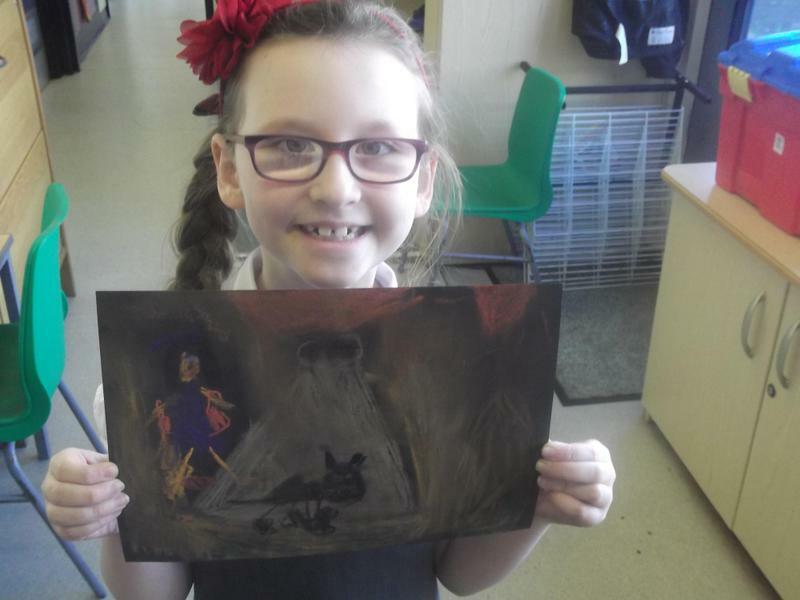 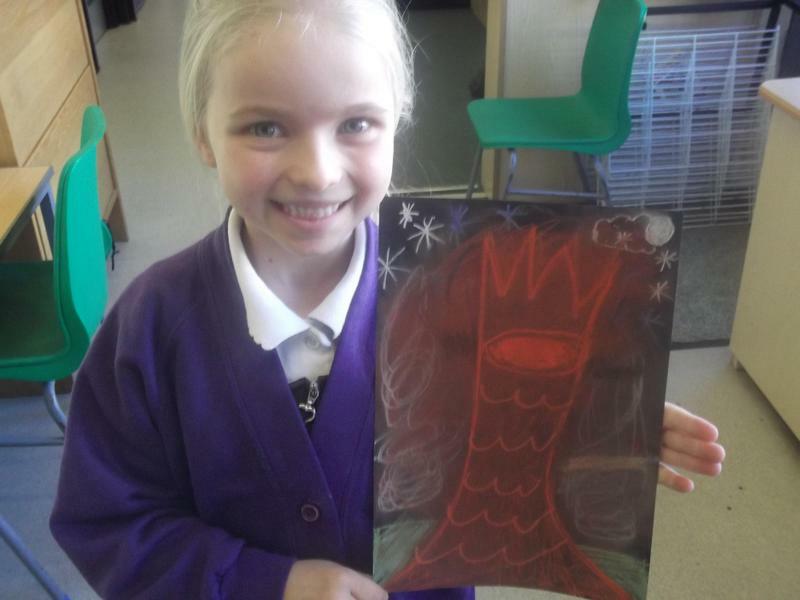 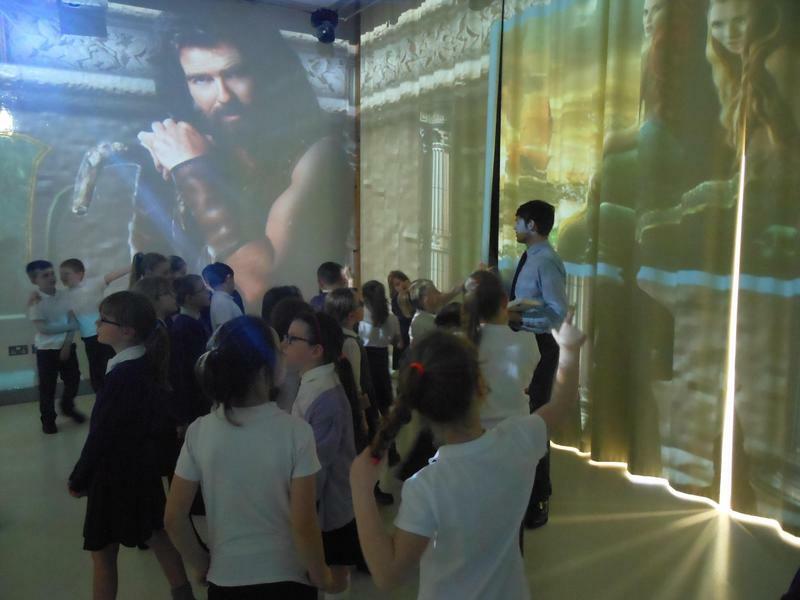 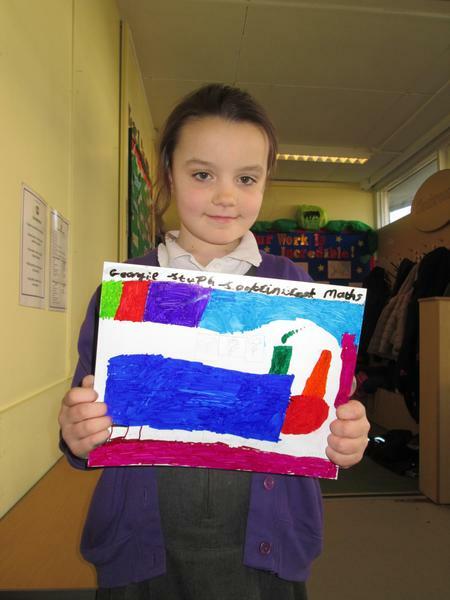 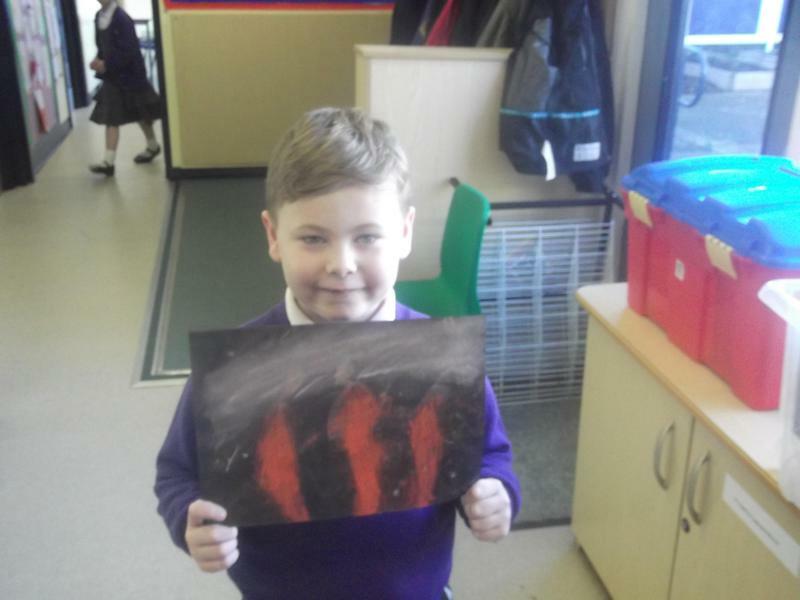 Our new topic for Half-Term 4 is Myths and Legends. 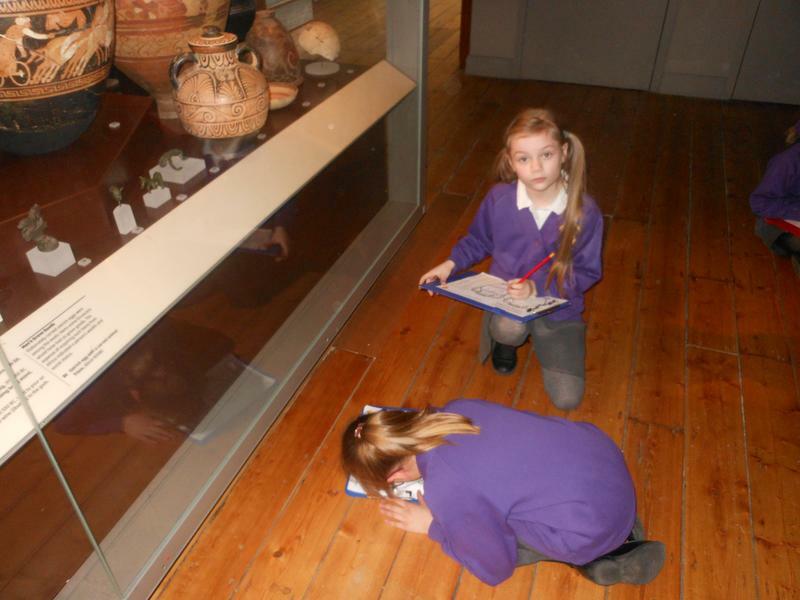 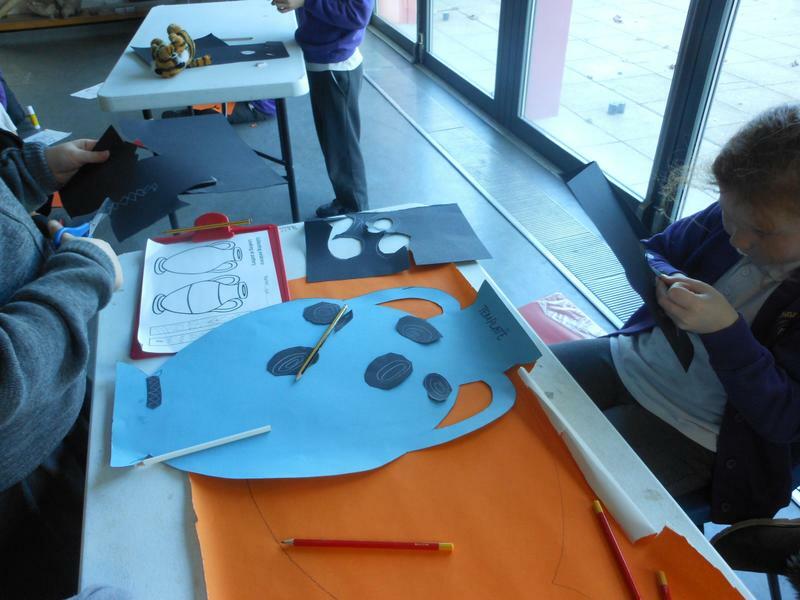 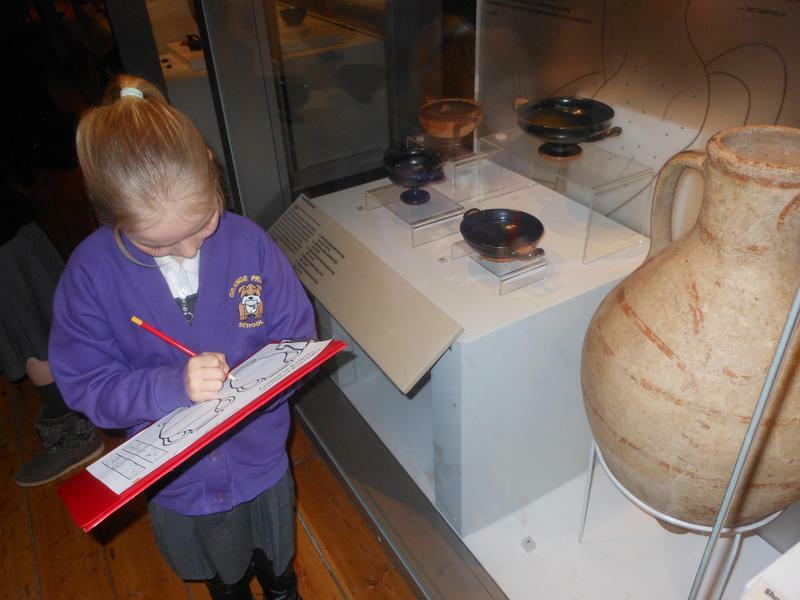 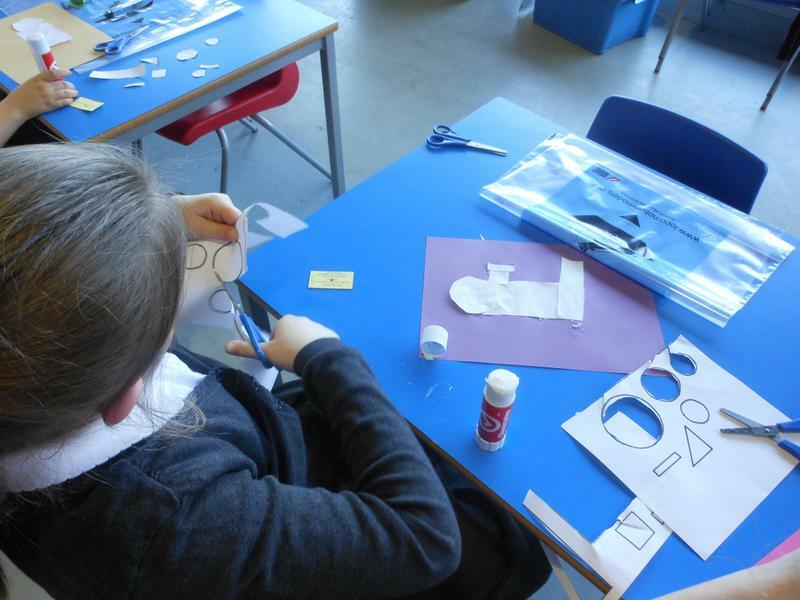 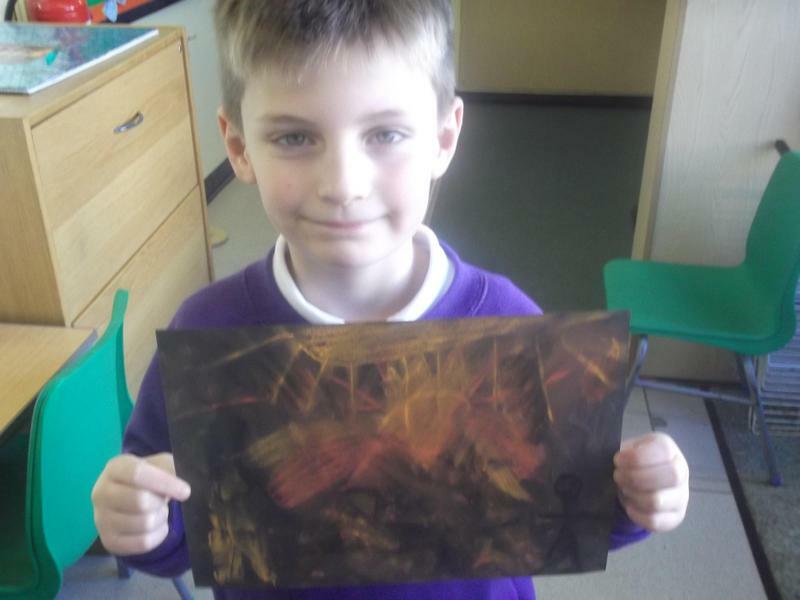 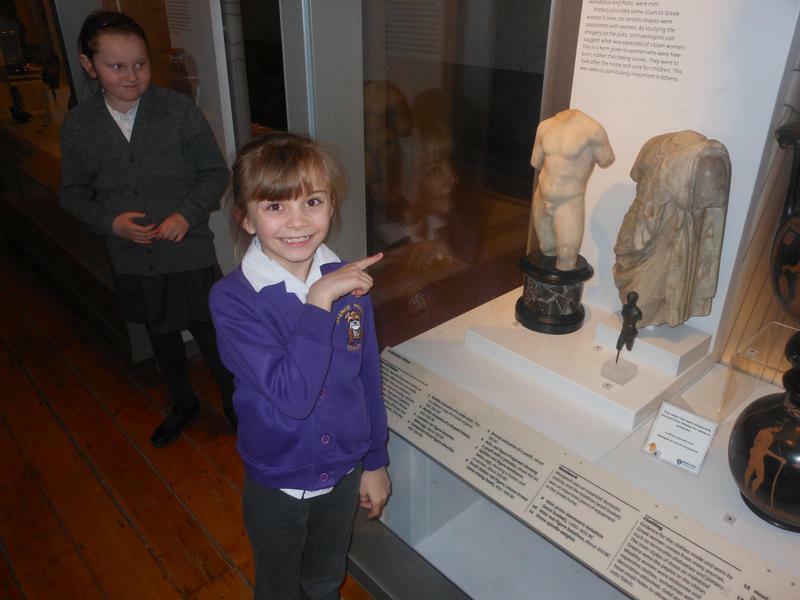 This topic will be looking at Ancient Greece and their mythology, their legends, and their art. 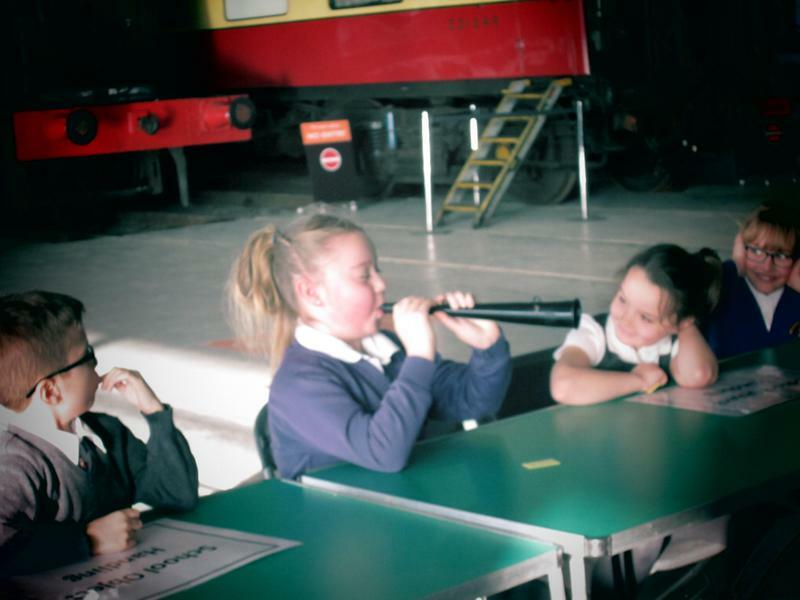 As part of this topic, we will be going on two field trips. 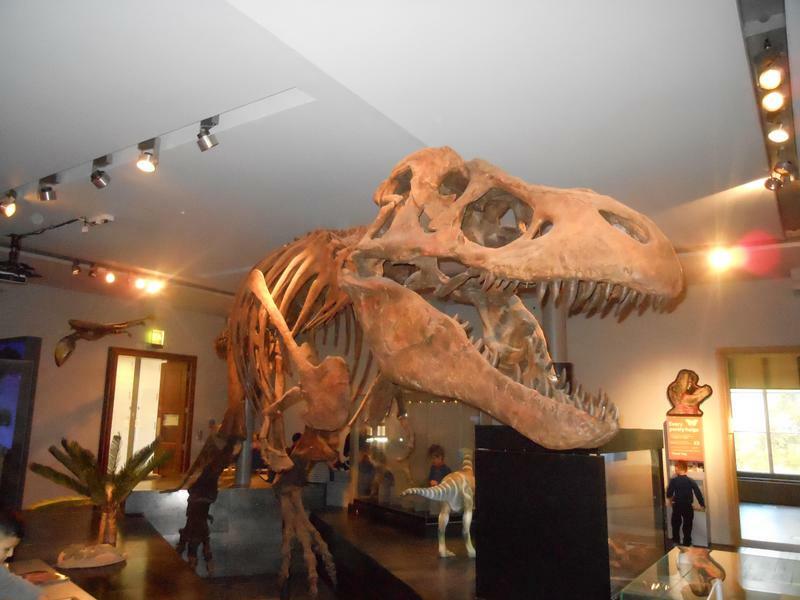 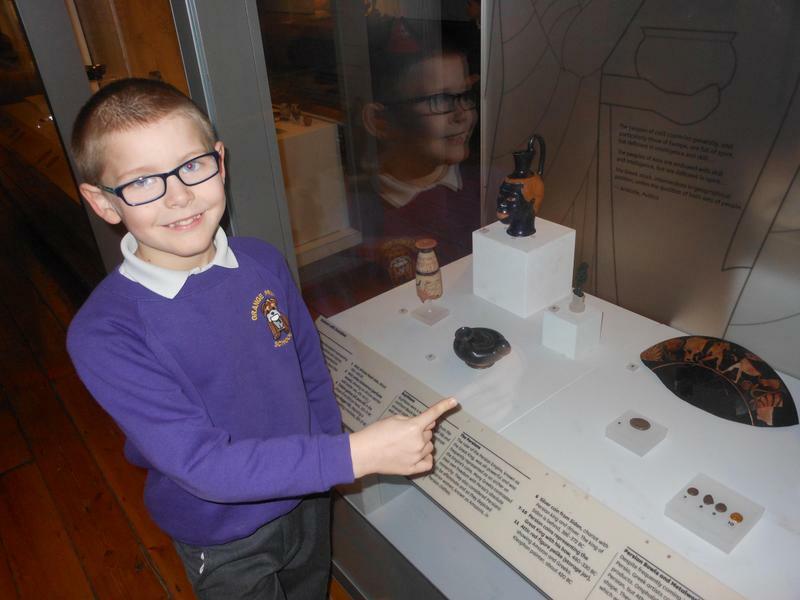 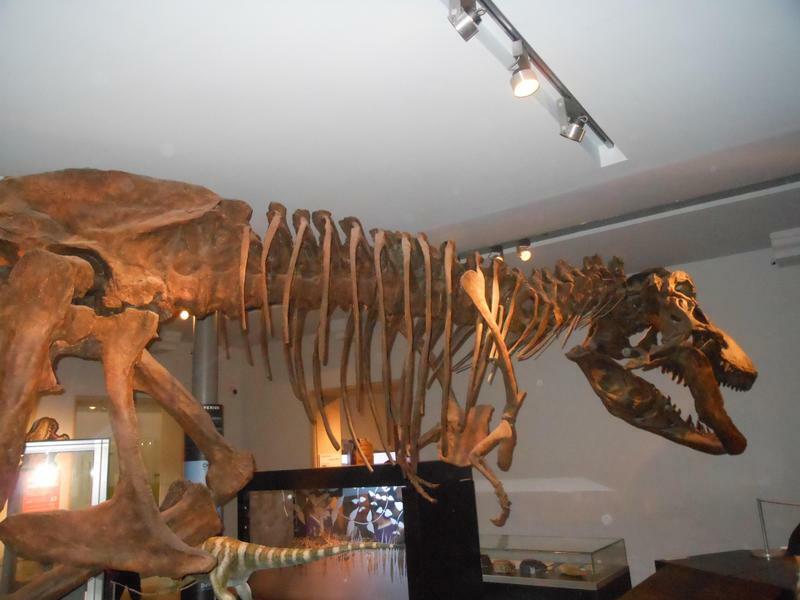 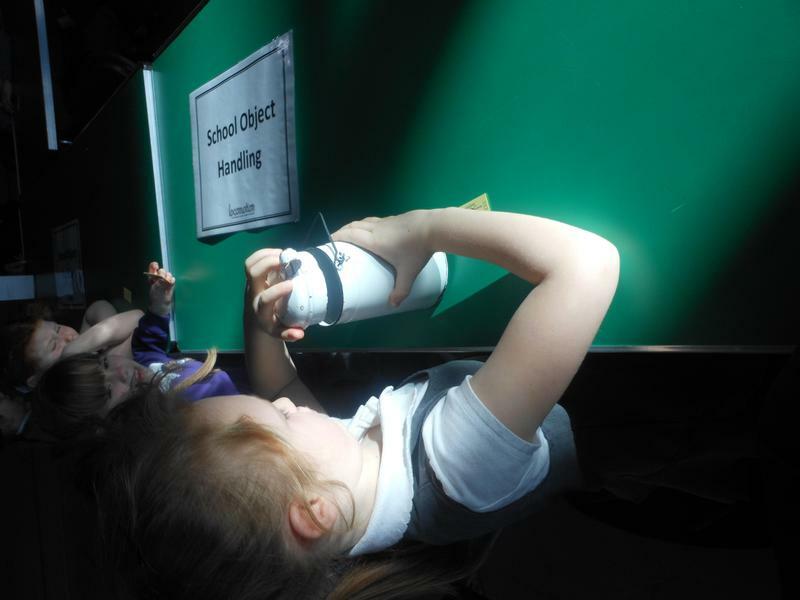 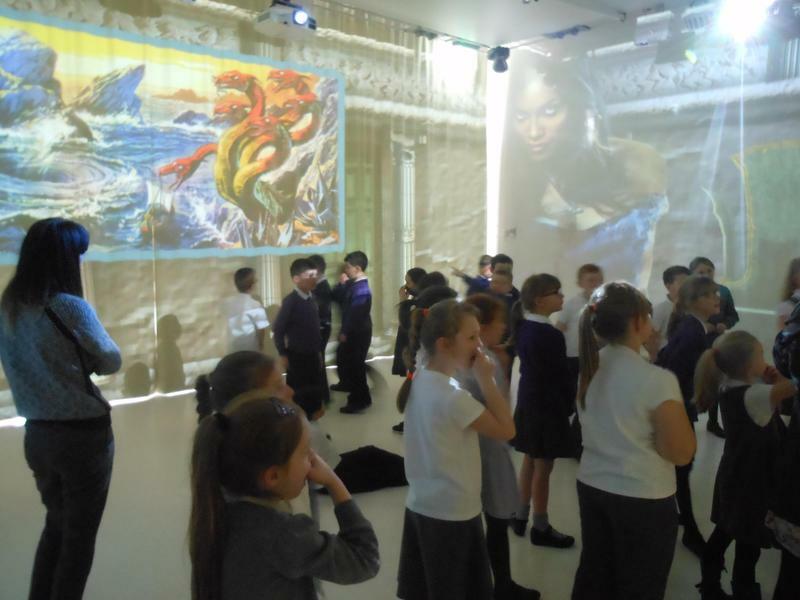 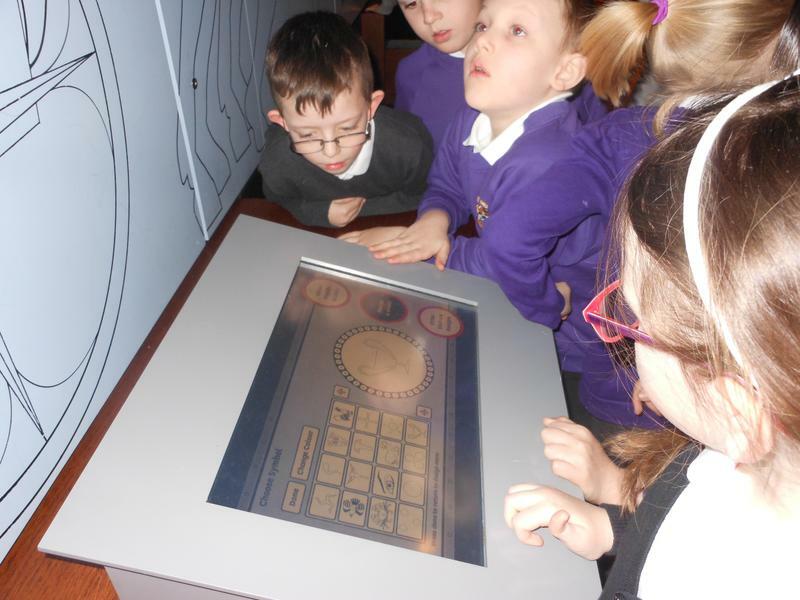 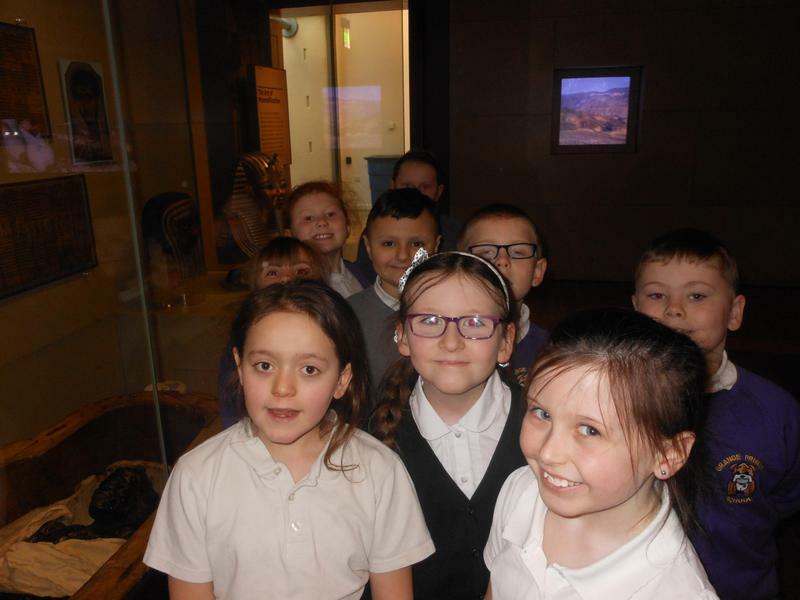 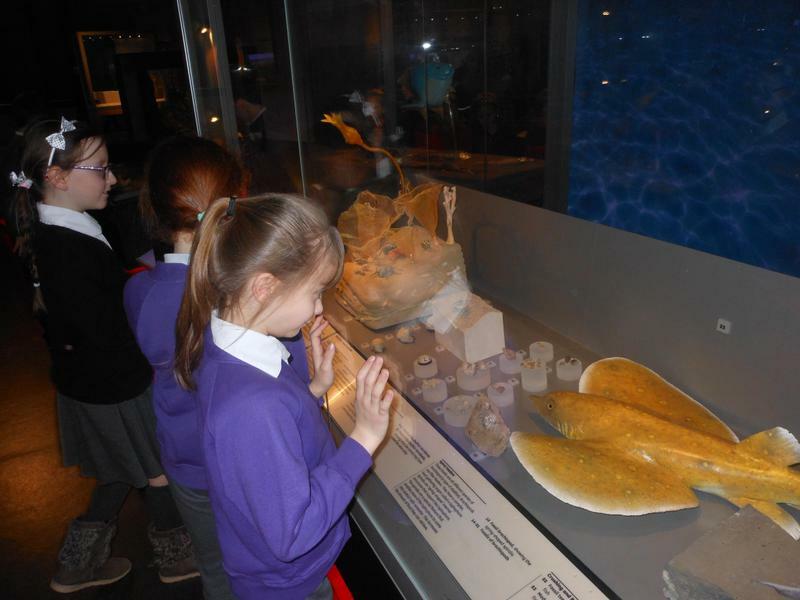 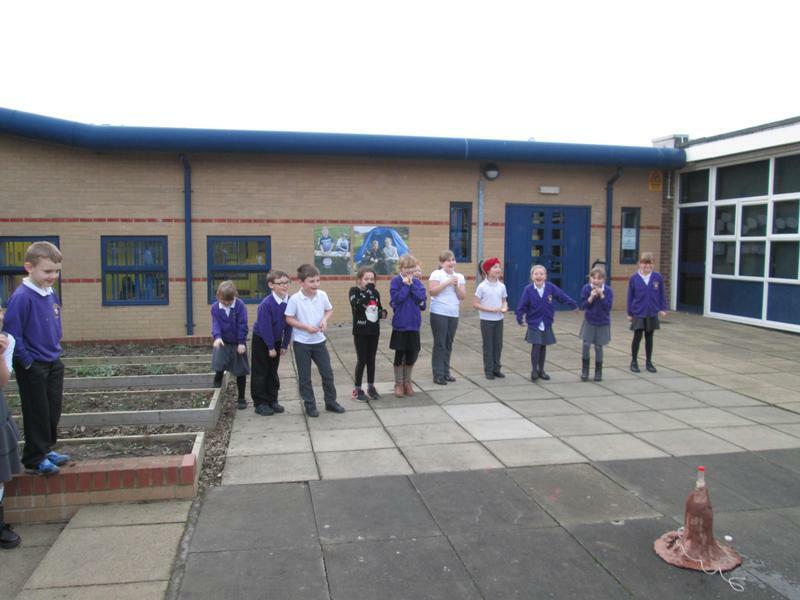 First, we will be going to Space to Learn for the afternoon on Tuesday the 24th of January and then we will be going to the Great North Museum (previously Hancock Museum) on Tuesday March 3rd. 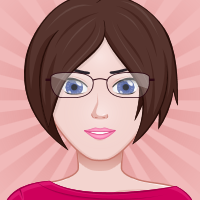 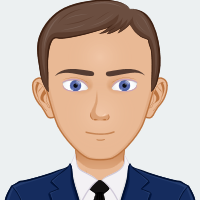 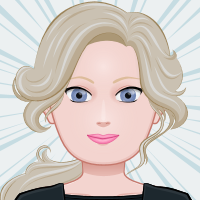 This website has lots of good information and games to play if you want to do some research at home. 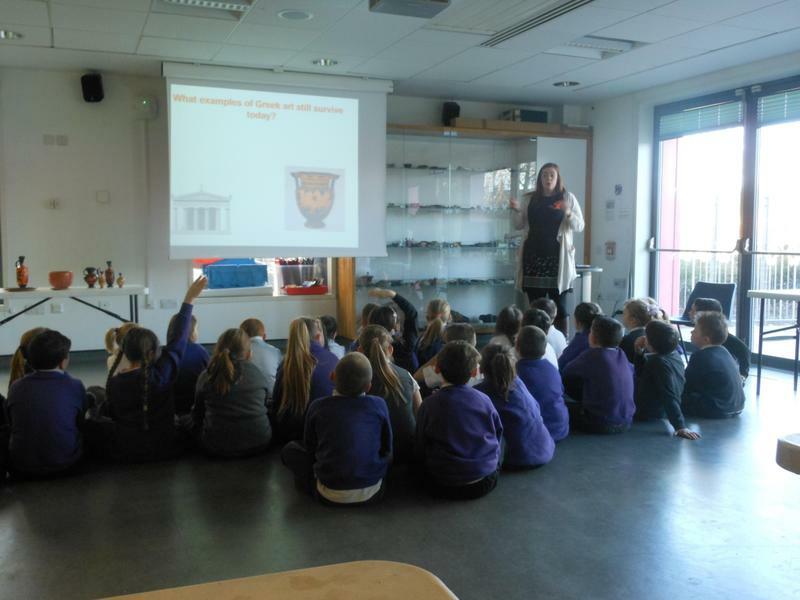 If you have any questions or concerns about the topic, please see Mr. Moxon or Ms. Hinnigan. 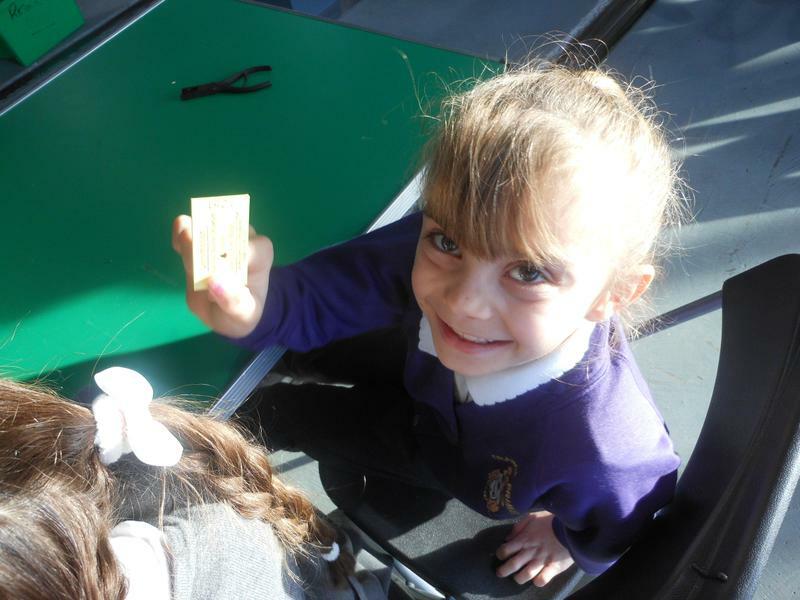 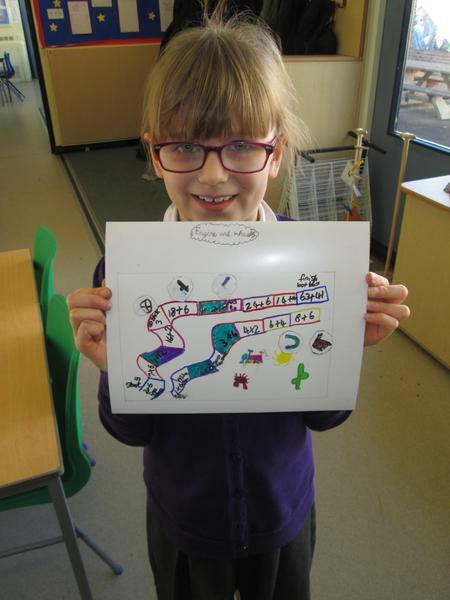 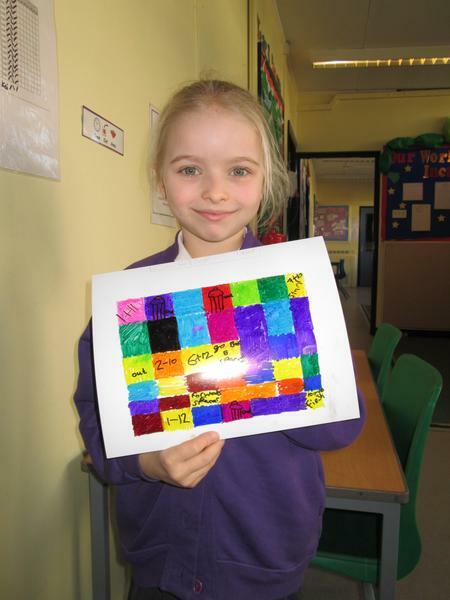 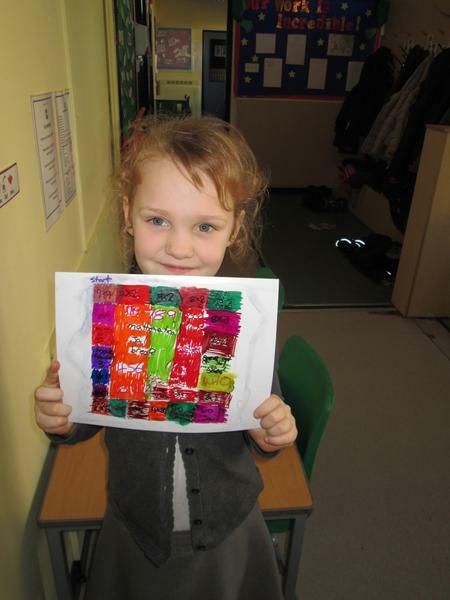 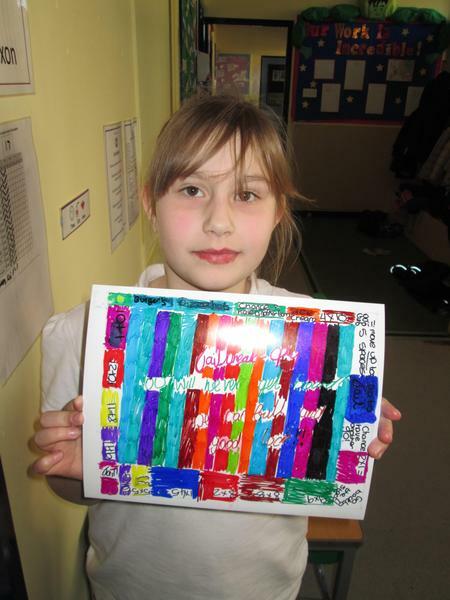 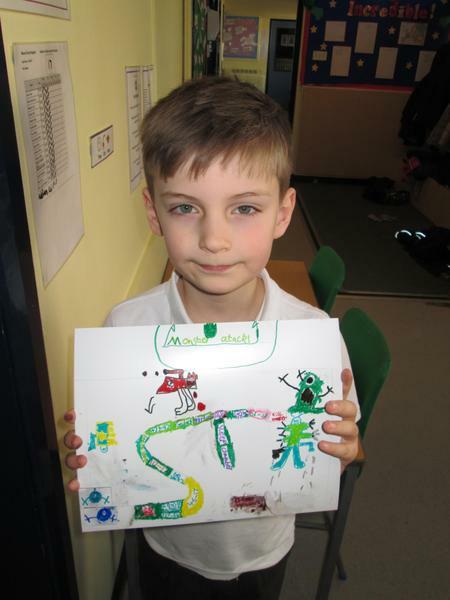 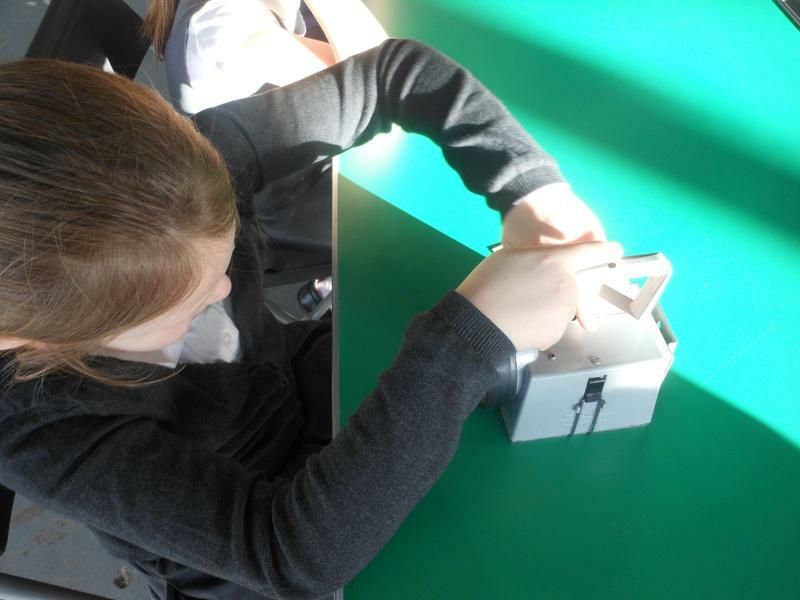 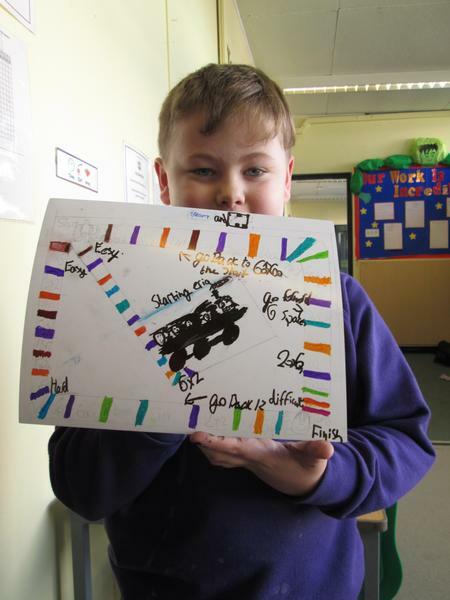 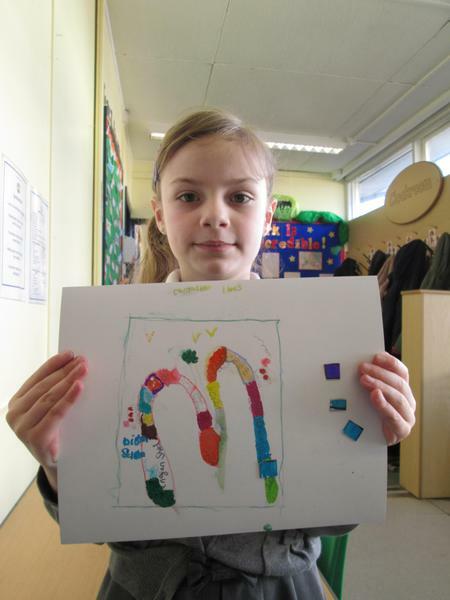 As part of our topic work on Mighty Metals, we created magnetic travel board games. 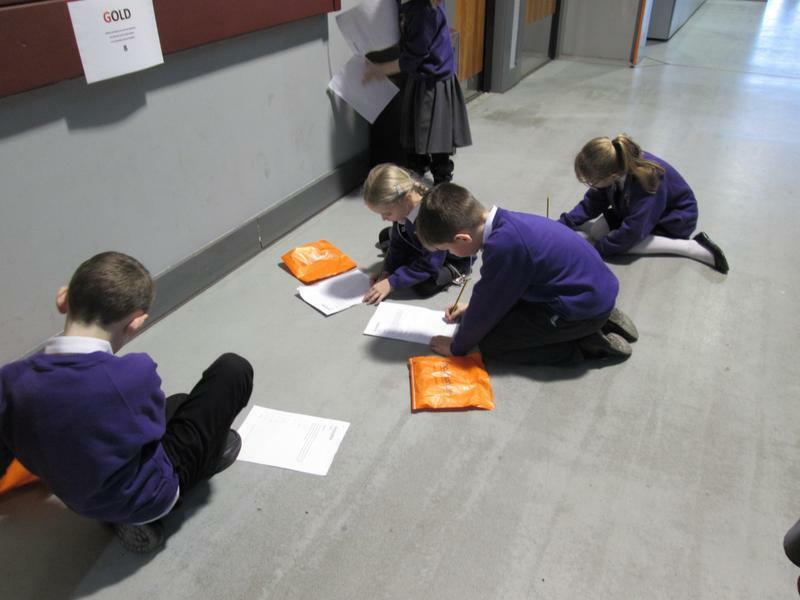 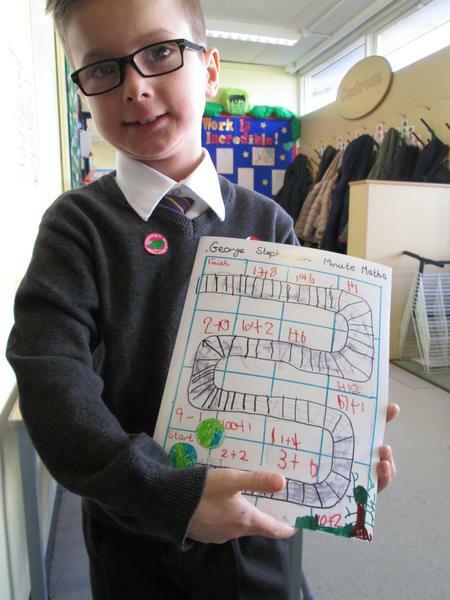 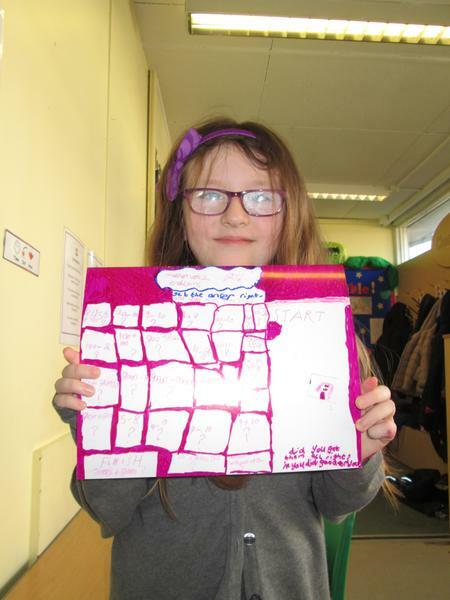 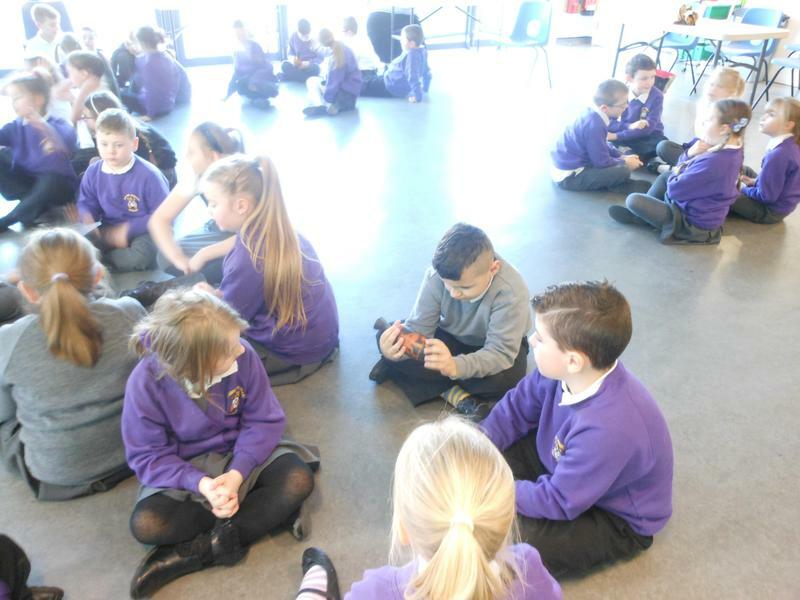 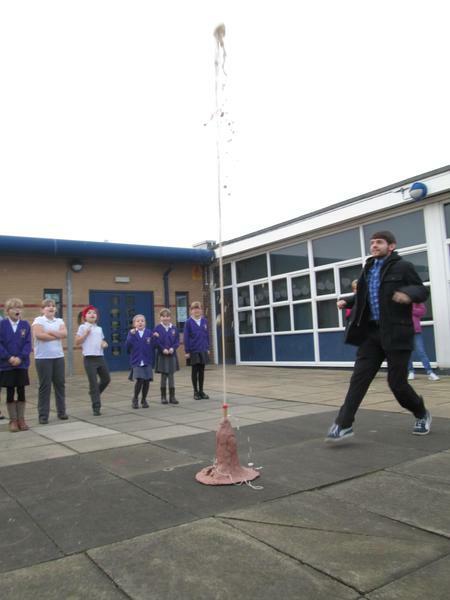 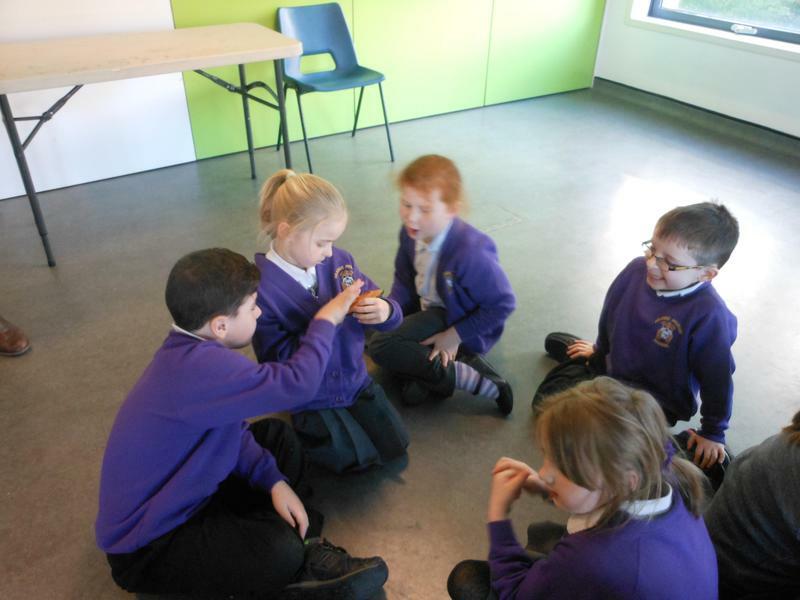 All of the games were based on Maths so we could practice our mental maths in a fun way. 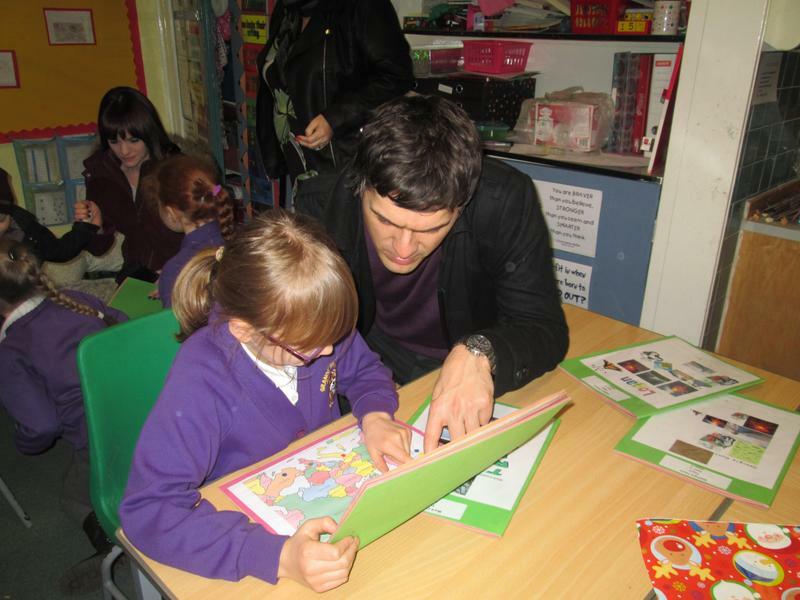 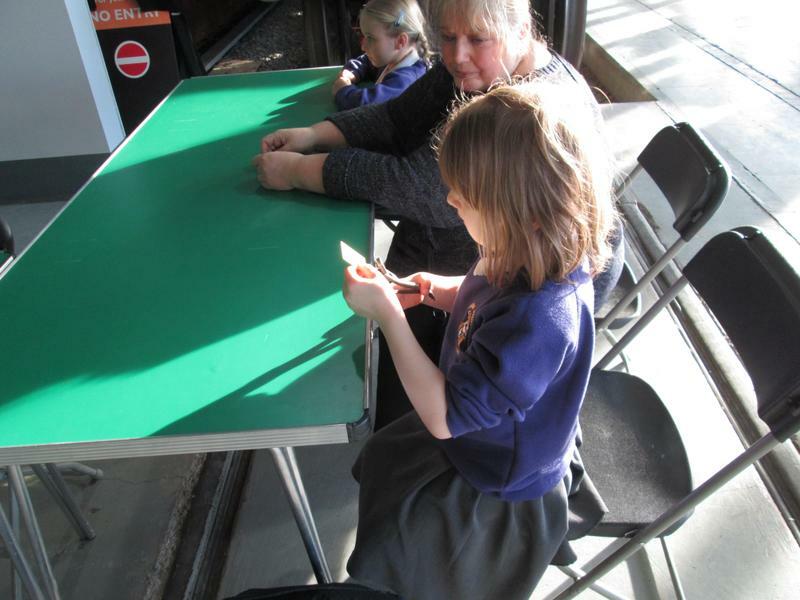 We even got to test the games with our parents! 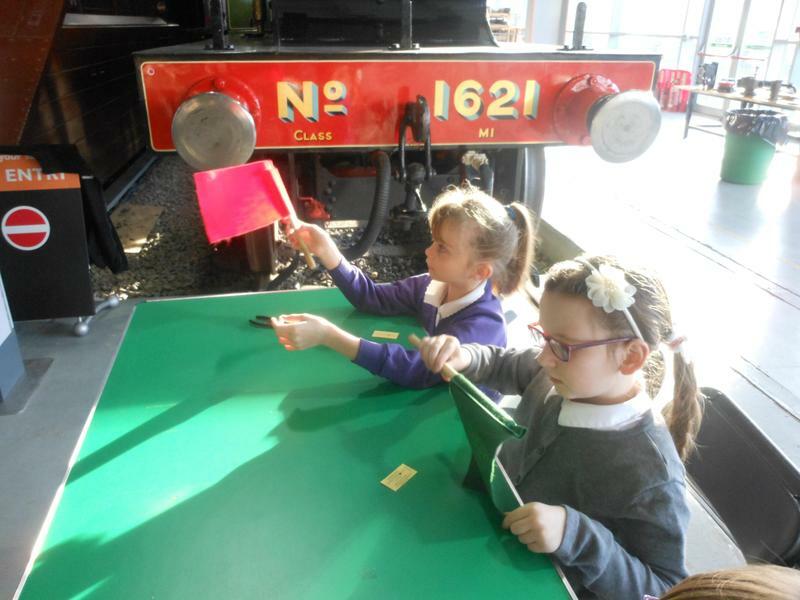 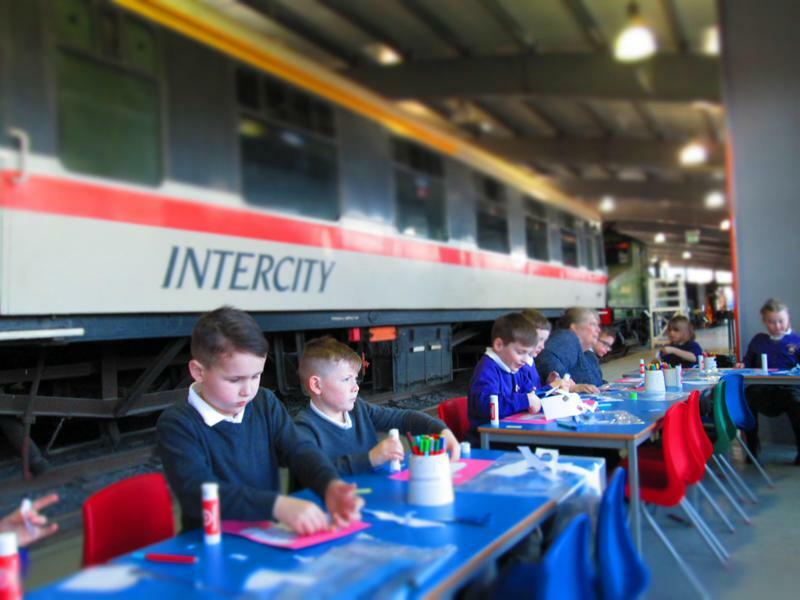 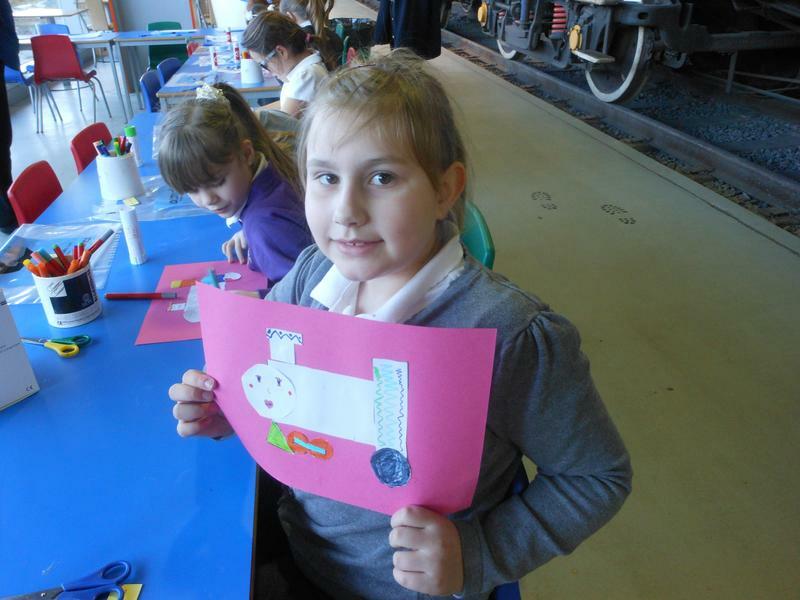 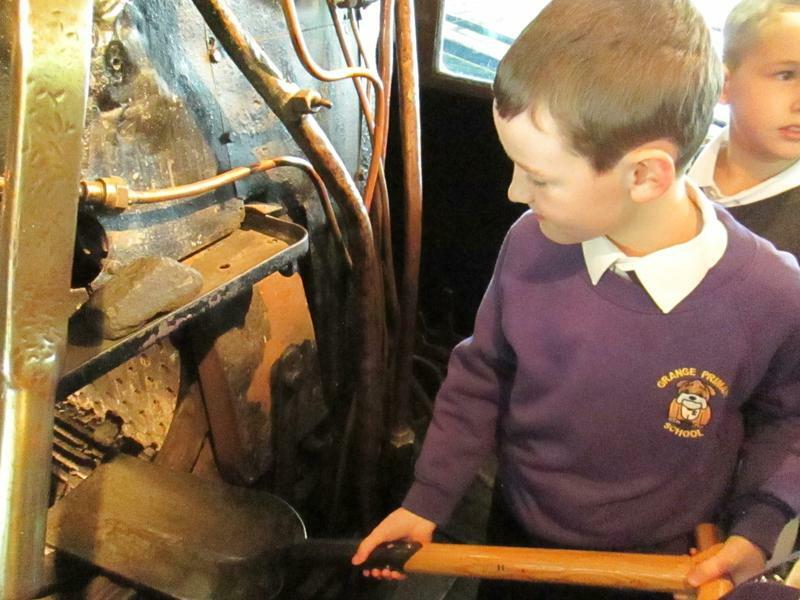 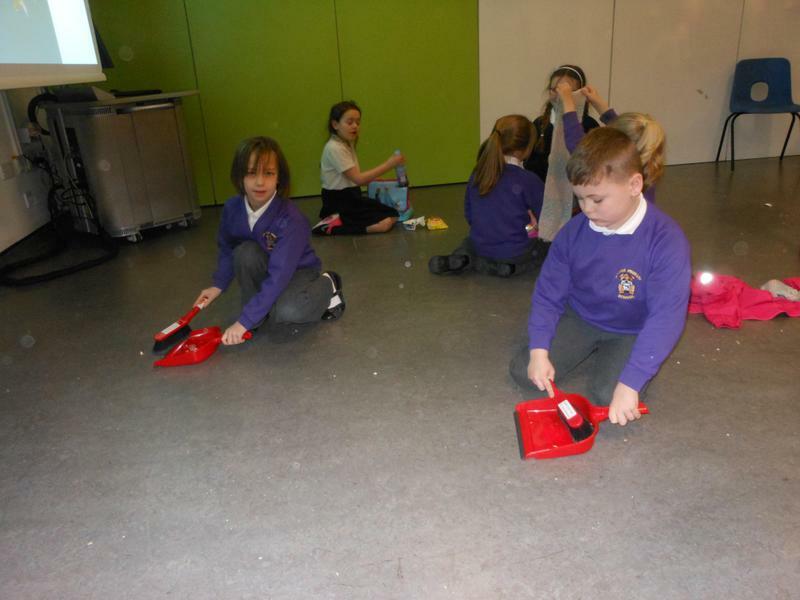 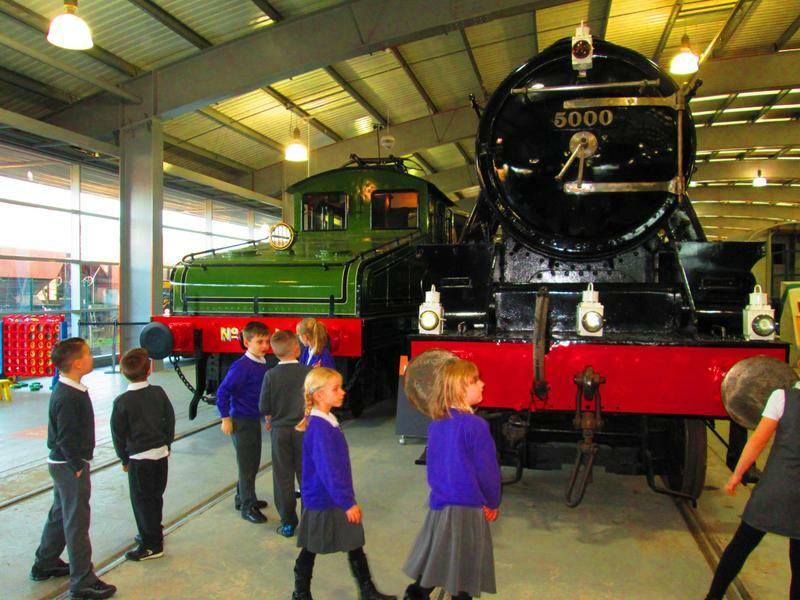 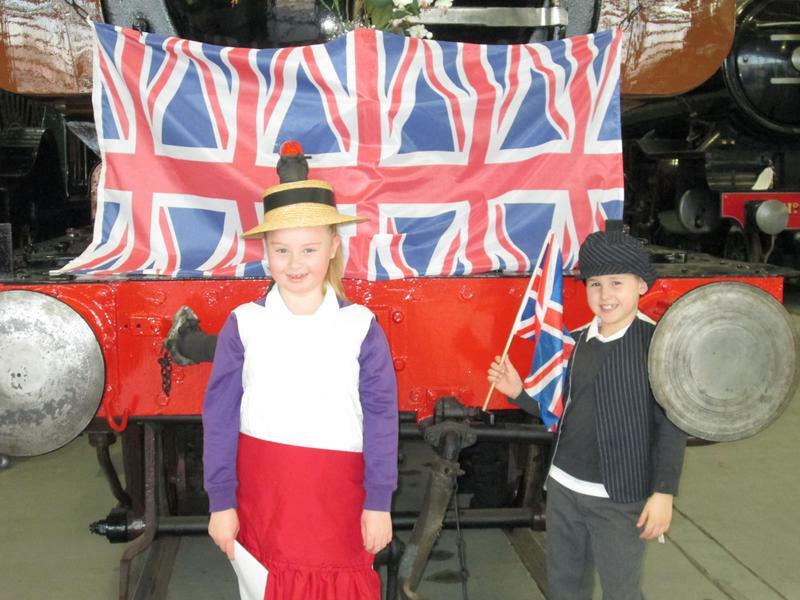 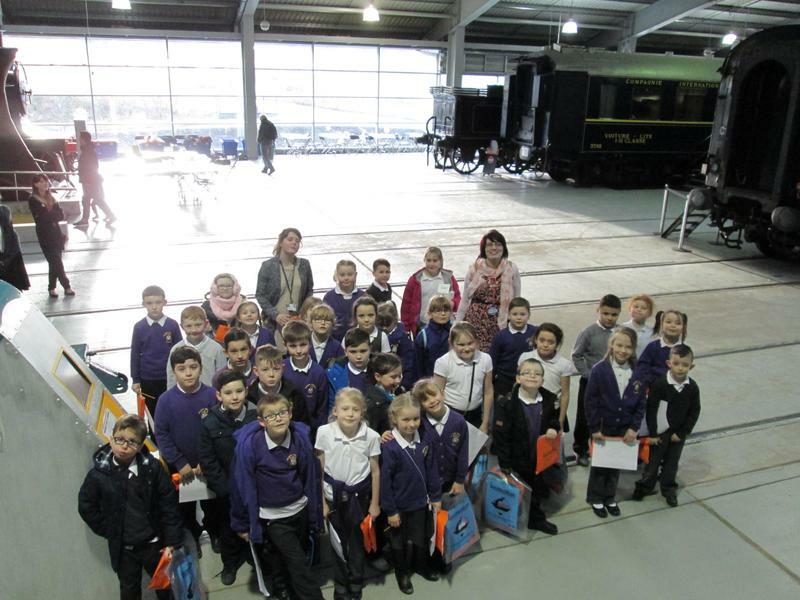 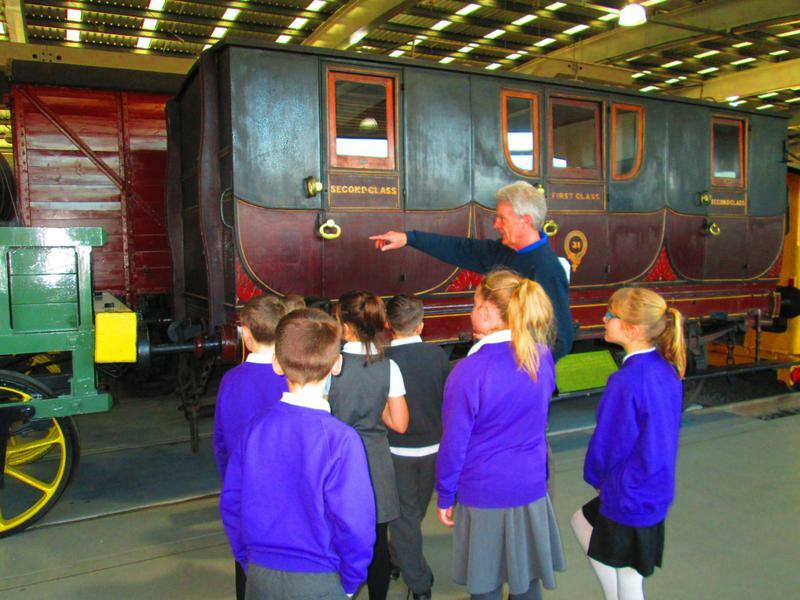 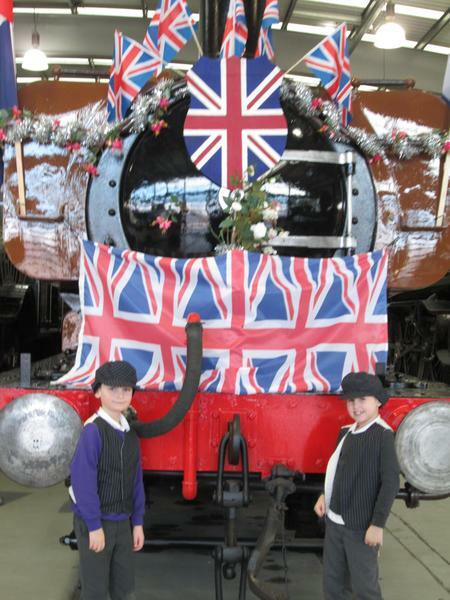 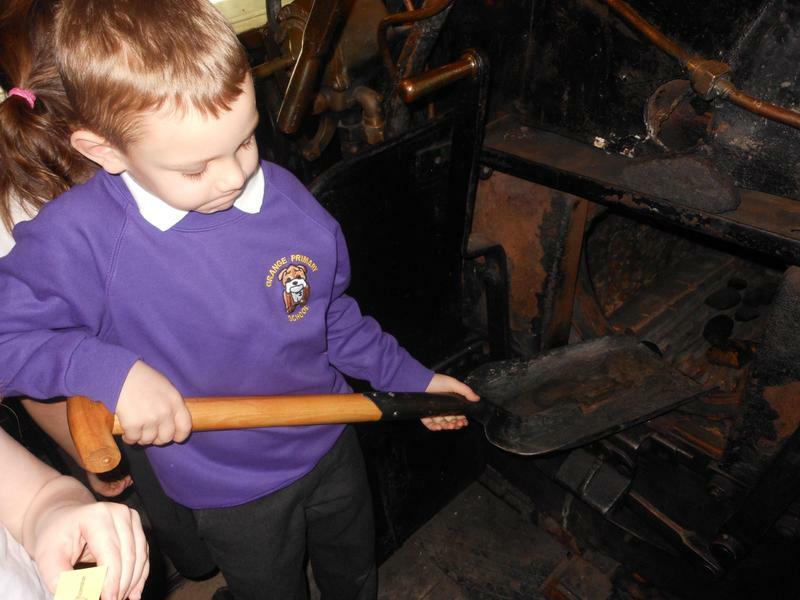 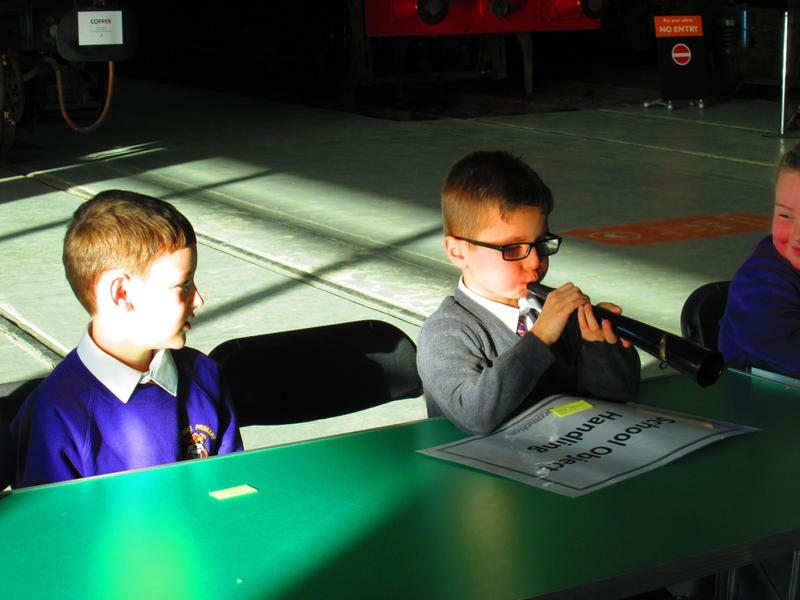 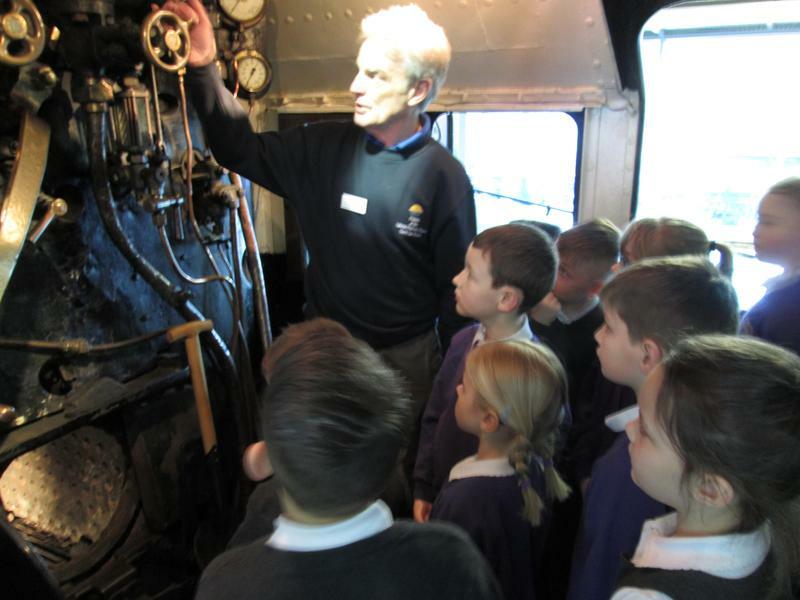 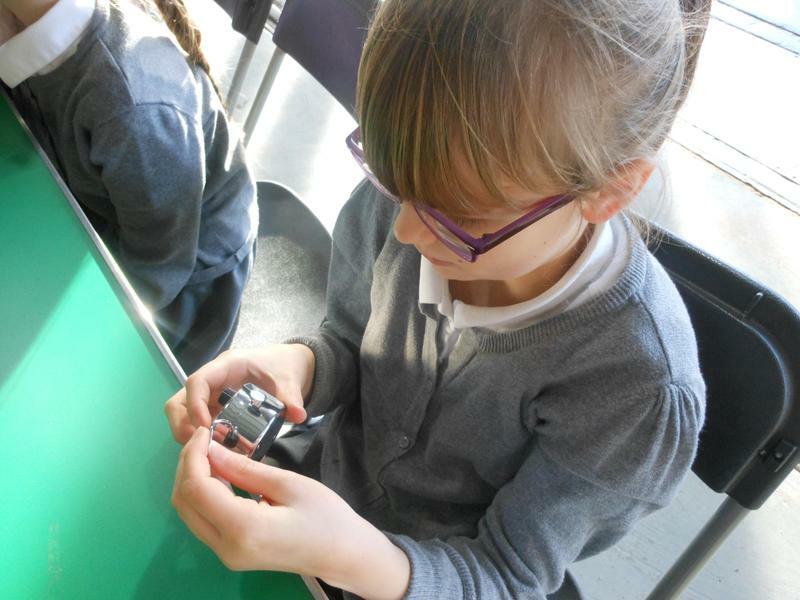 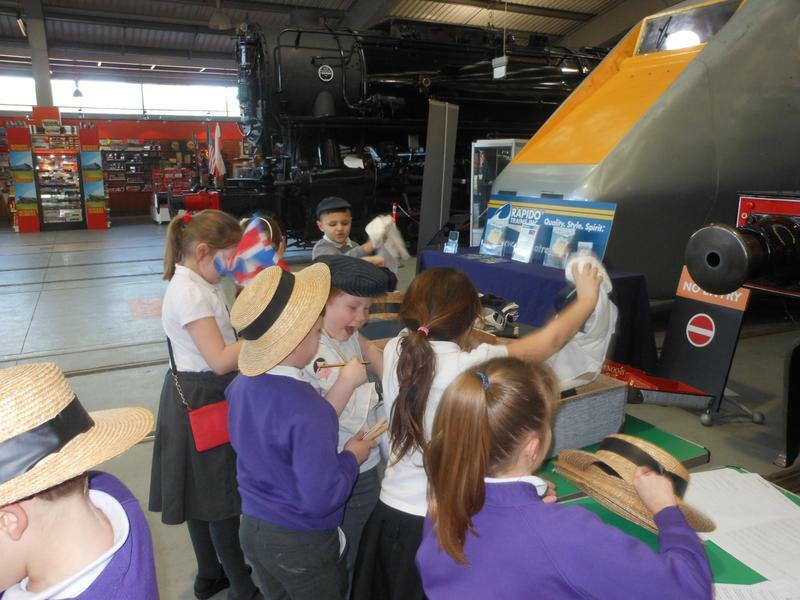 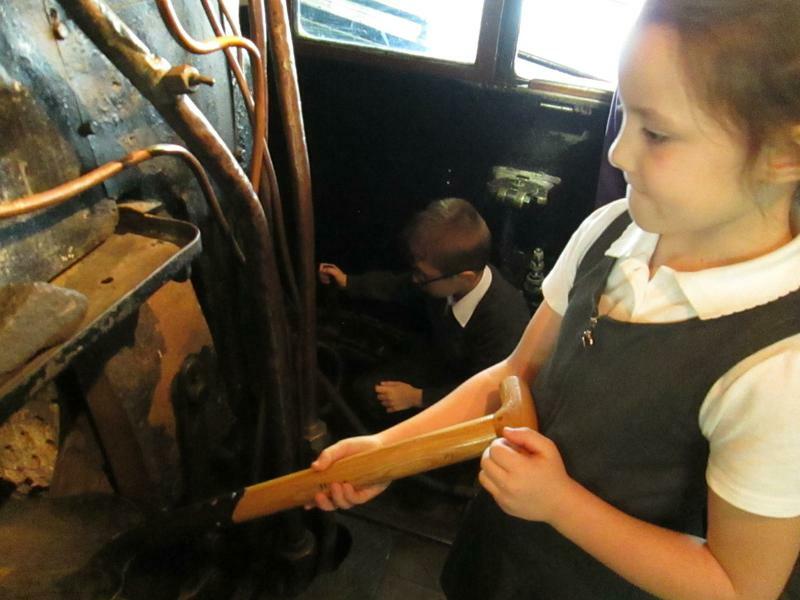 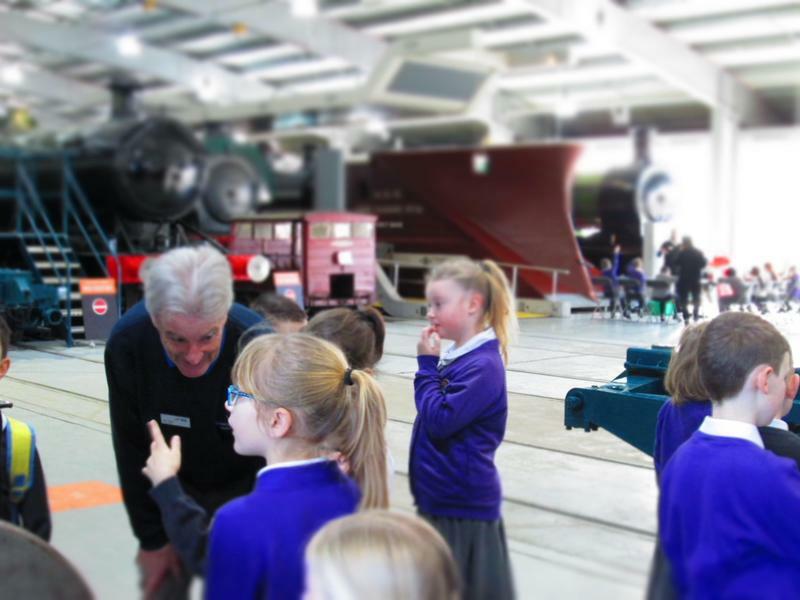 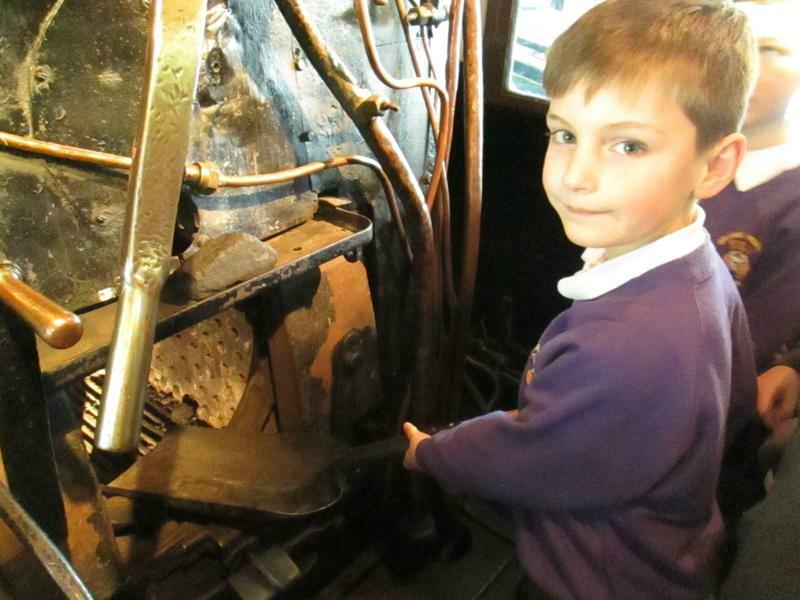 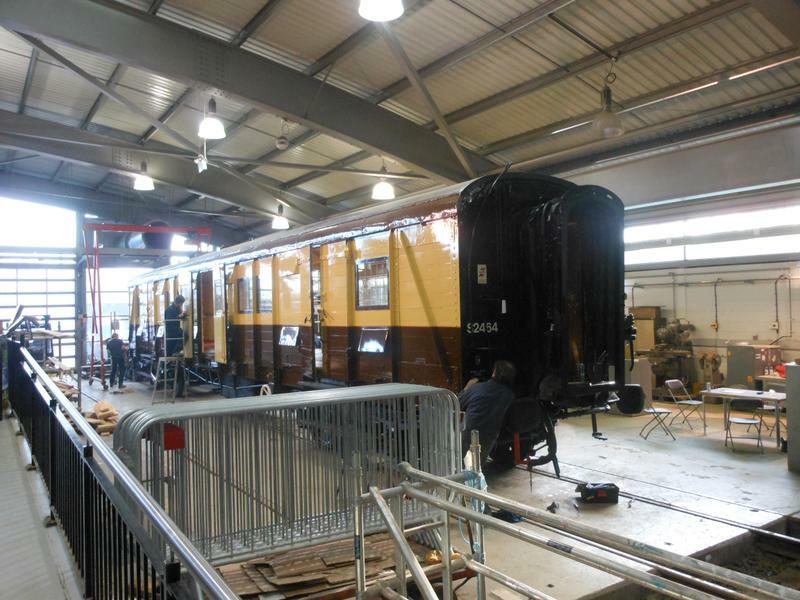 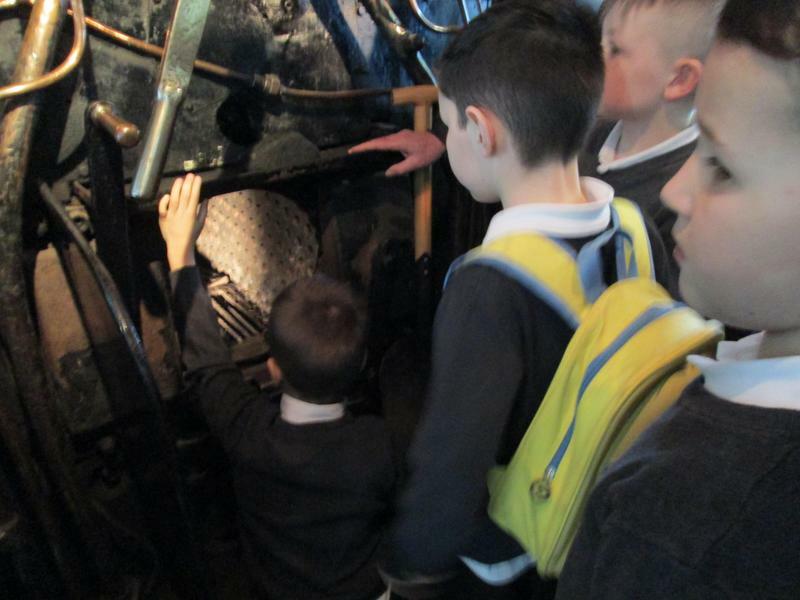 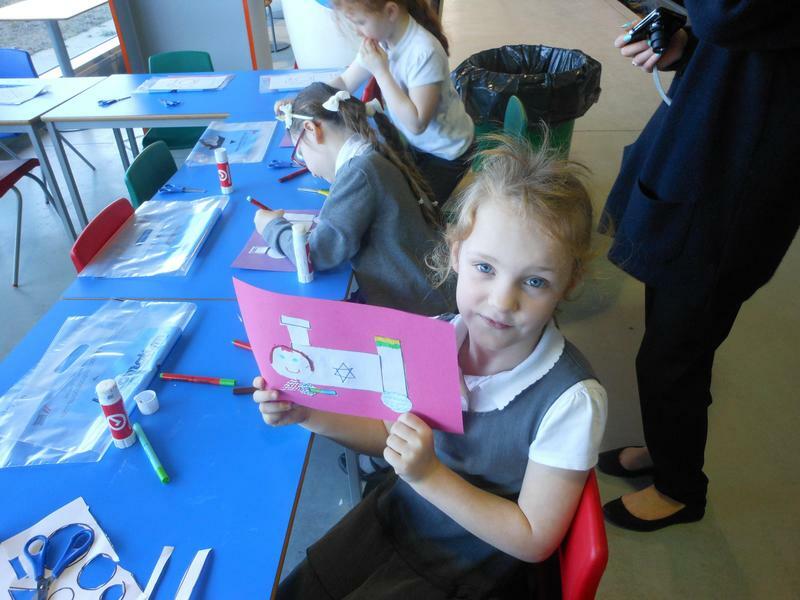 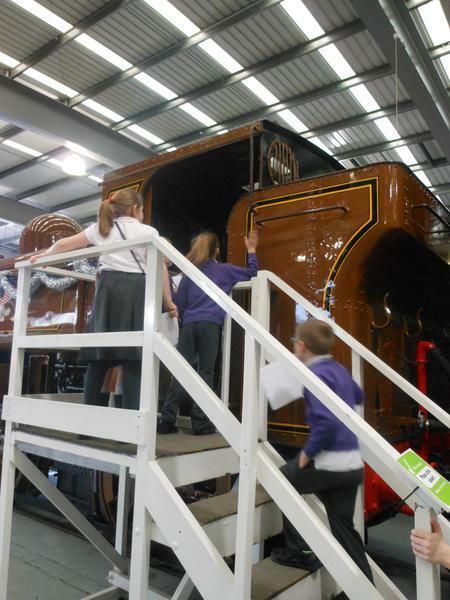 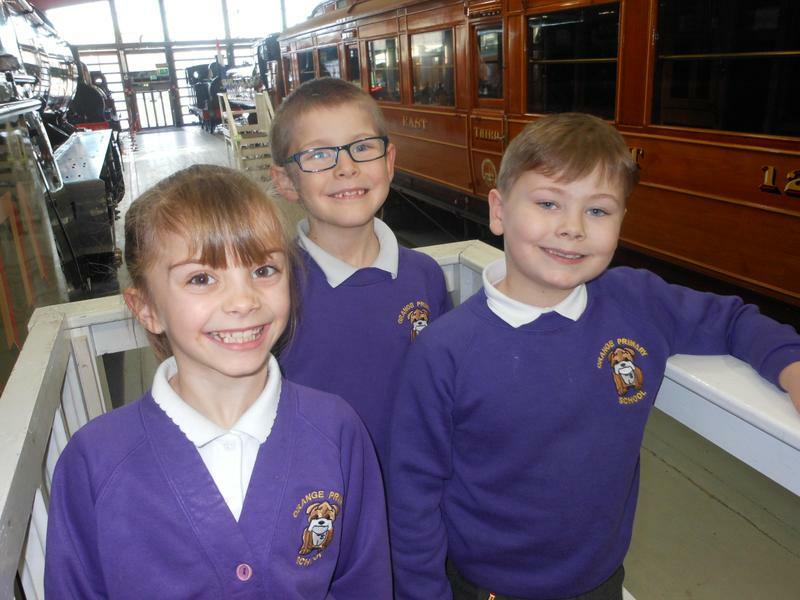 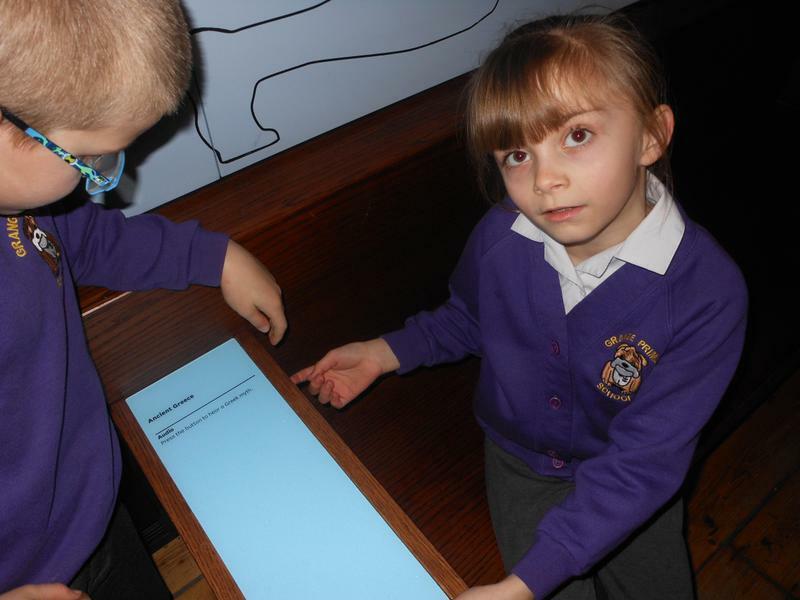 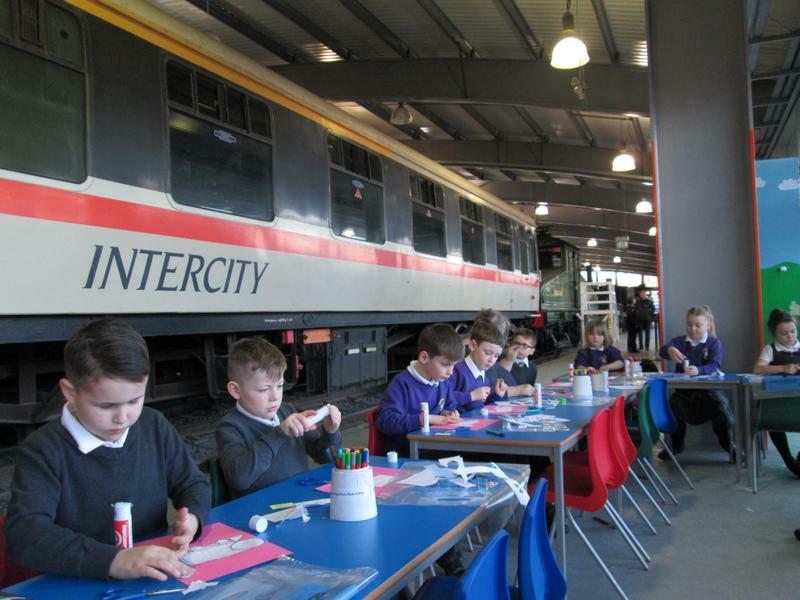 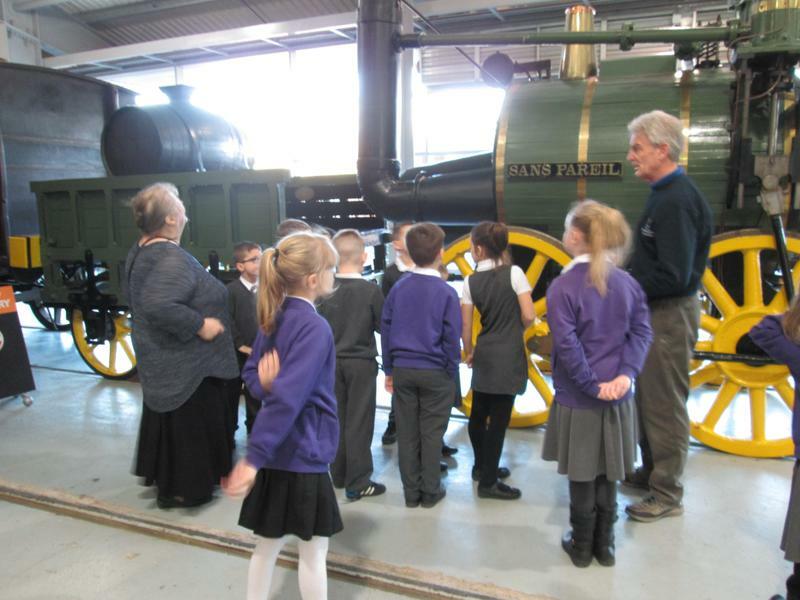 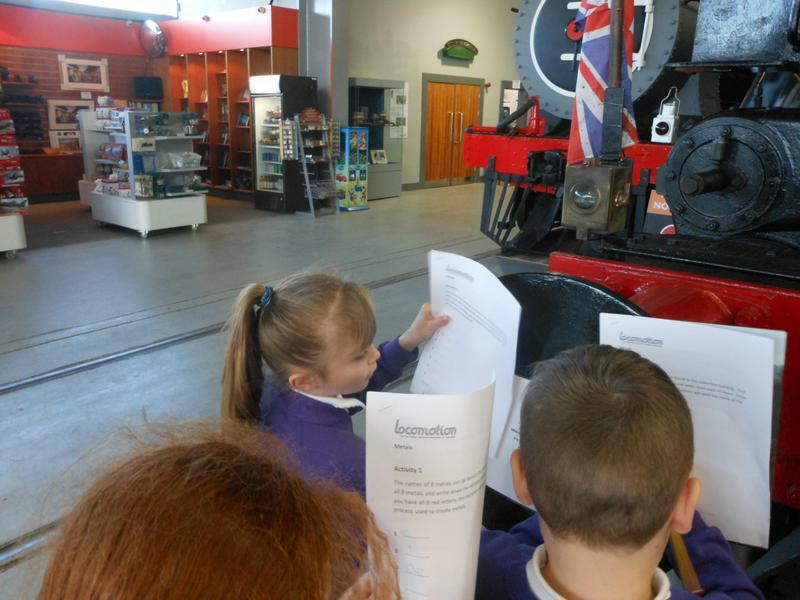 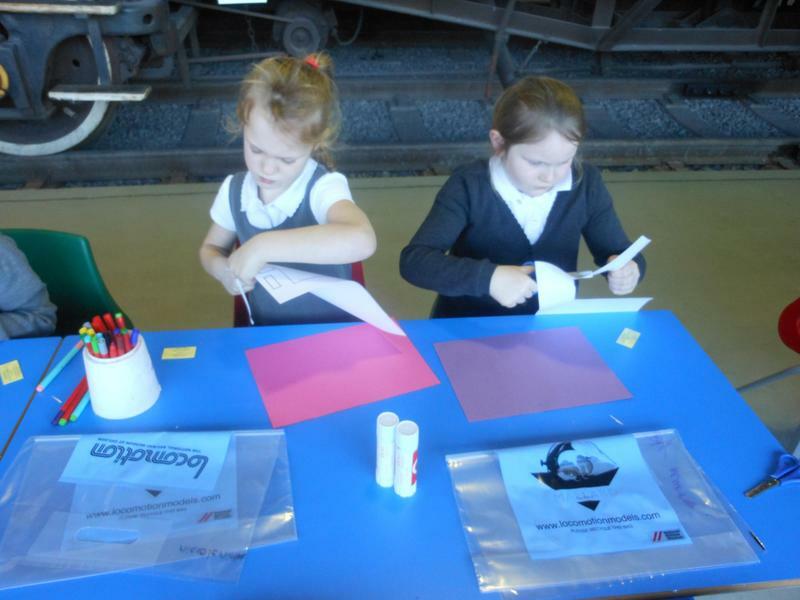 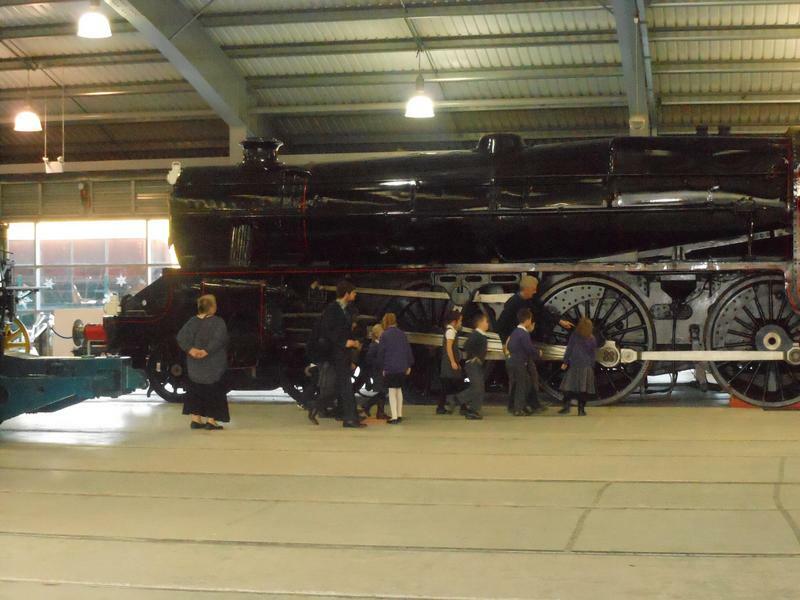 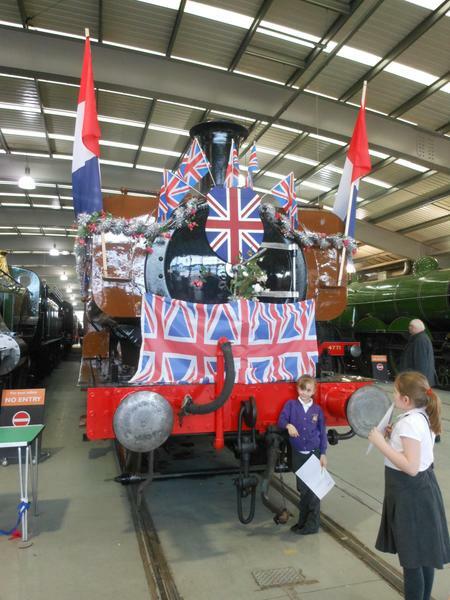 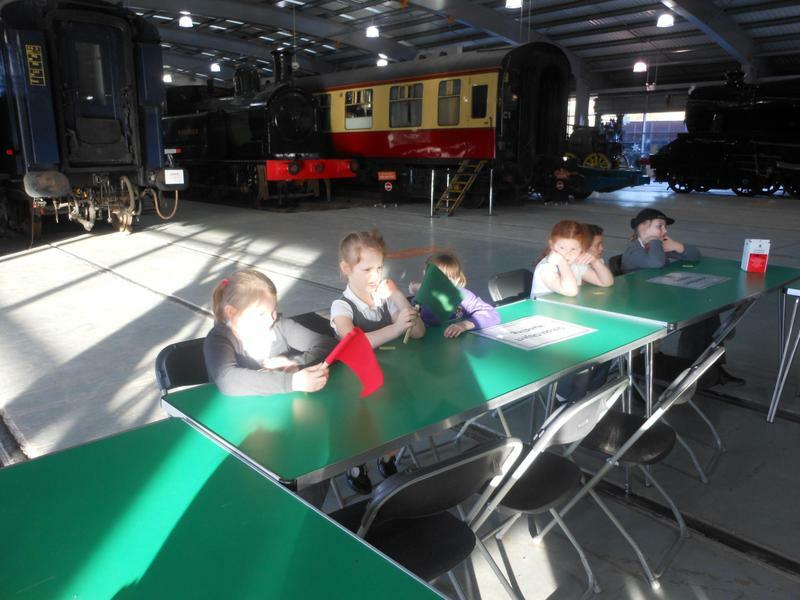 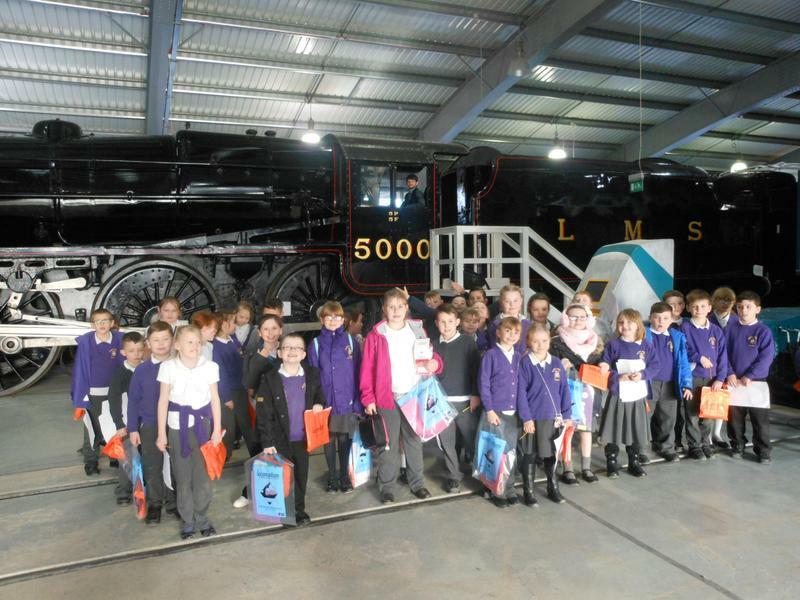 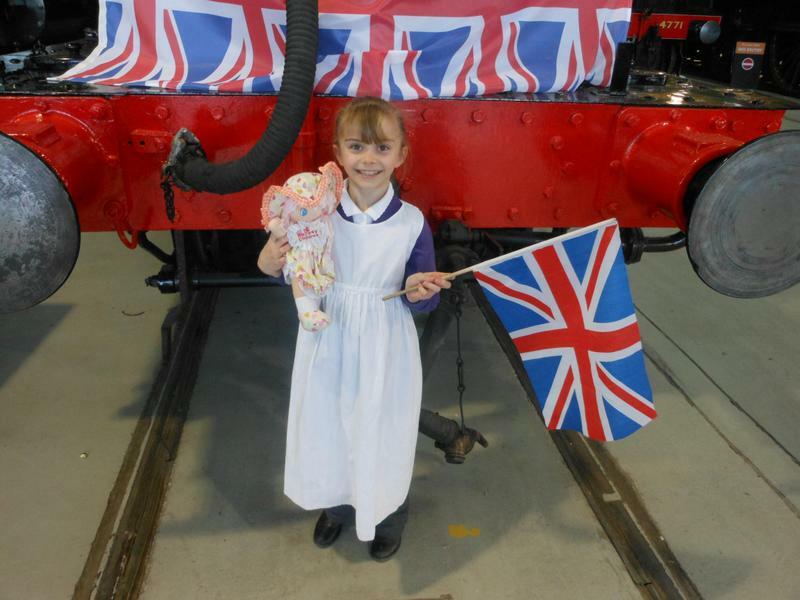 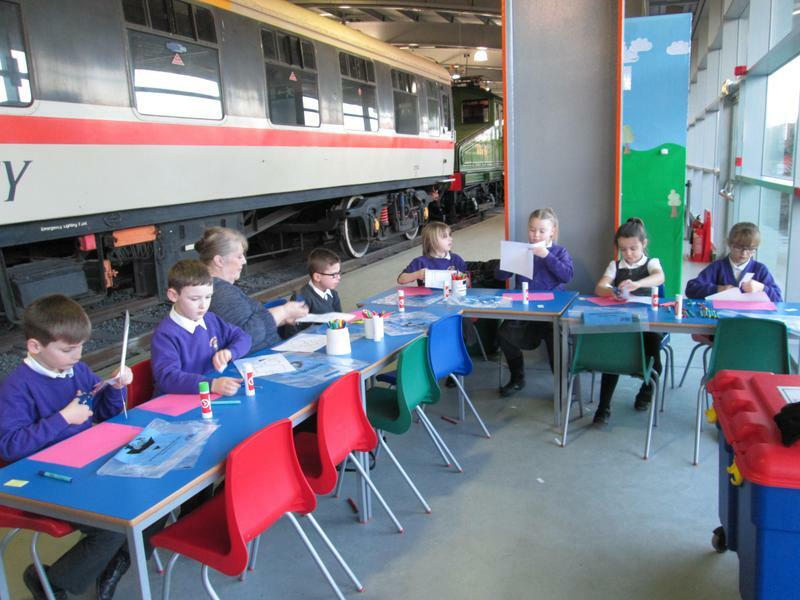 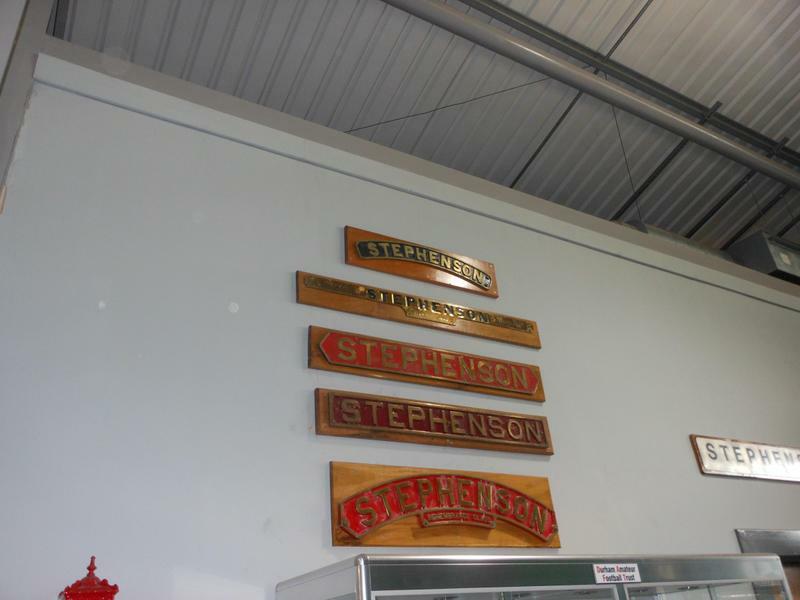 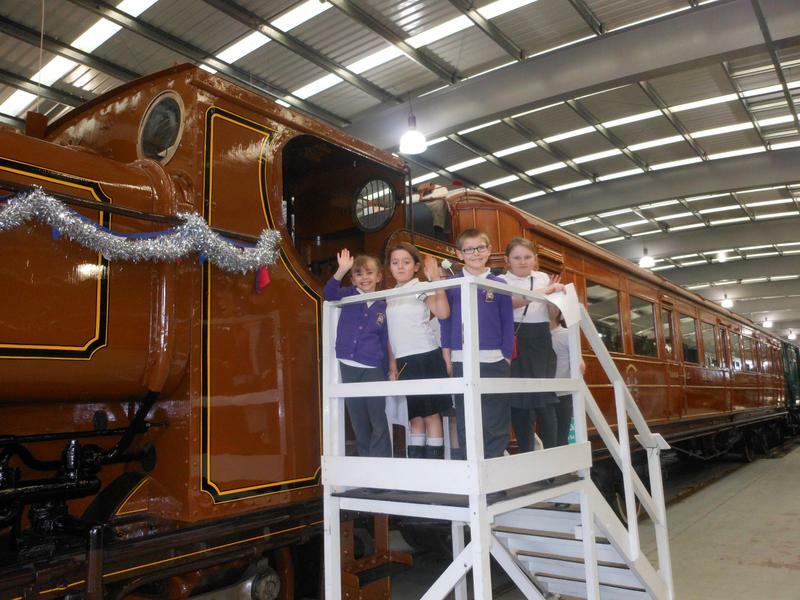 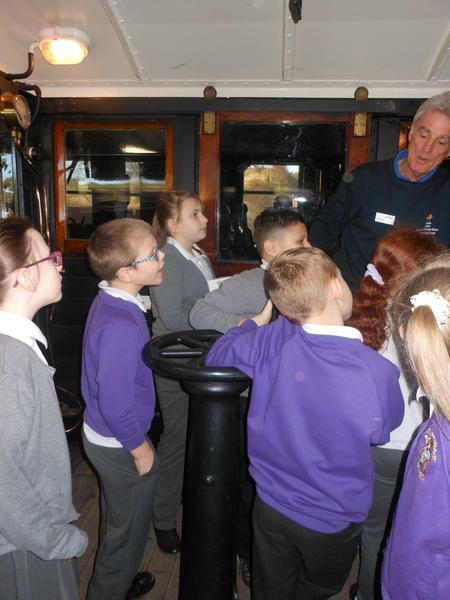 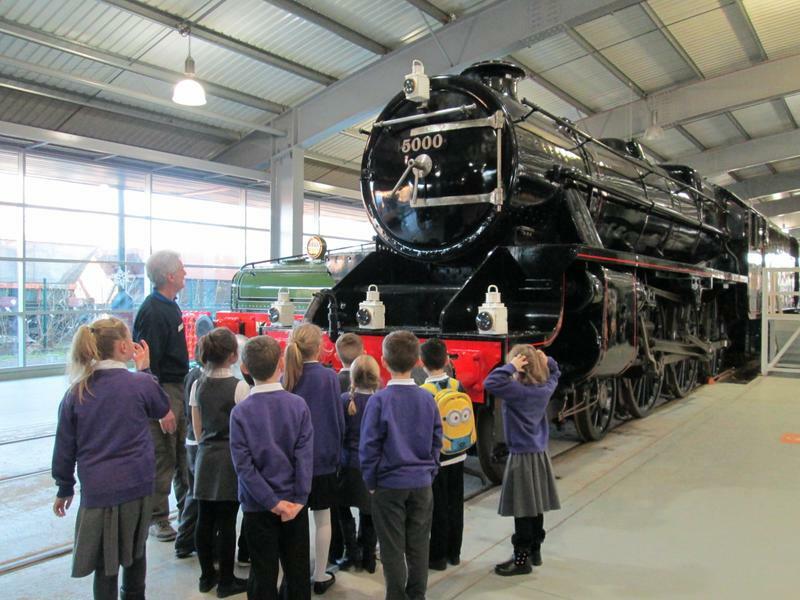 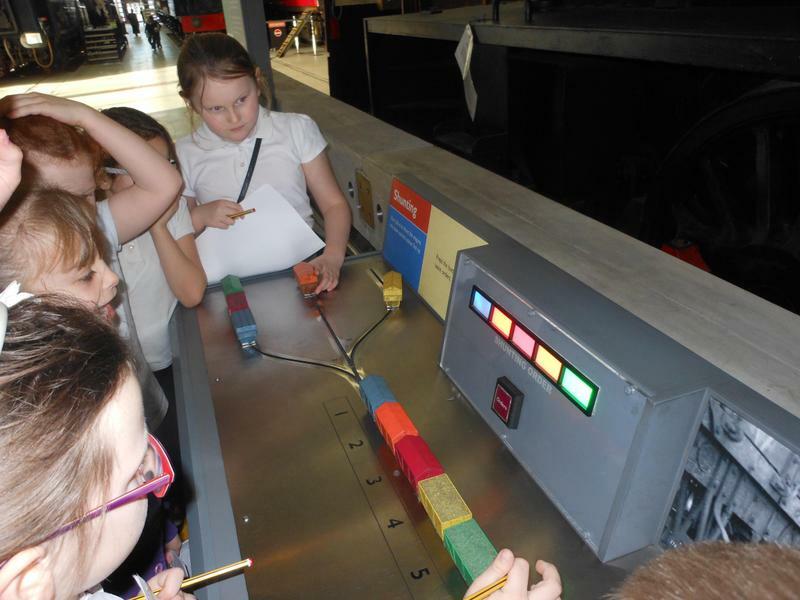 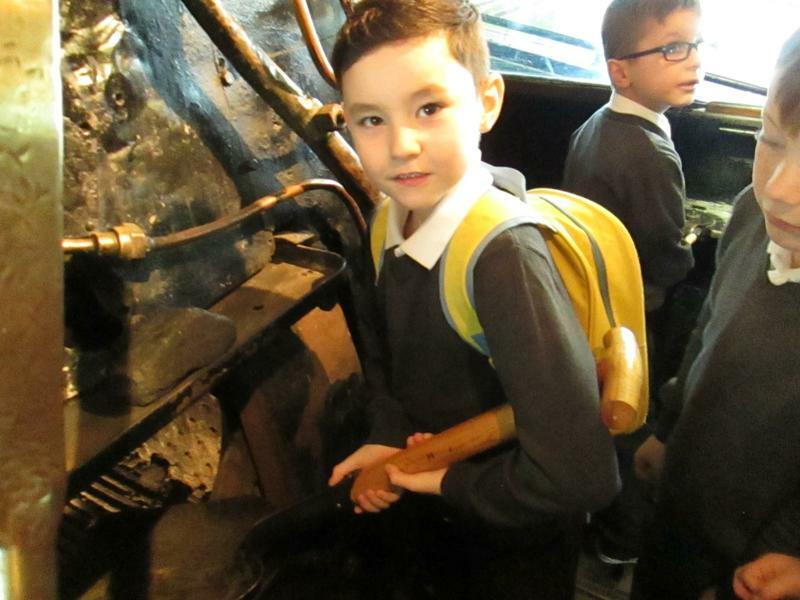 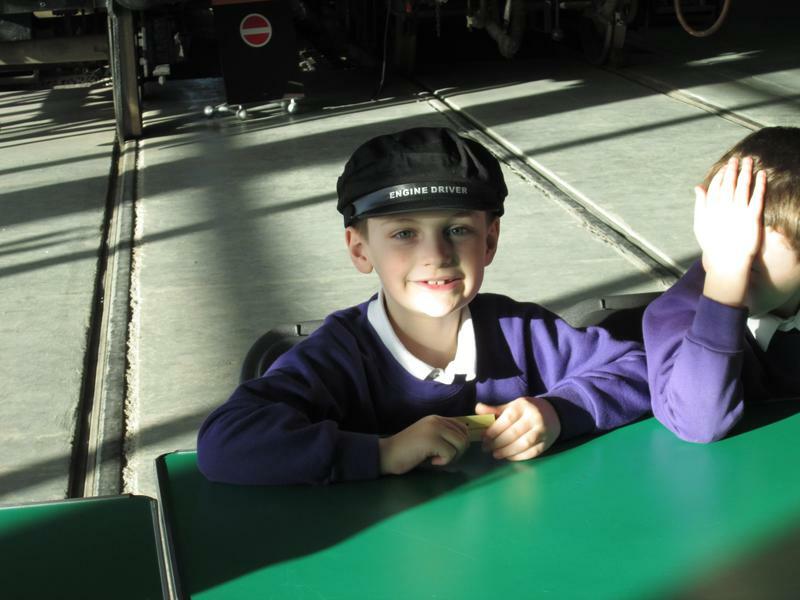 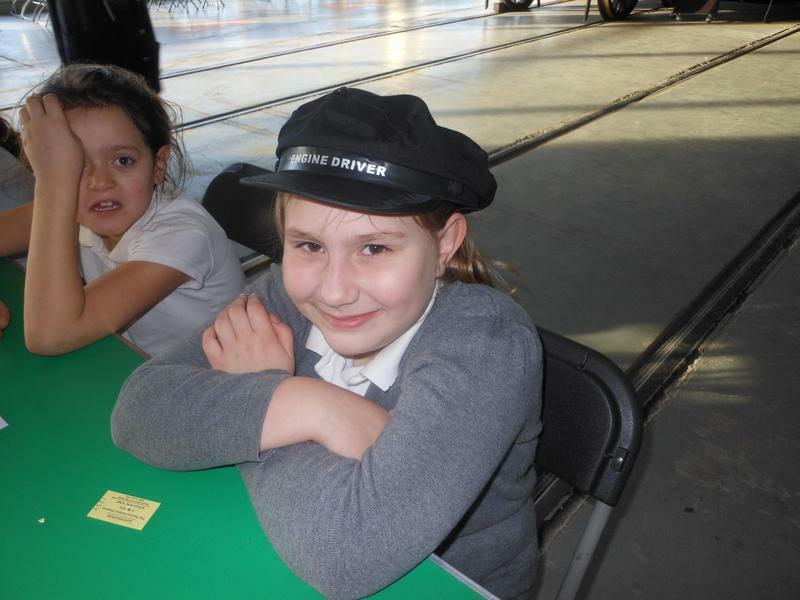 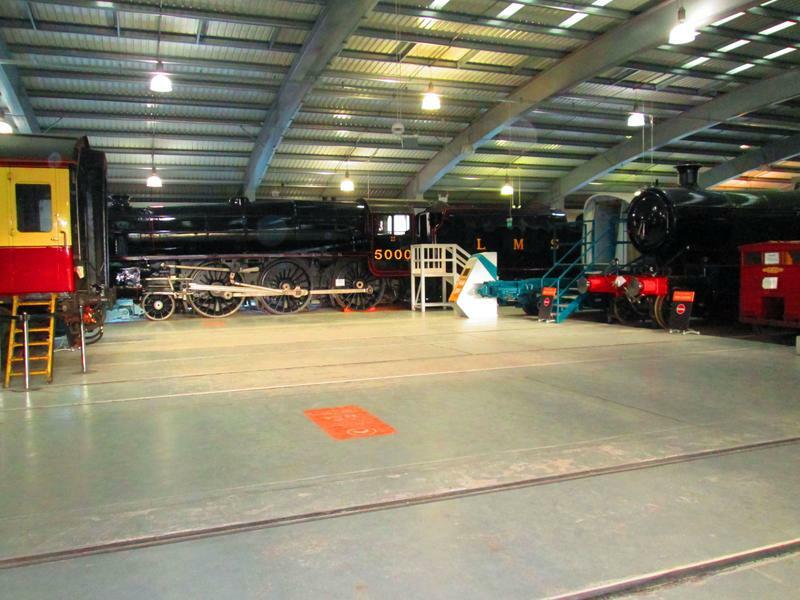 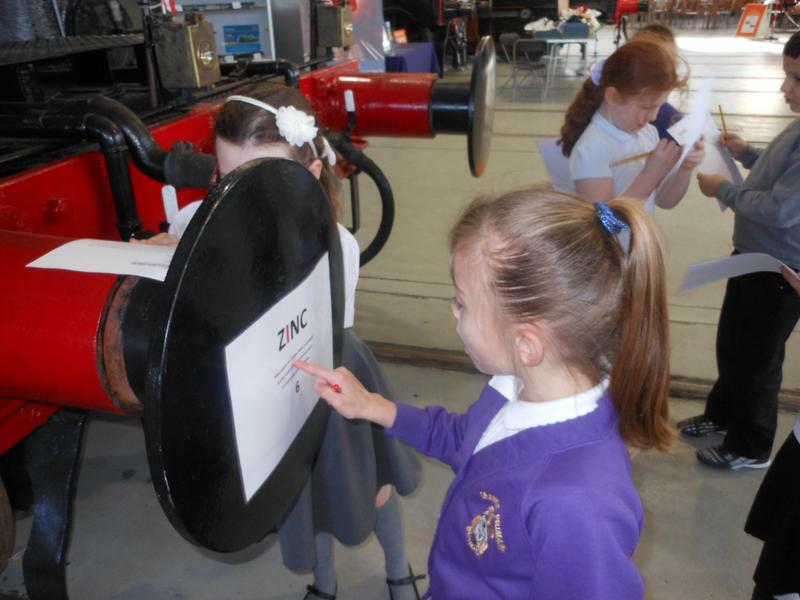 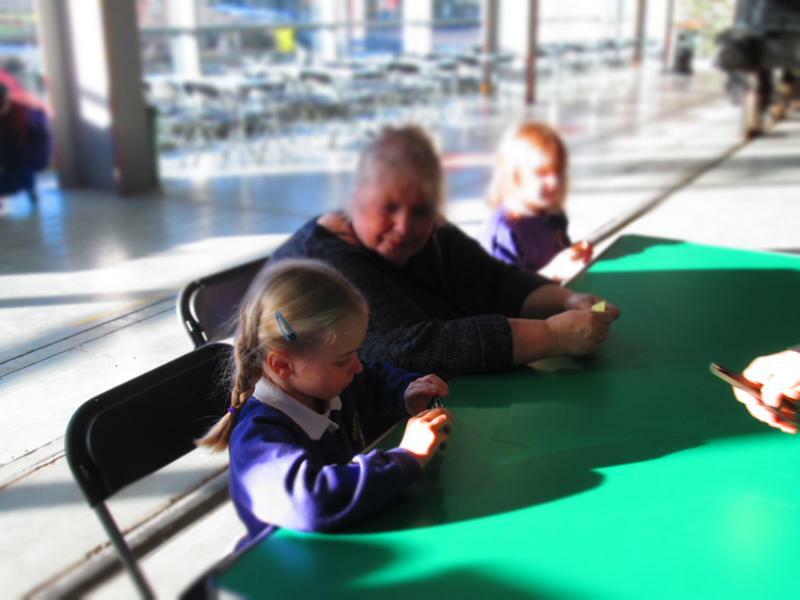 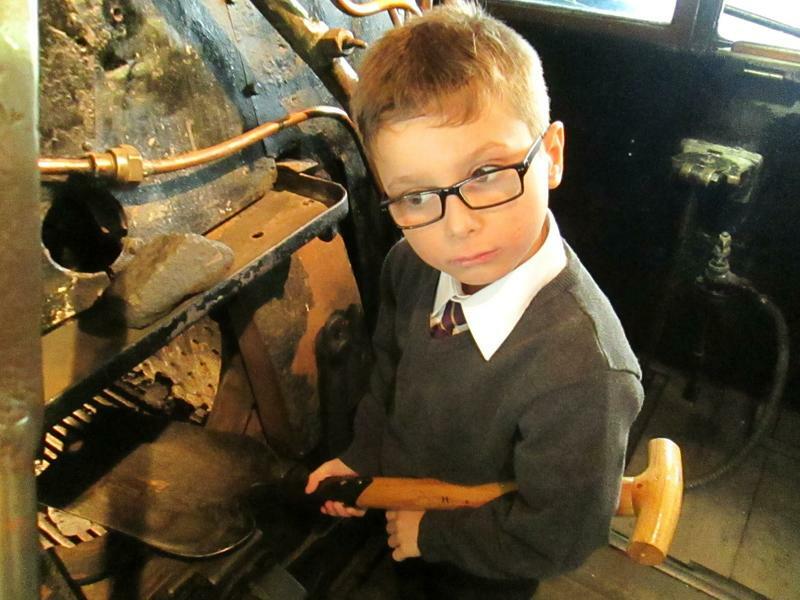 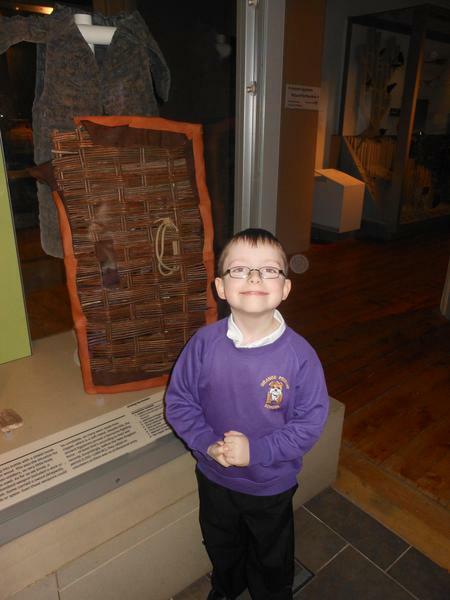 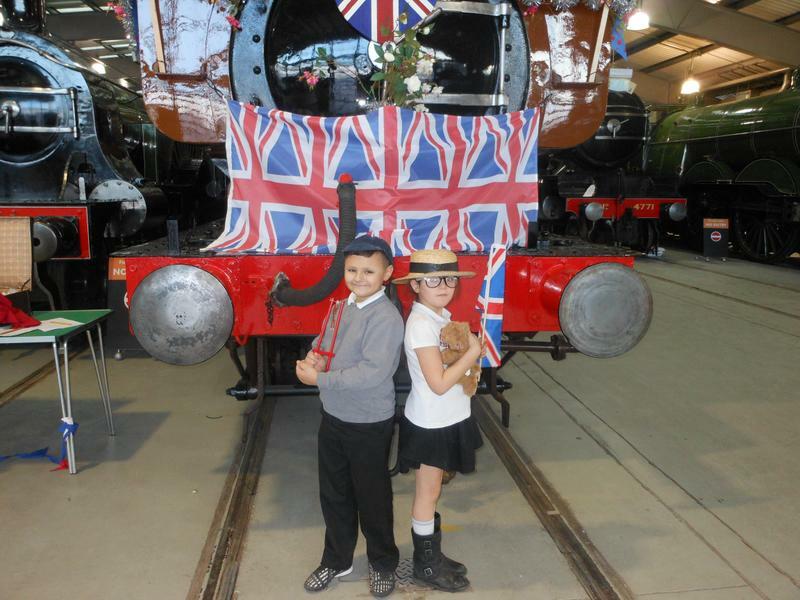 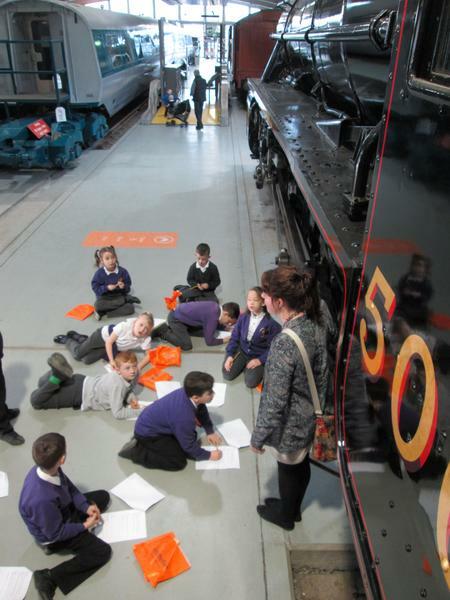 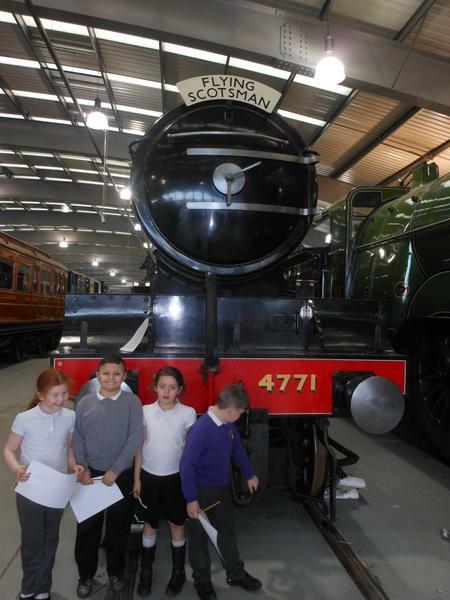 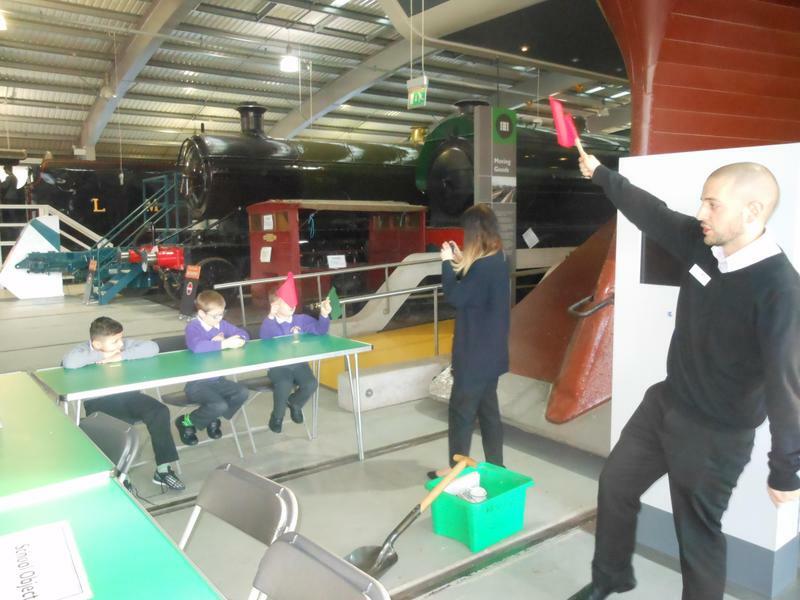 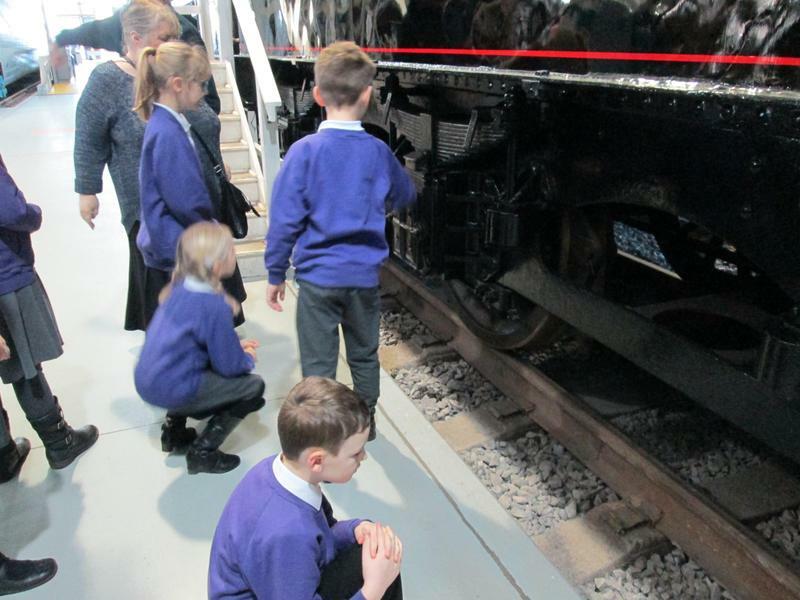 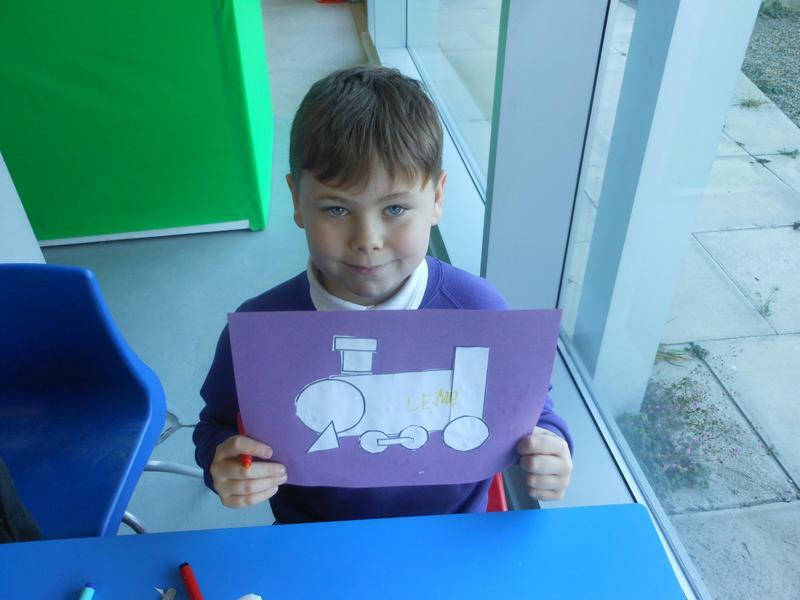 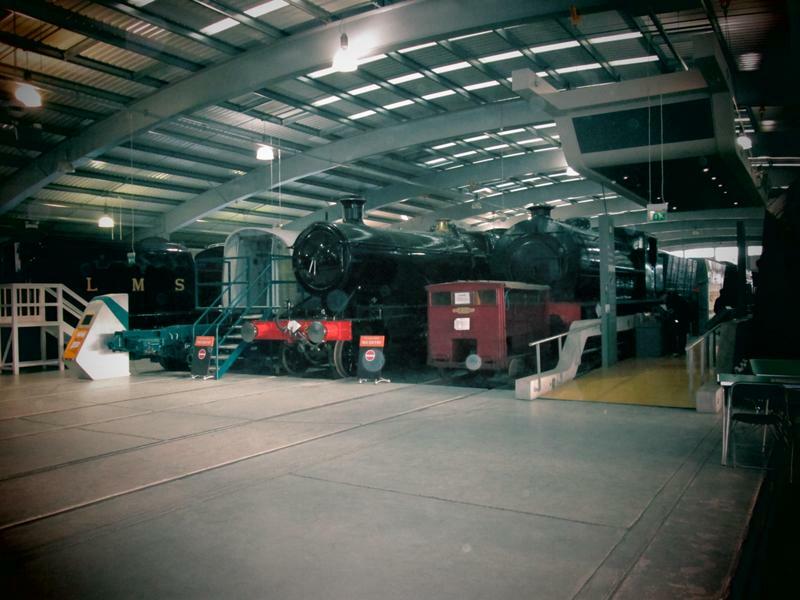 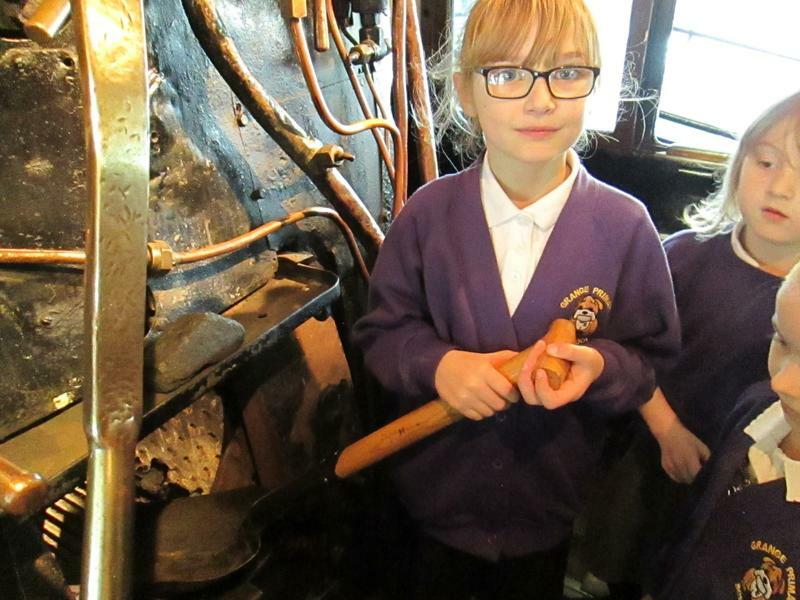 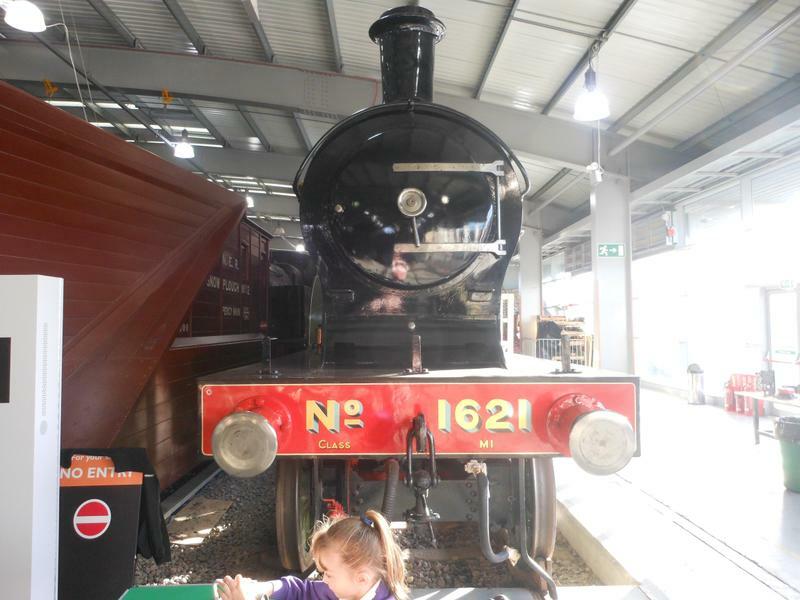 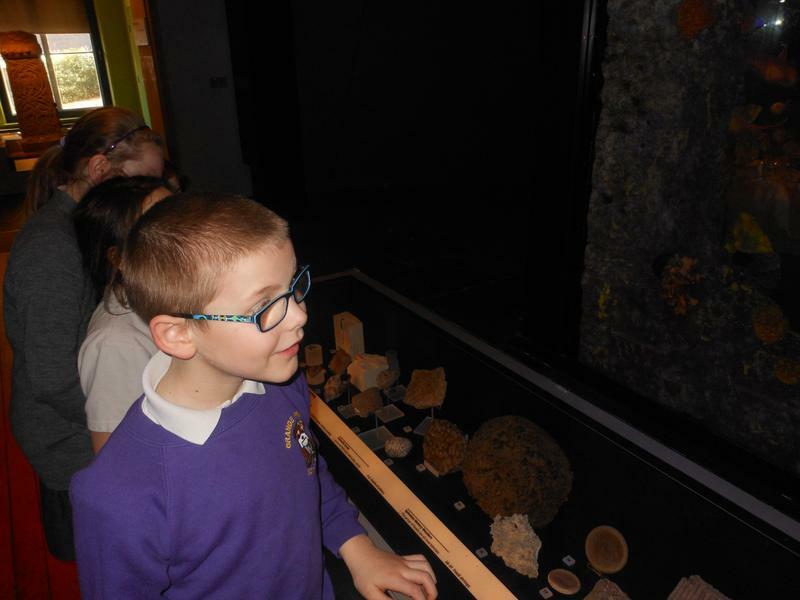 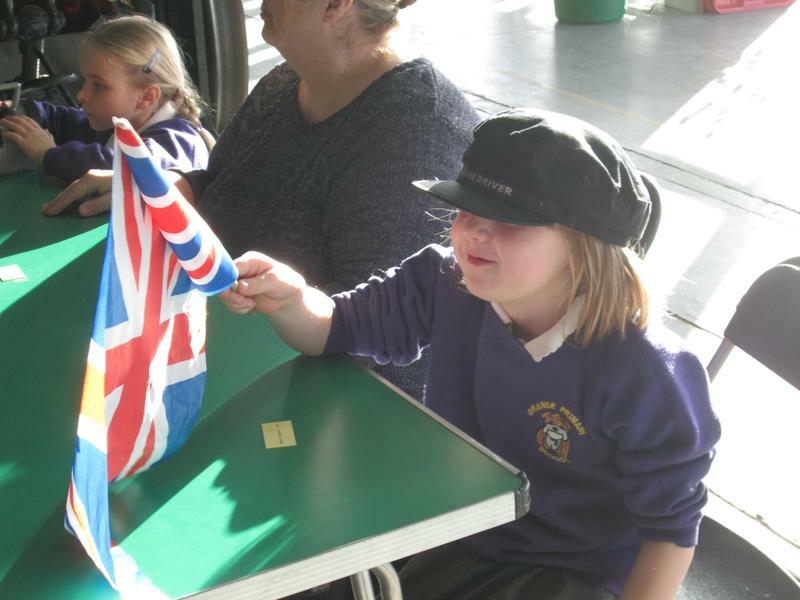 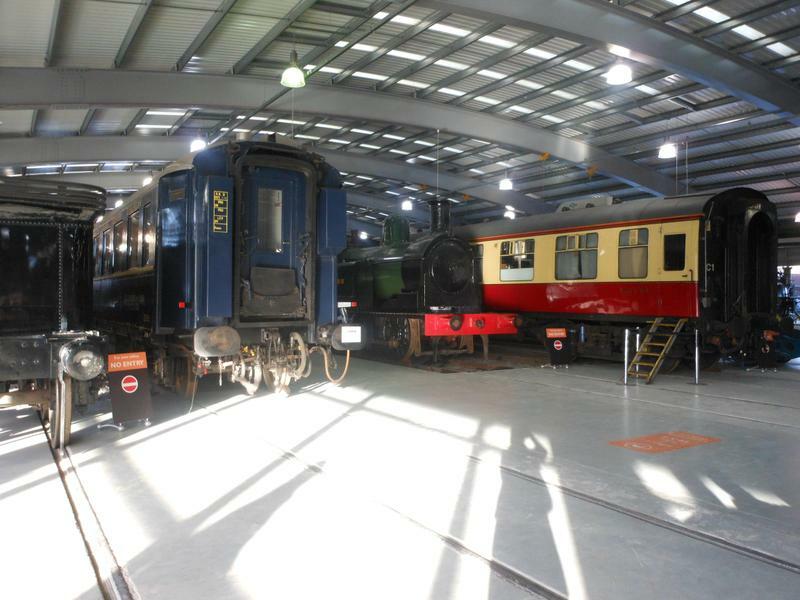 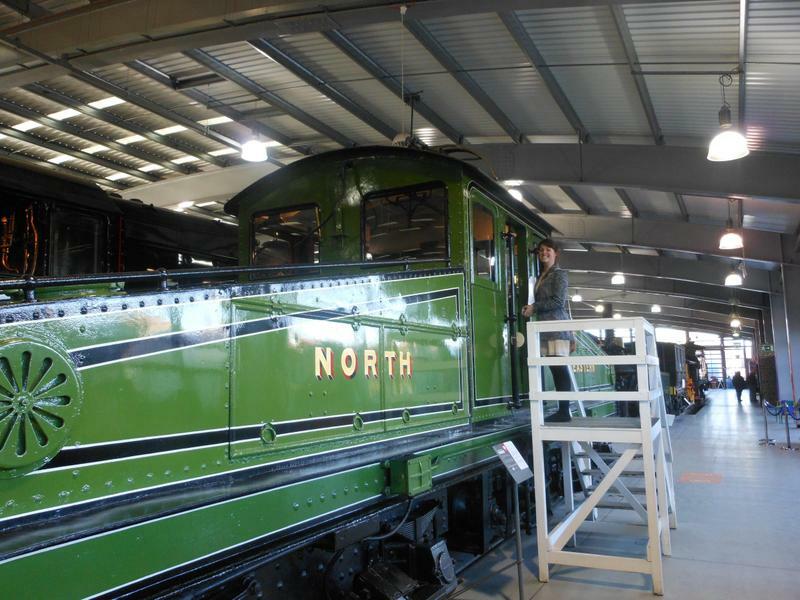 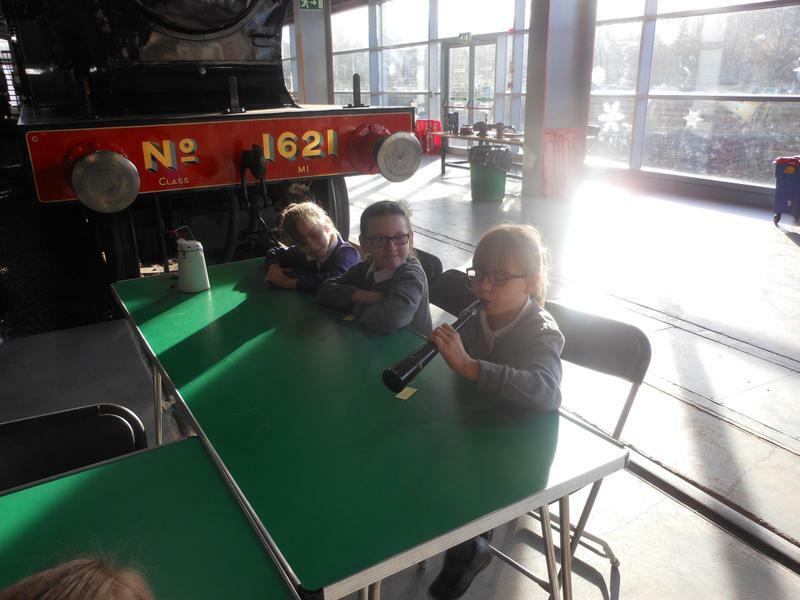 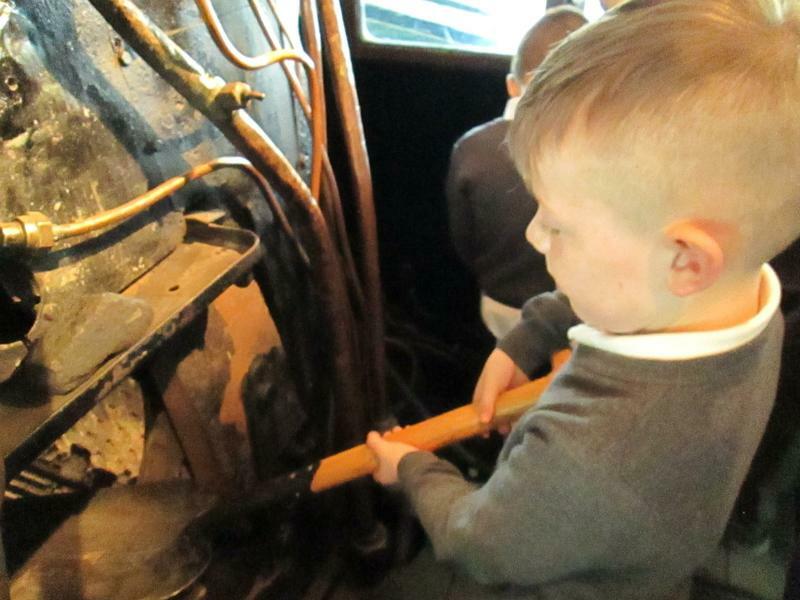 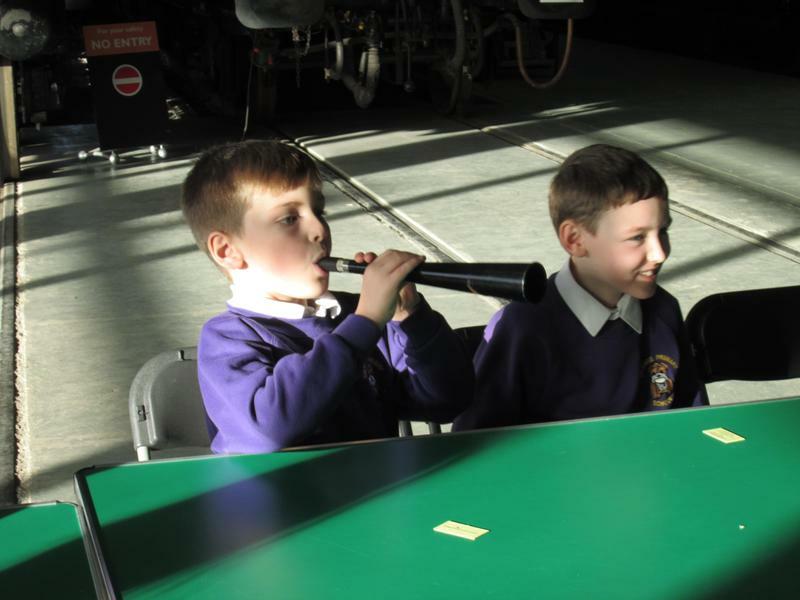 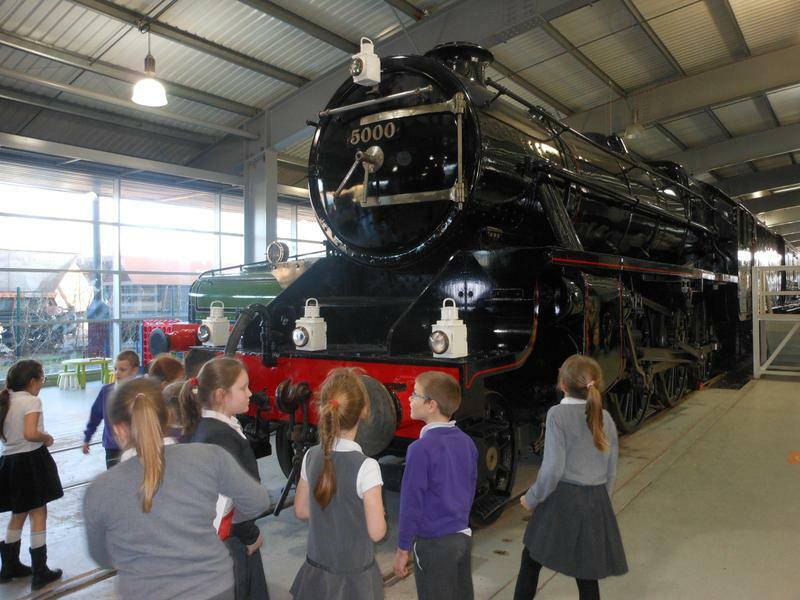 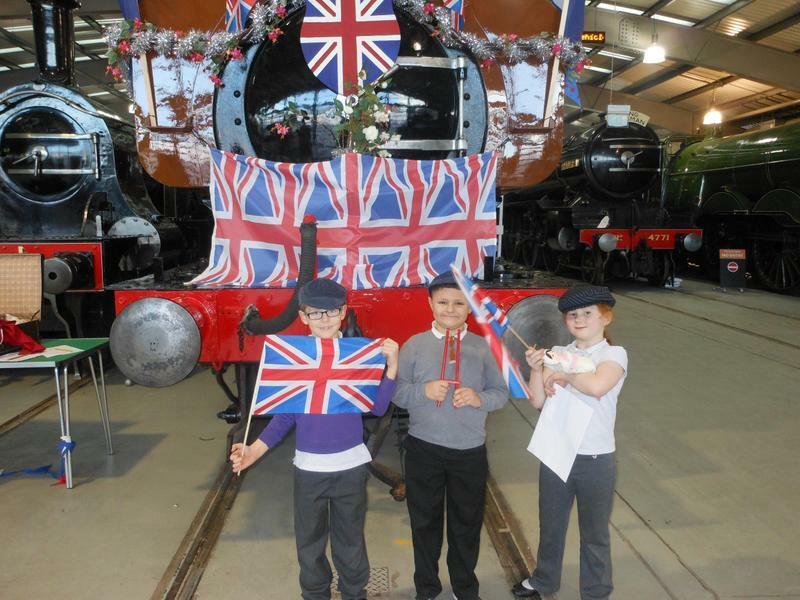 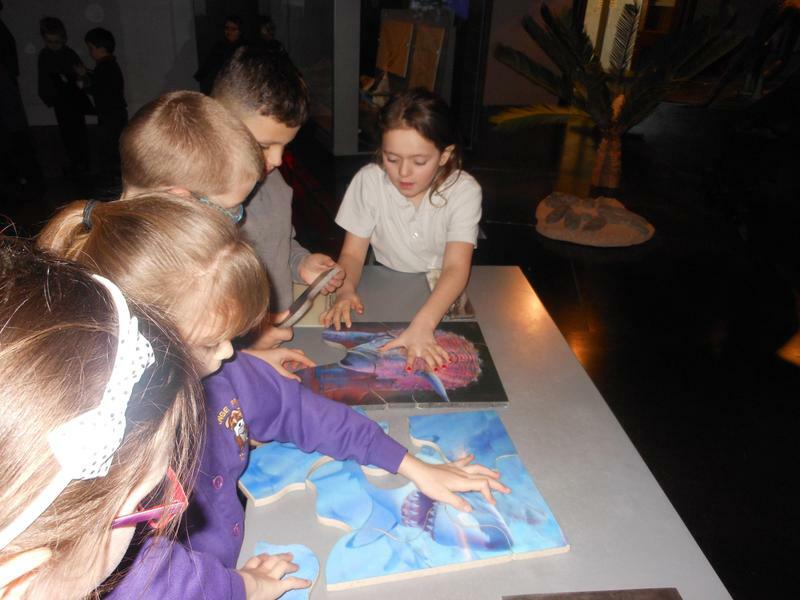 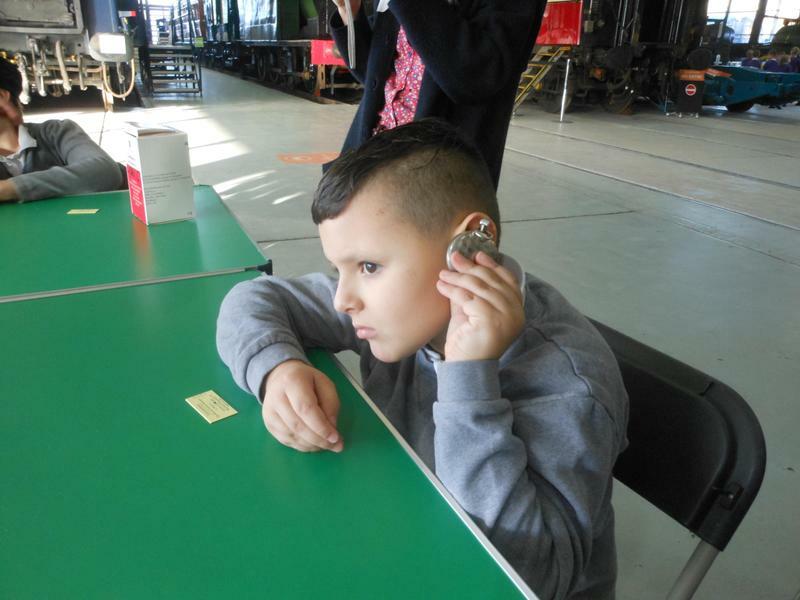 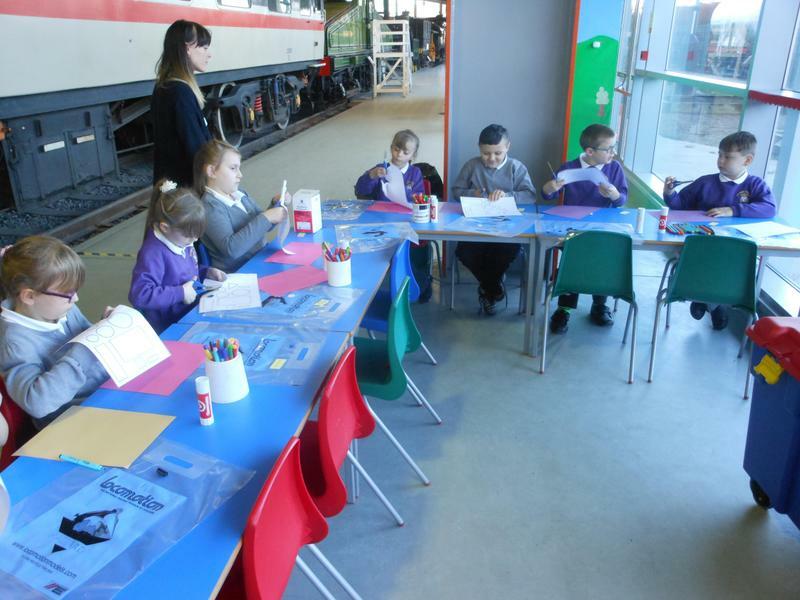 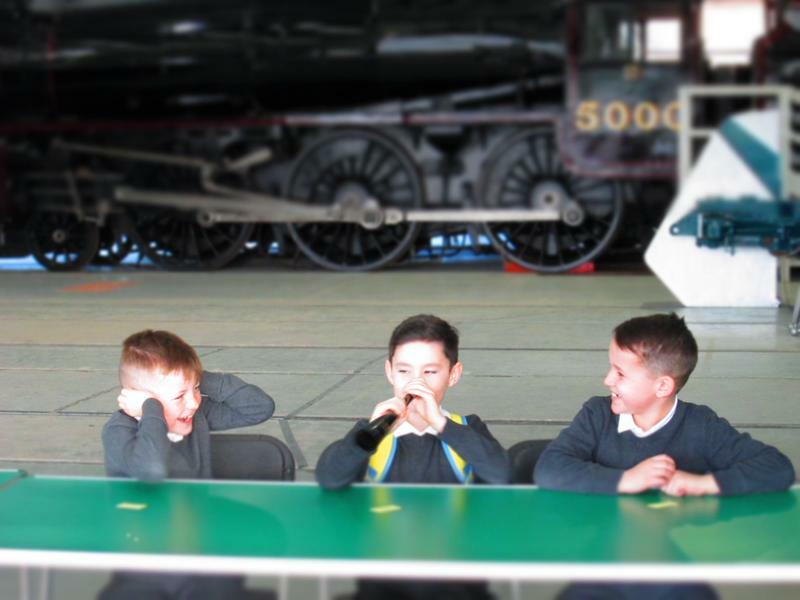 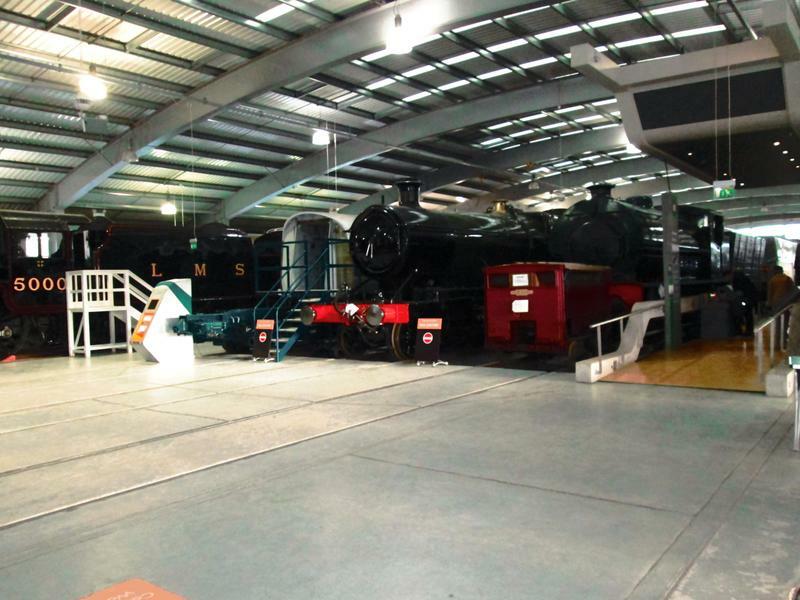 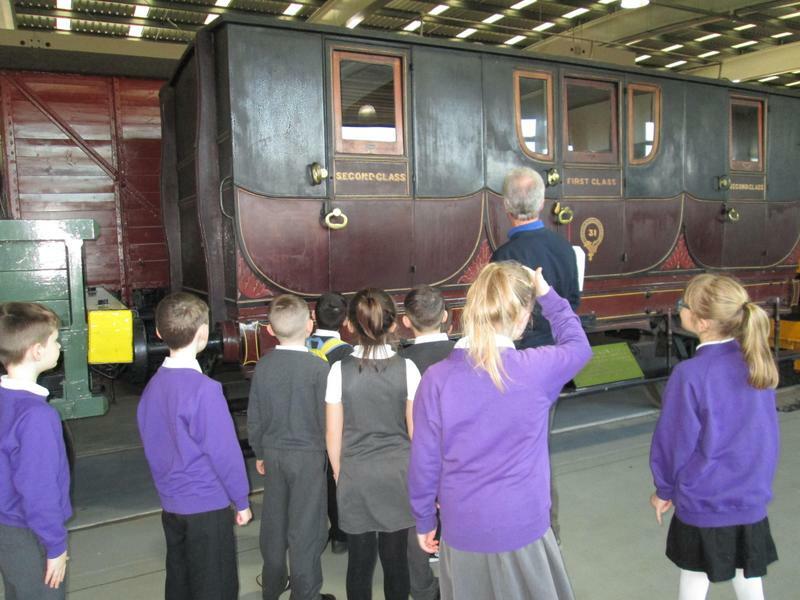 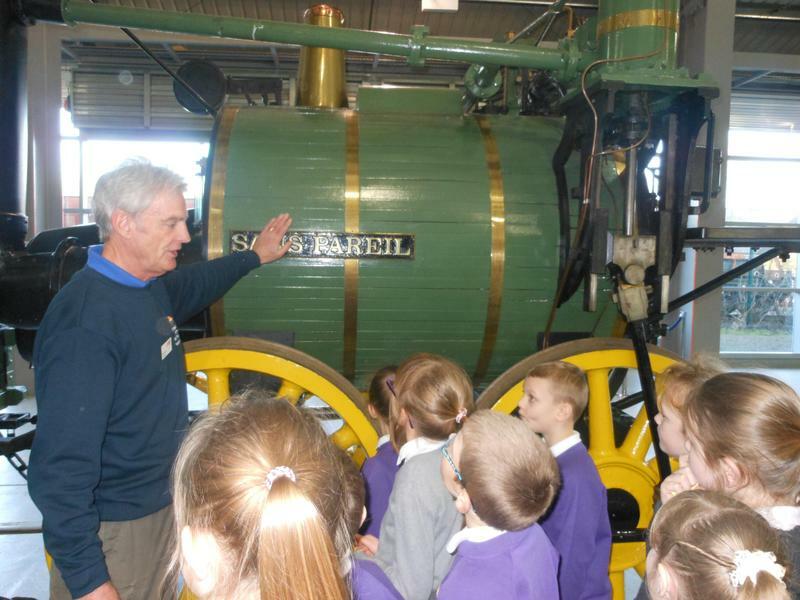 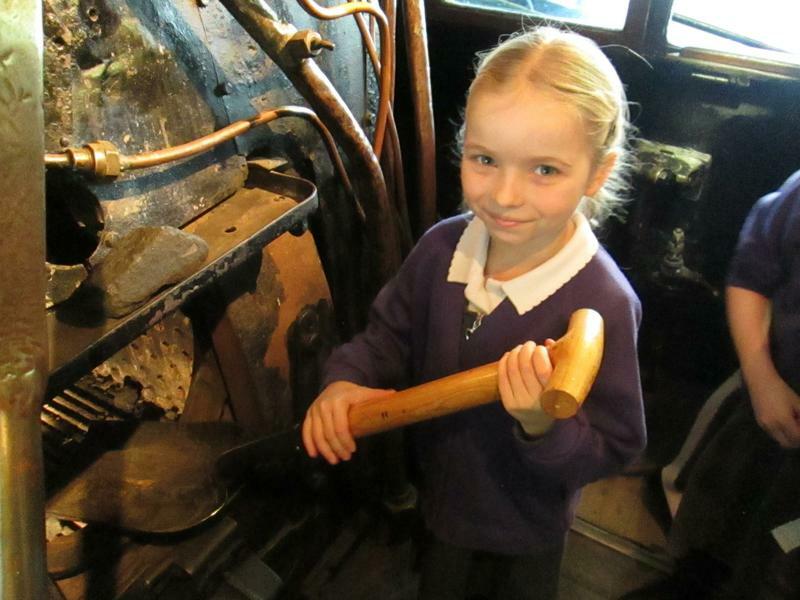 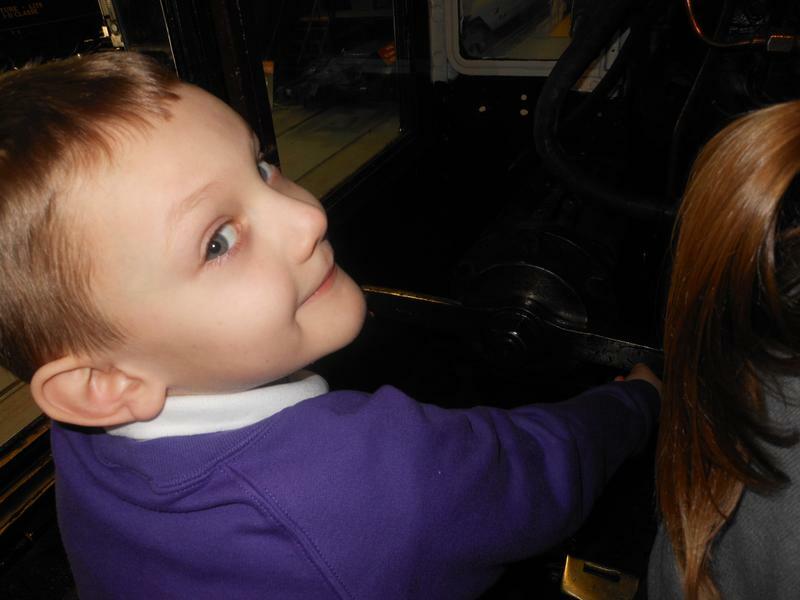 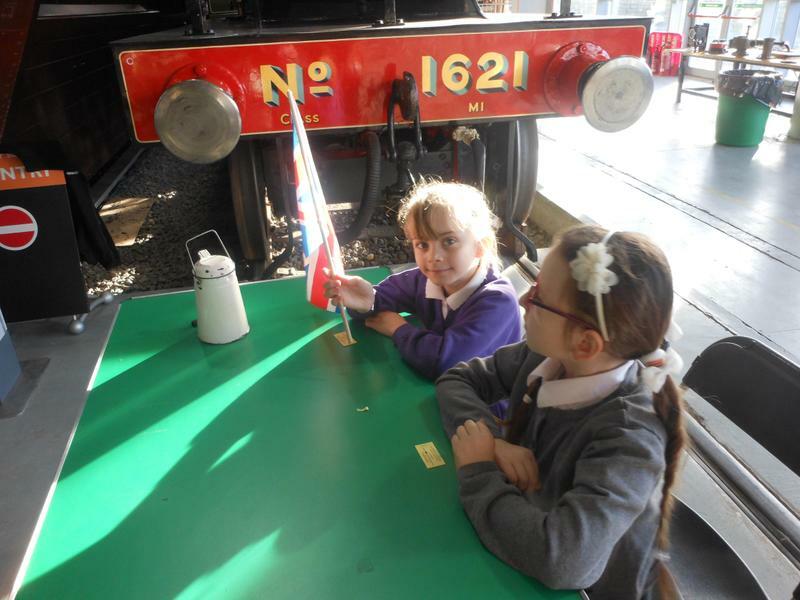 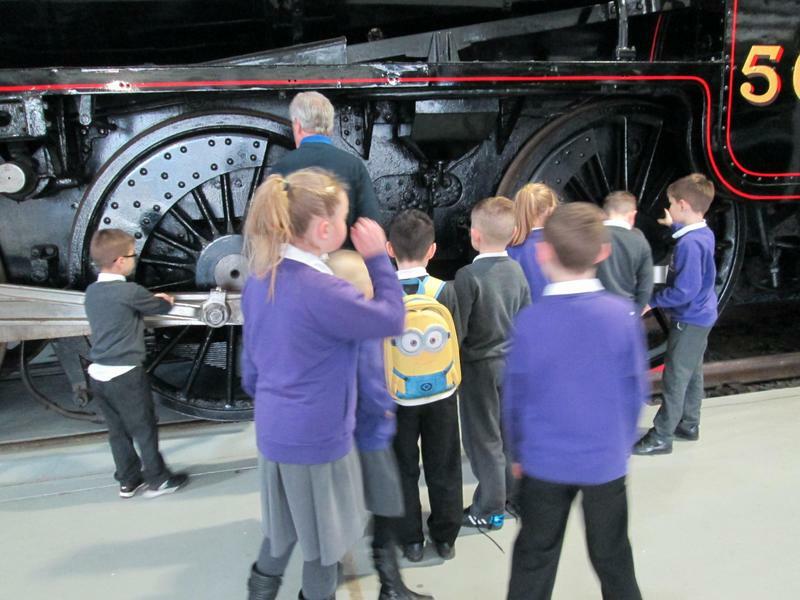 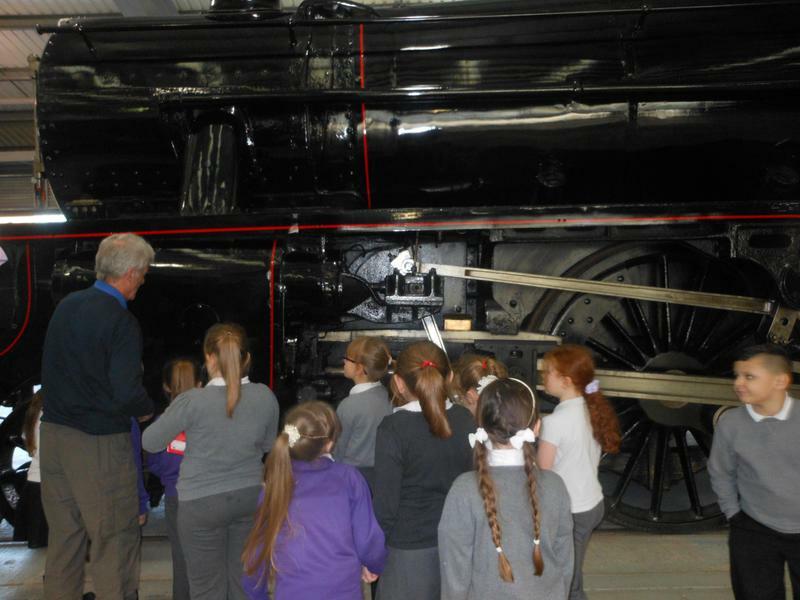 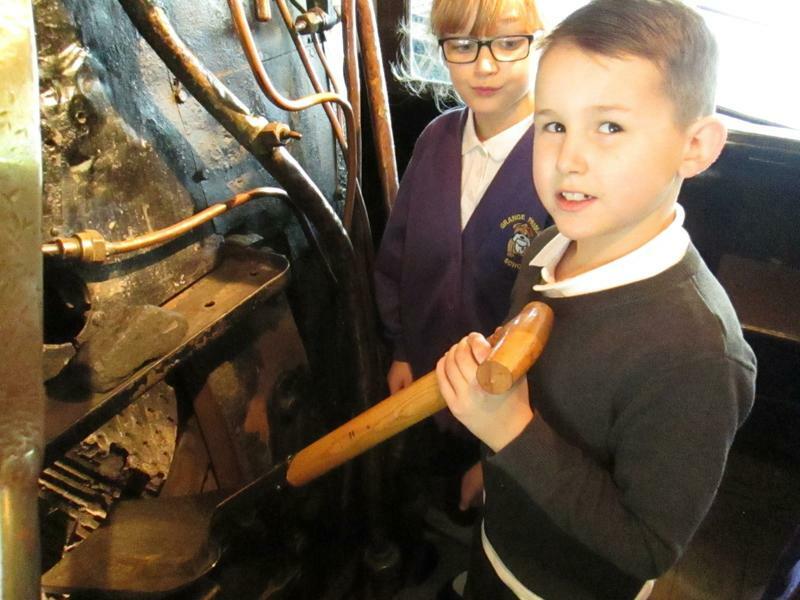 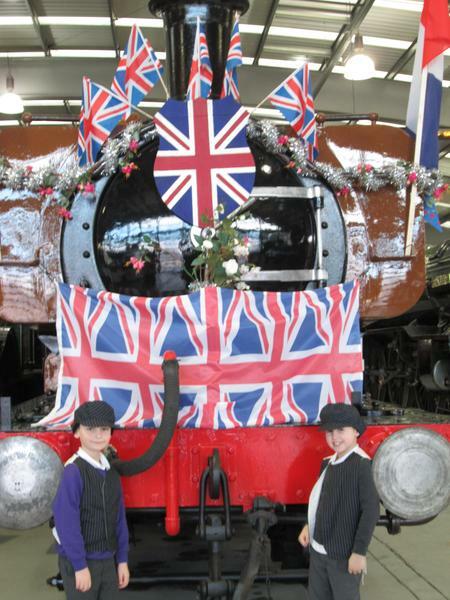 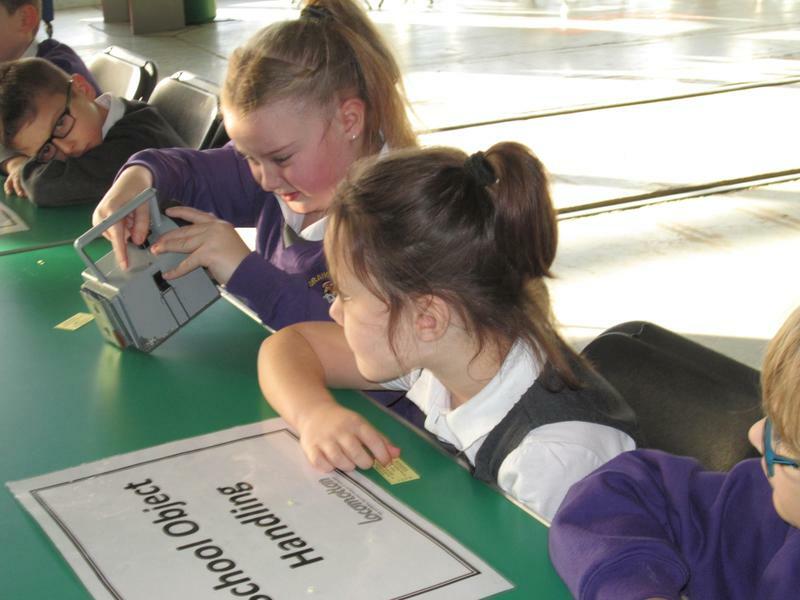 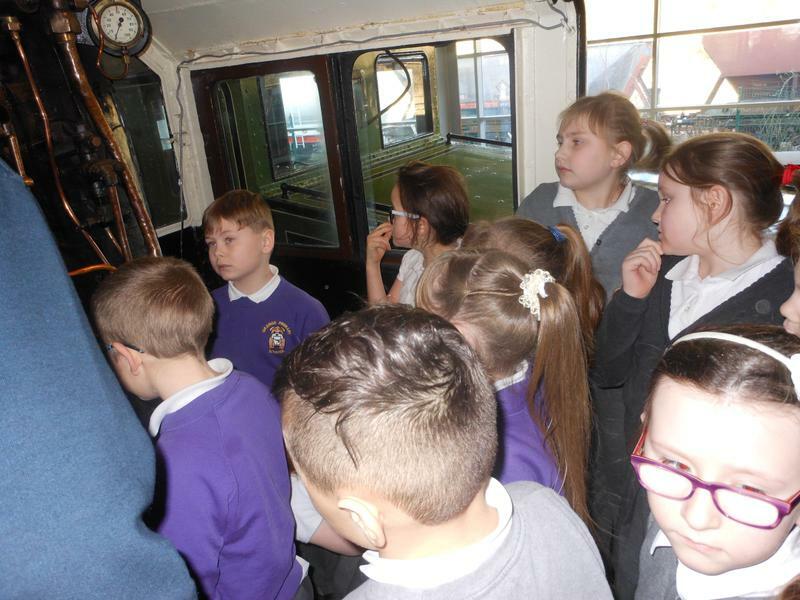 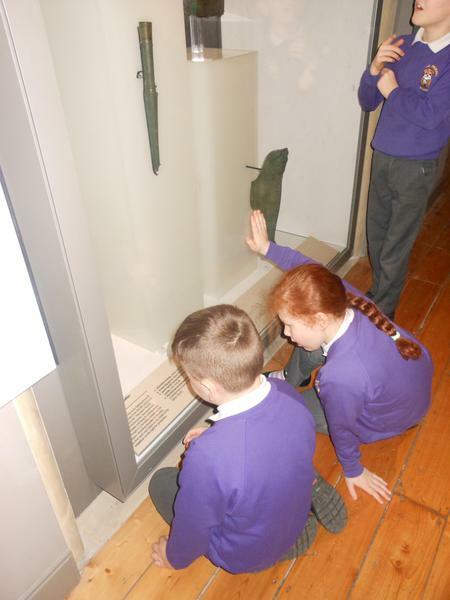 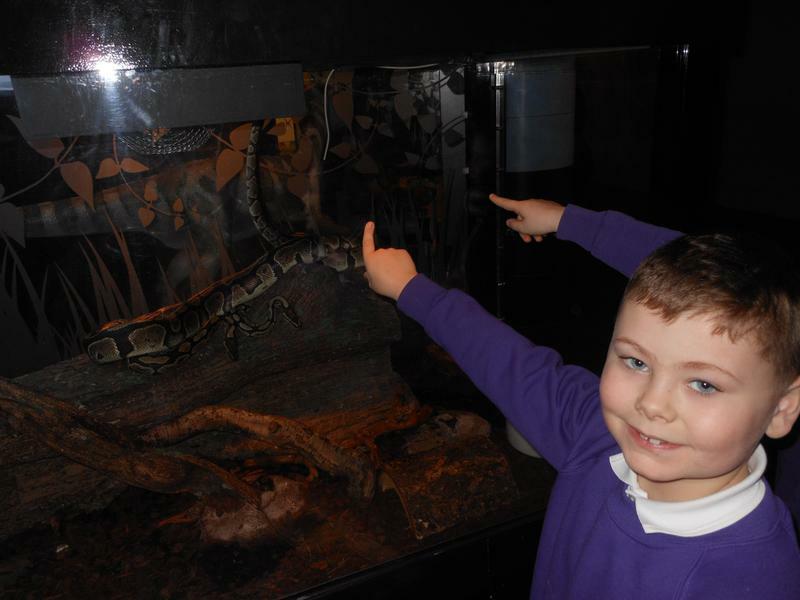 We had a fantastic trip to the Locomotion Museum in Shildon on Monday the 12th of January. 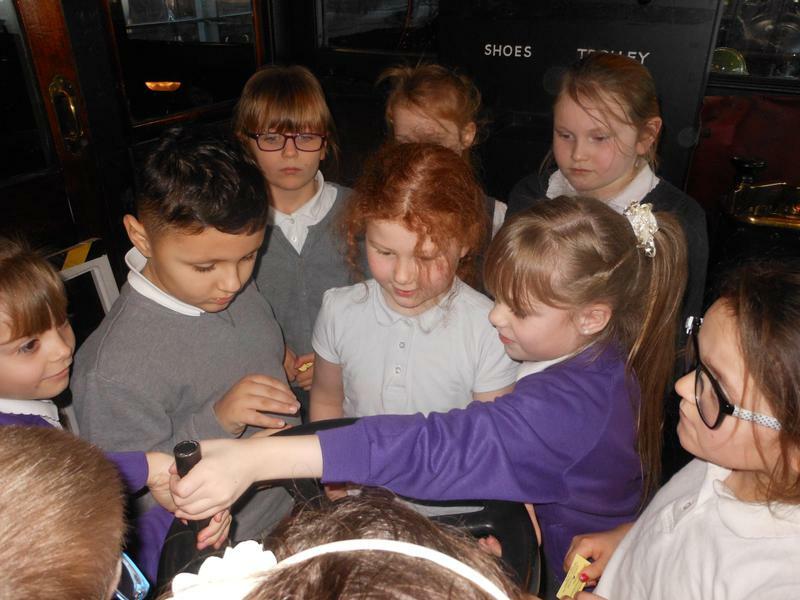 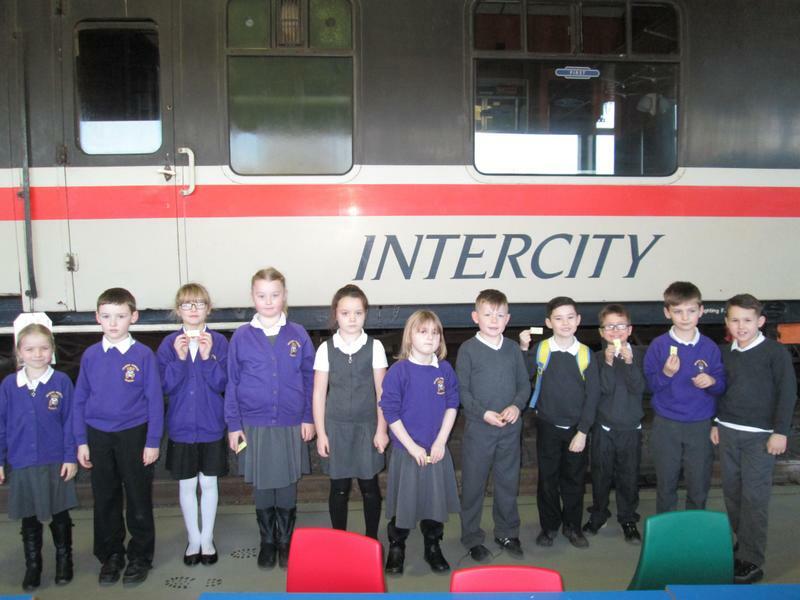 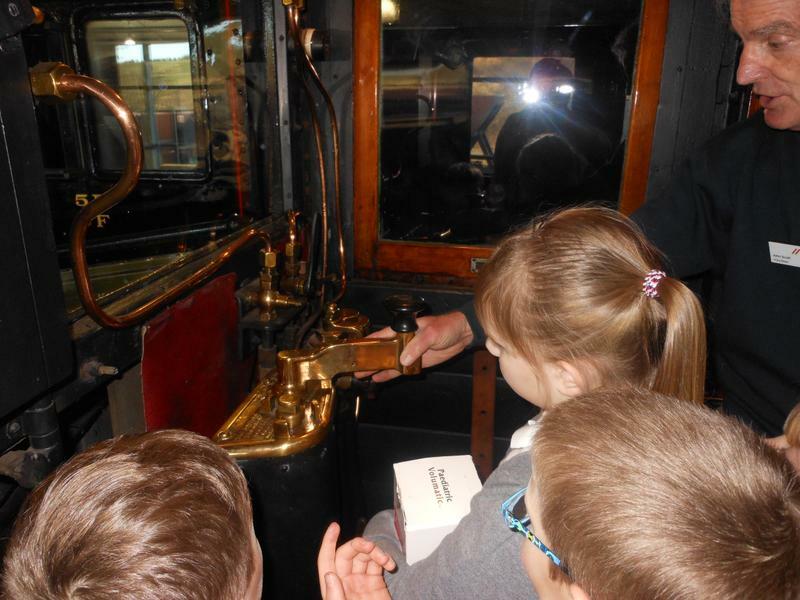 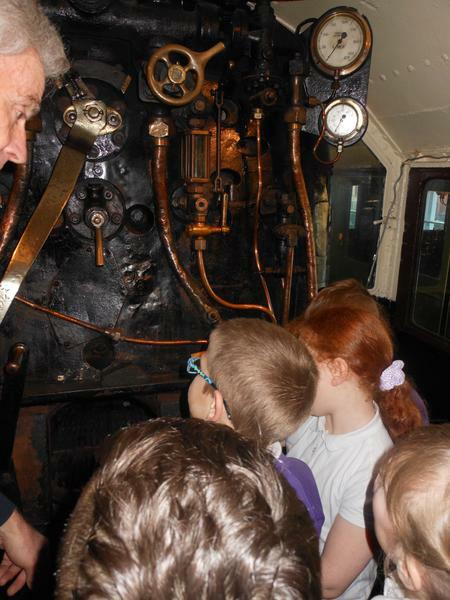 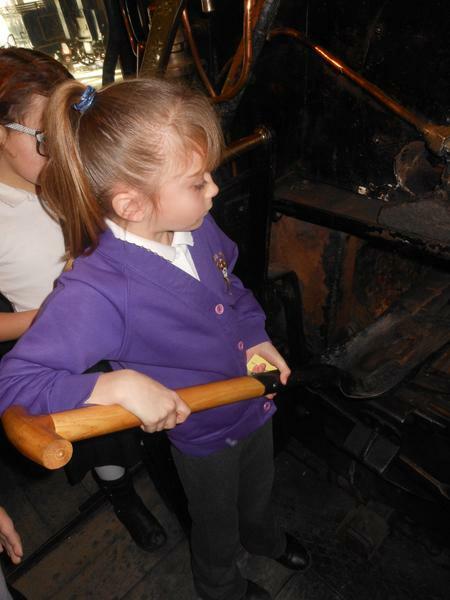 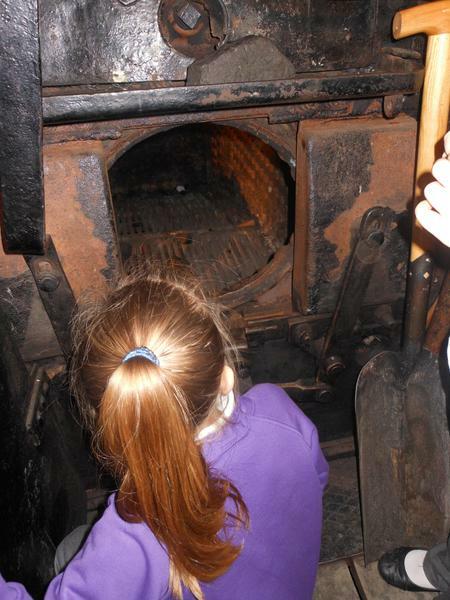 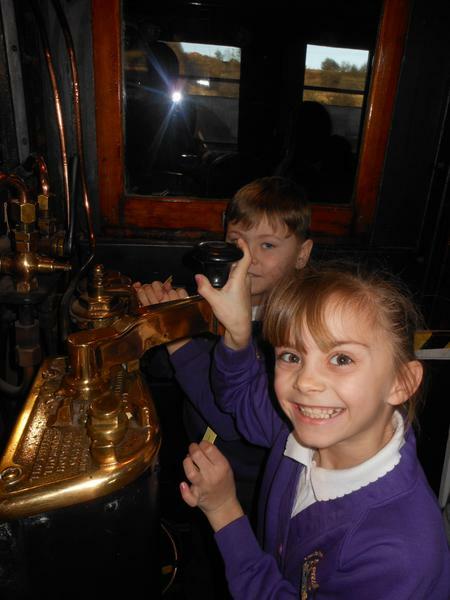 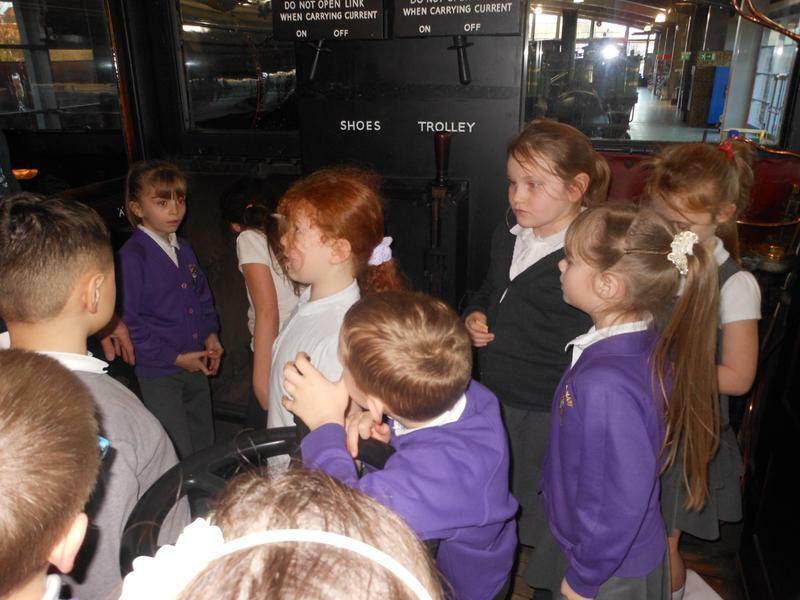 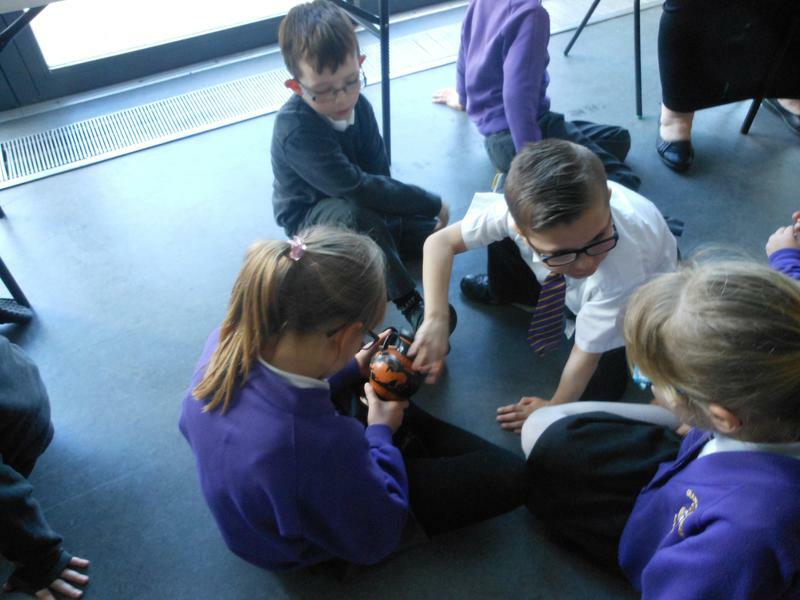 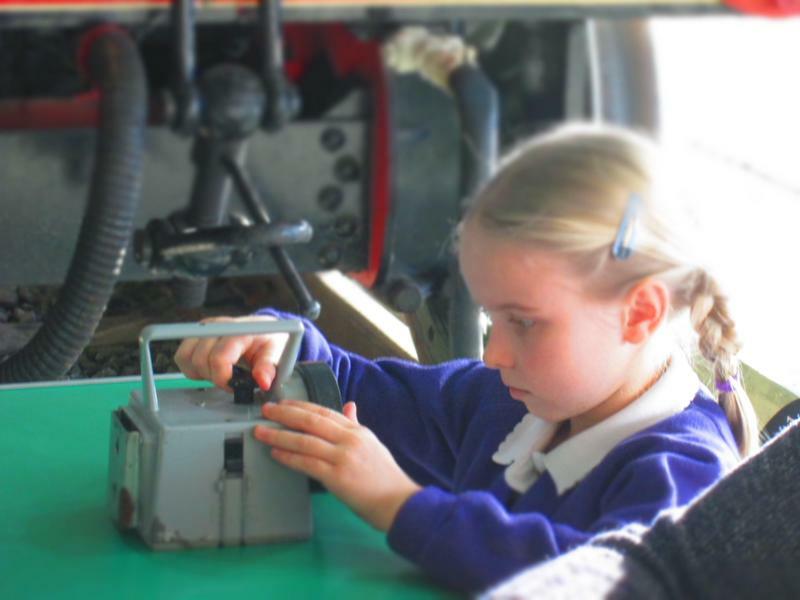 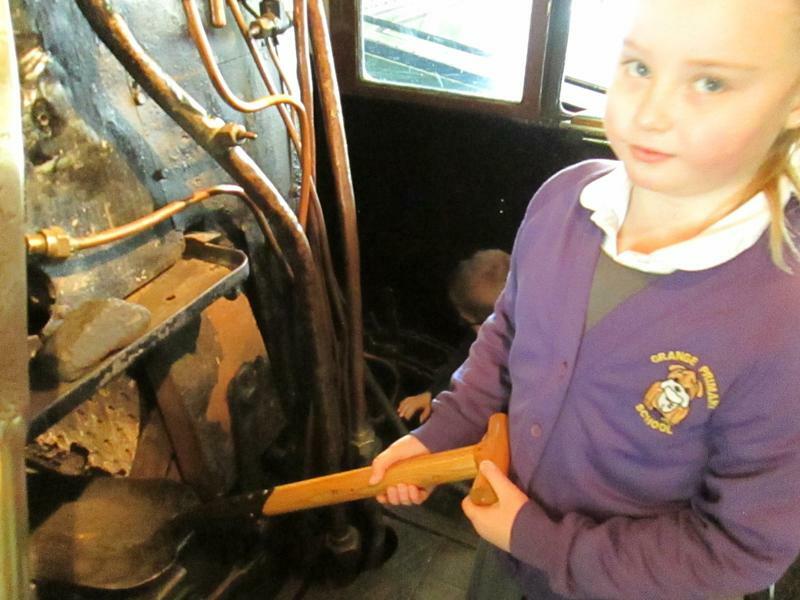 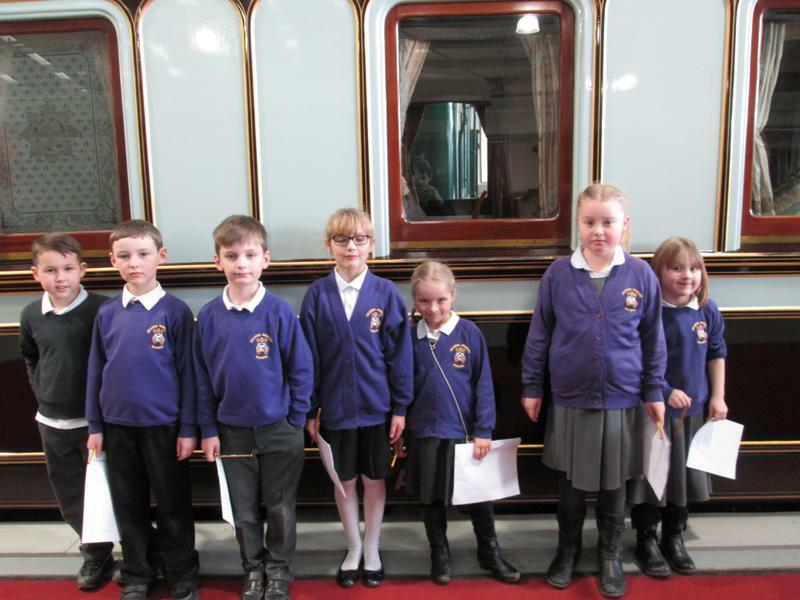 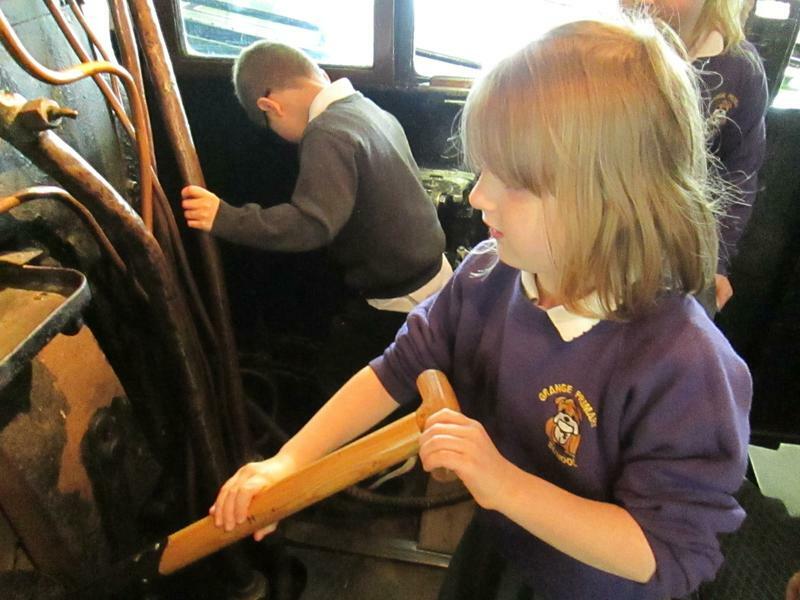 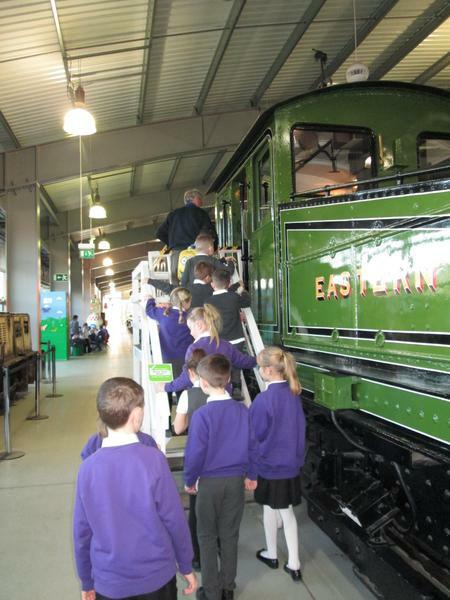 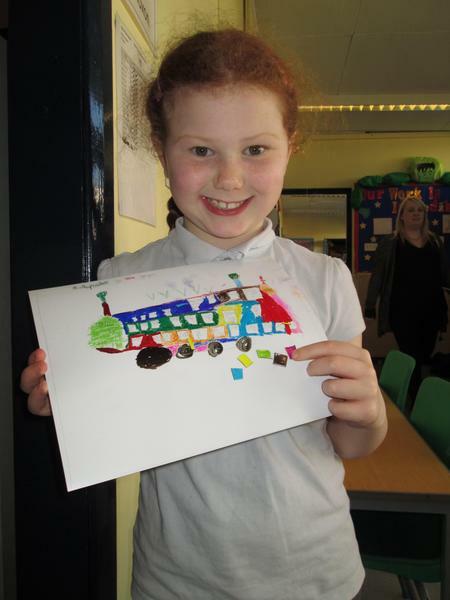 The children had a fantastic time looking at all the old and new trains and learning how steam trains worked. 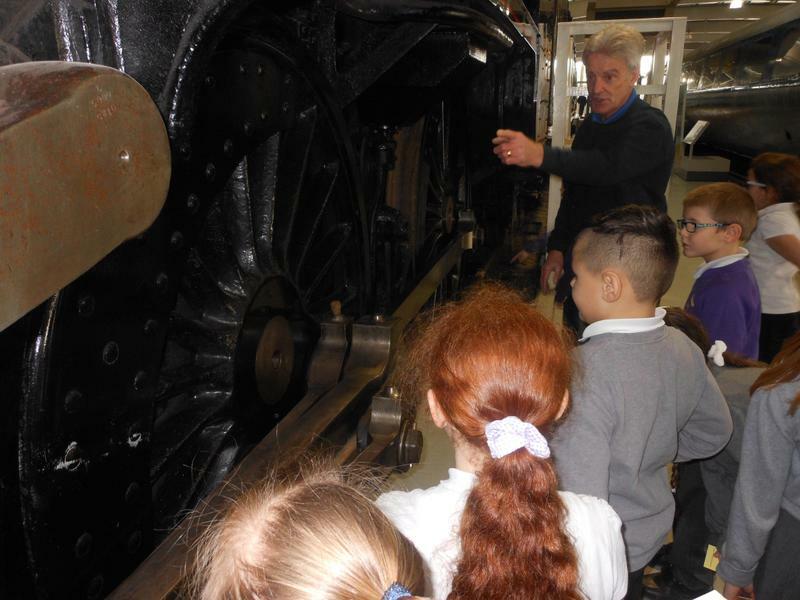 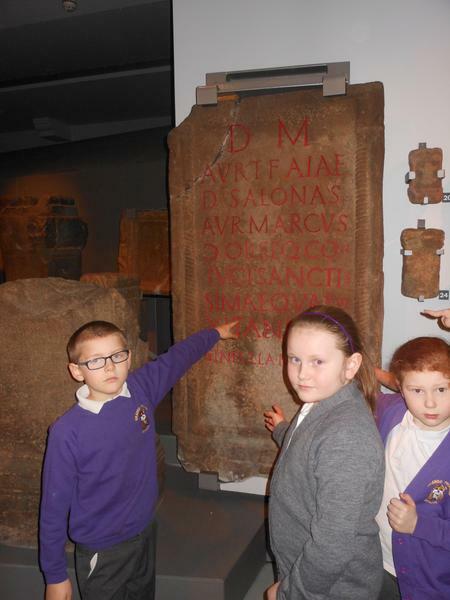 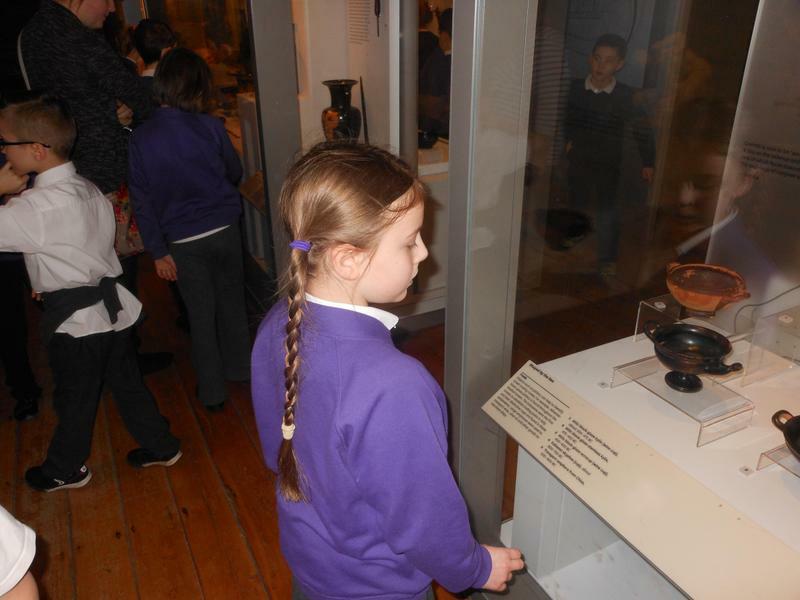 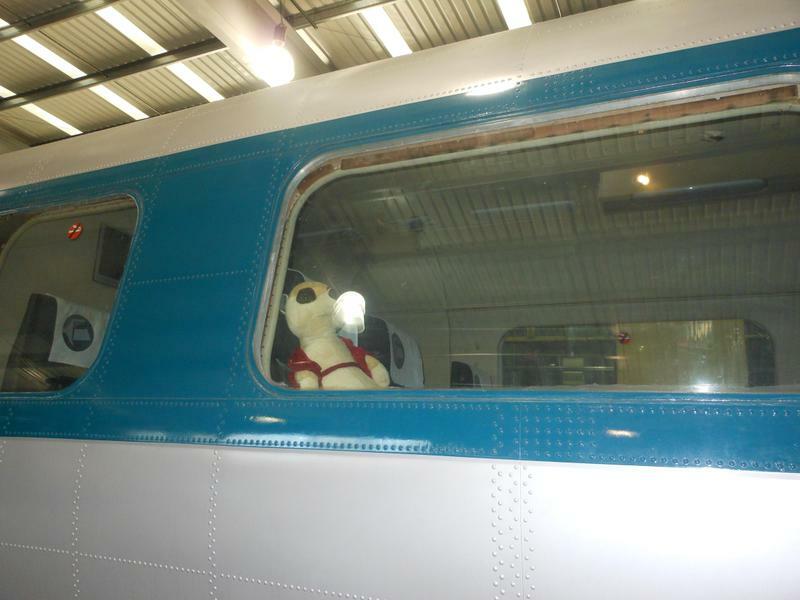 They even got to see all the objects used by people who worked in the railways. 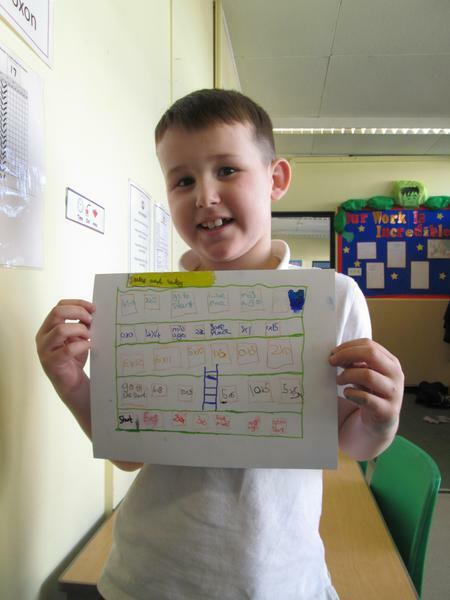 The children have now written a recount of their trip in English and wrote about how much they enjoyed the trip. 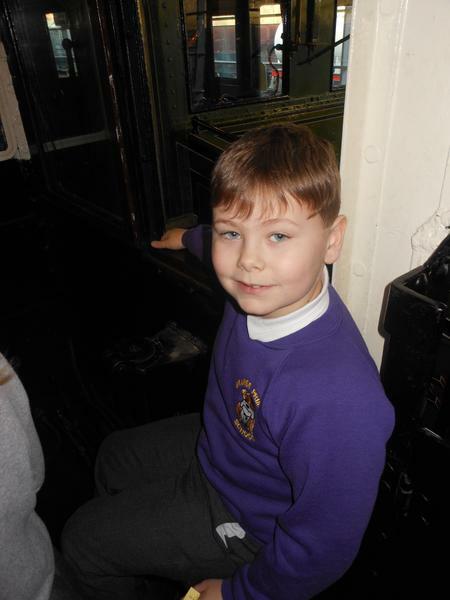 Below are some photos from the day. 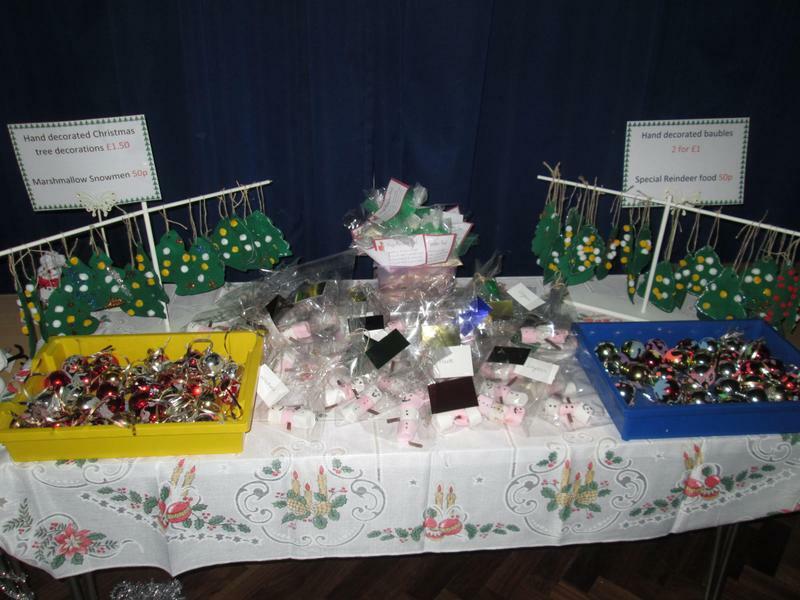 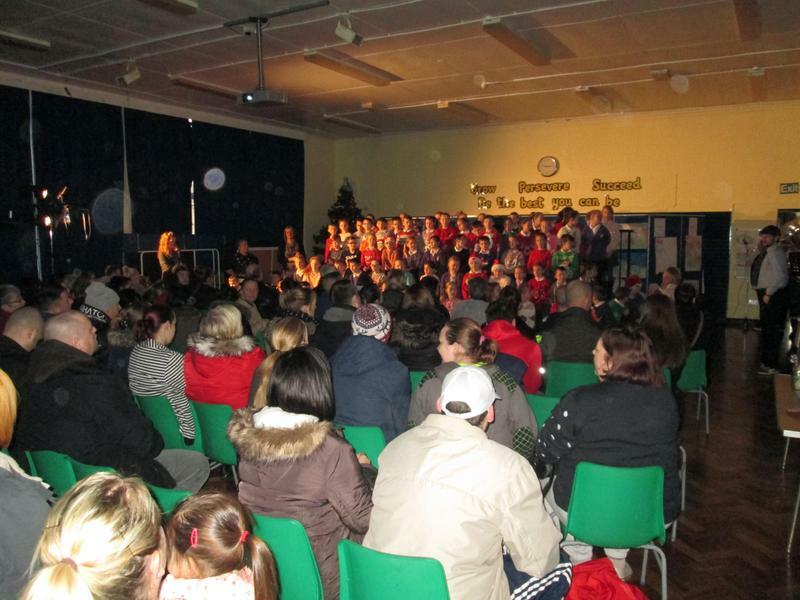 We want to give a big thank you to all the parents who came in at the end of last half-term during the busy Christmas period. 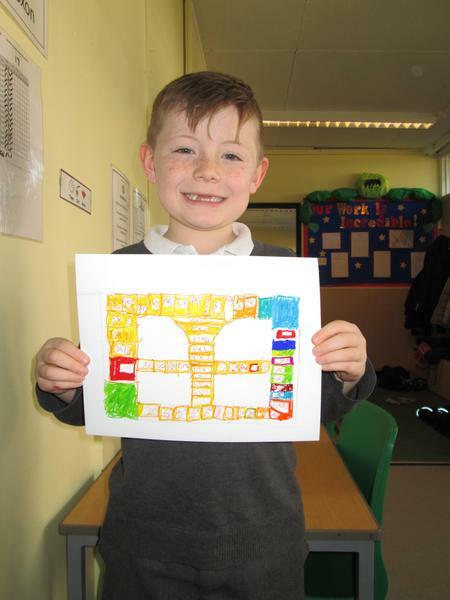 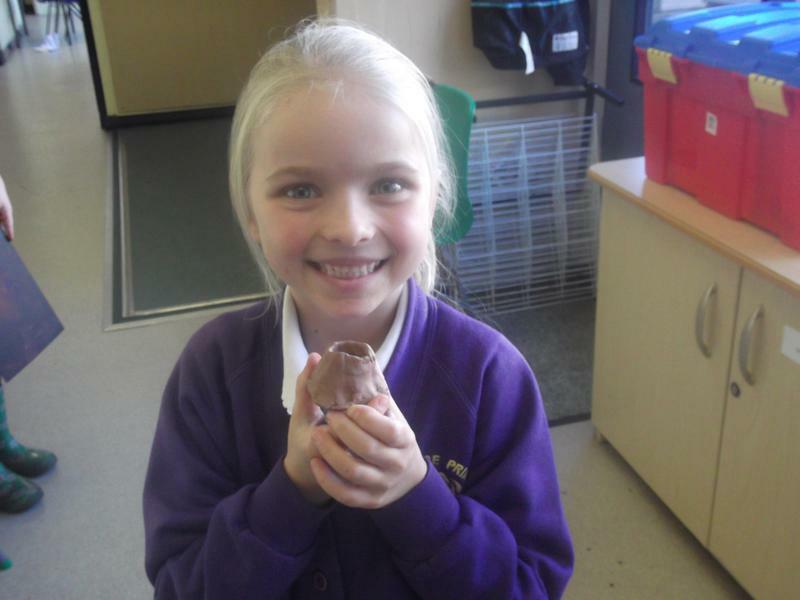 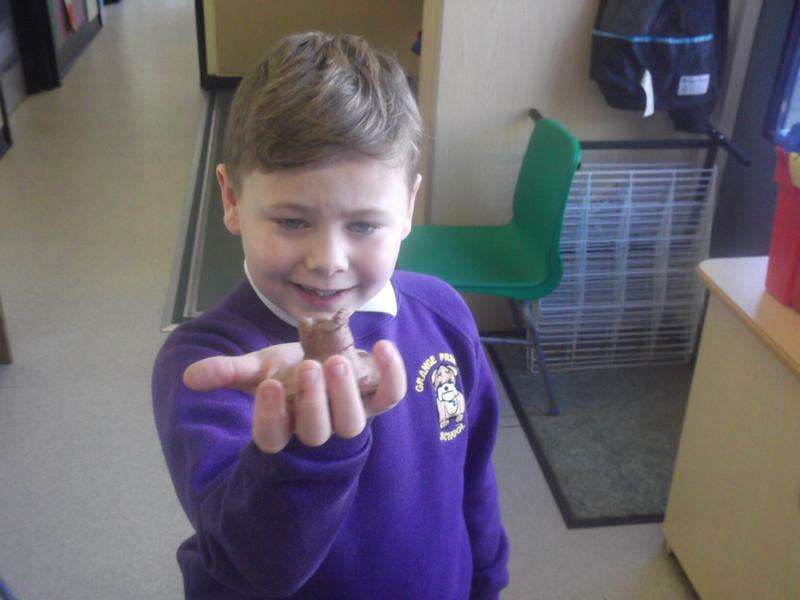 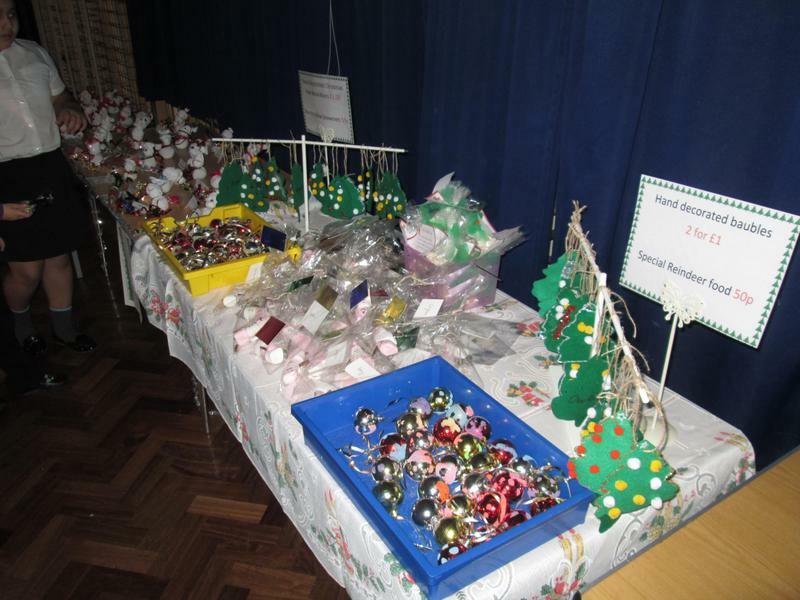 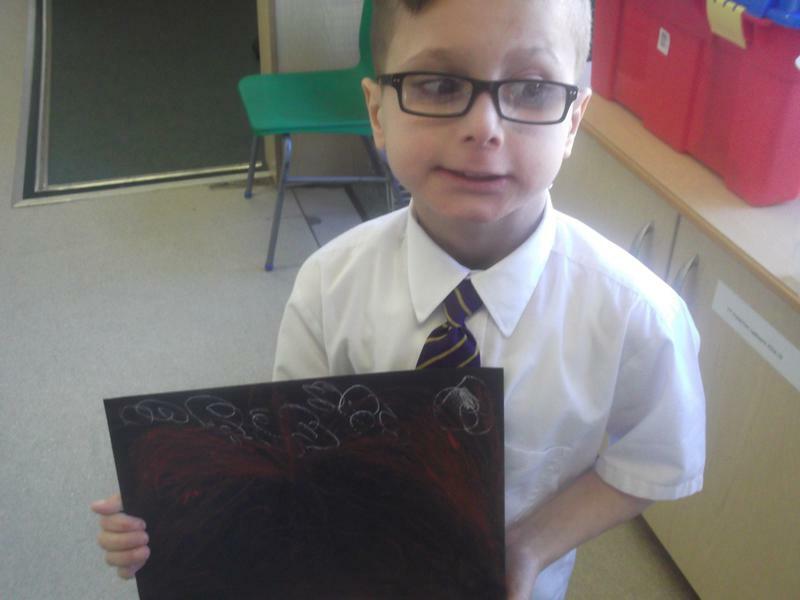 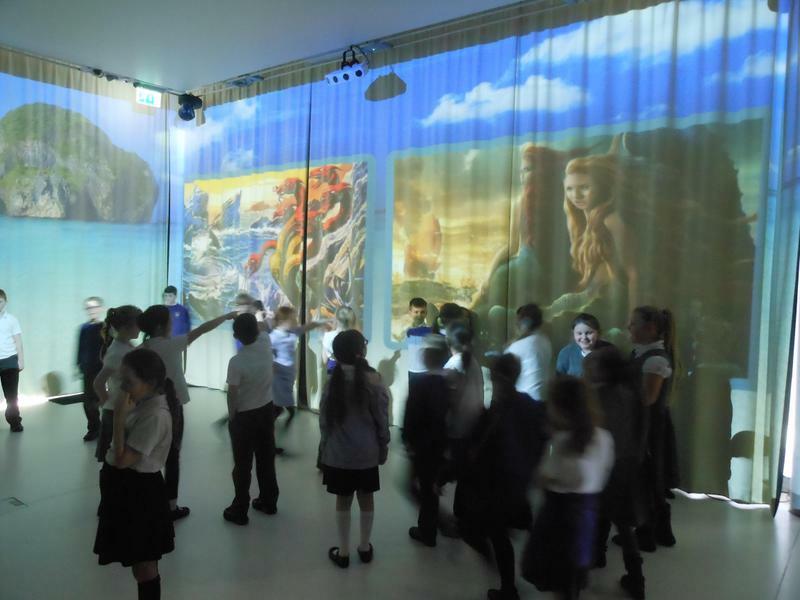 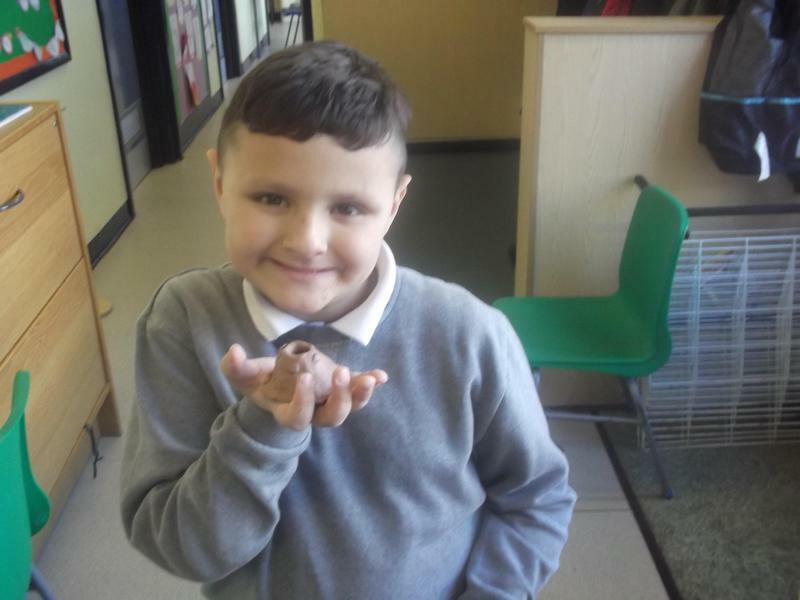 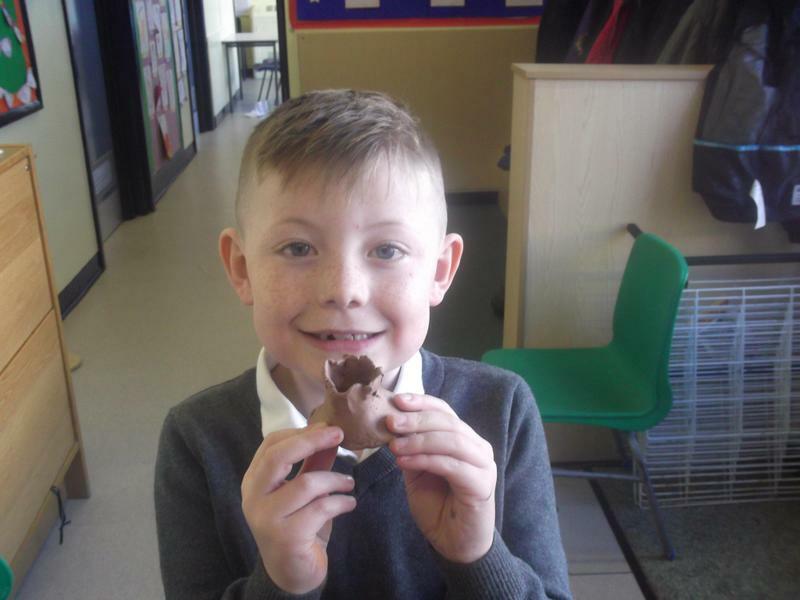 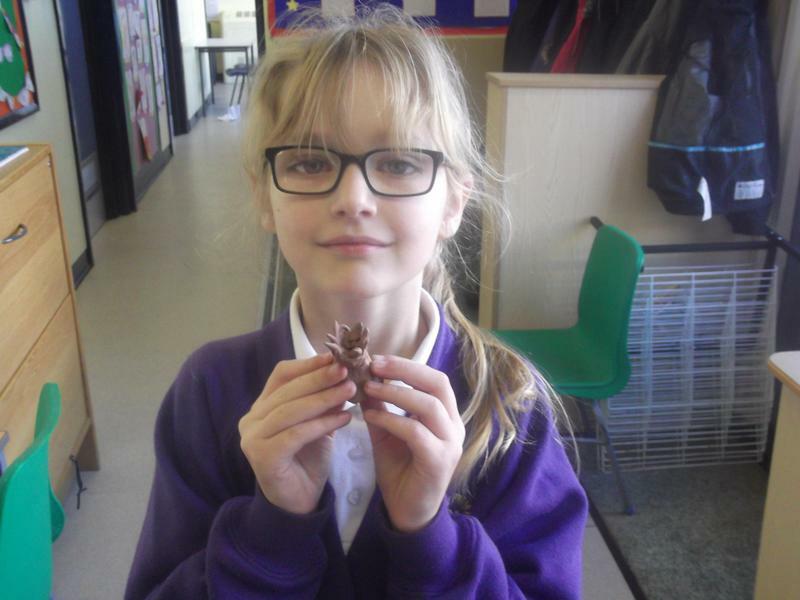 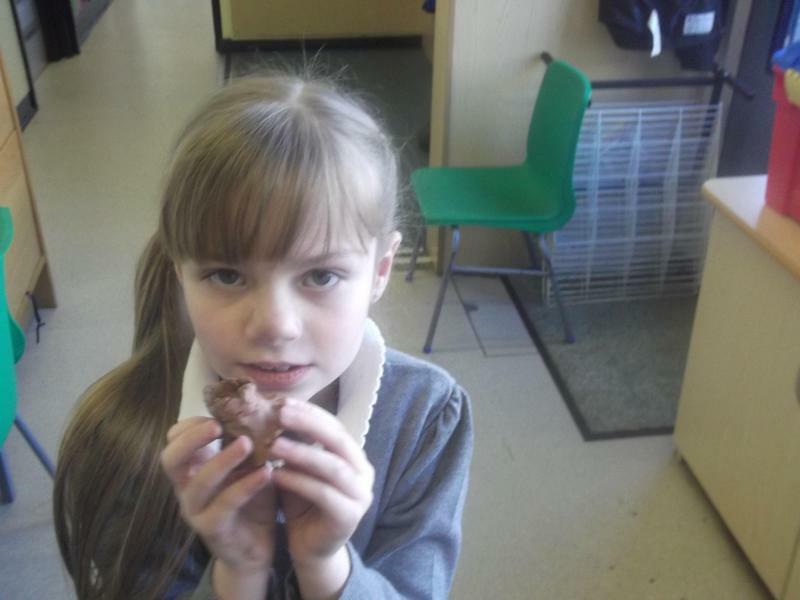 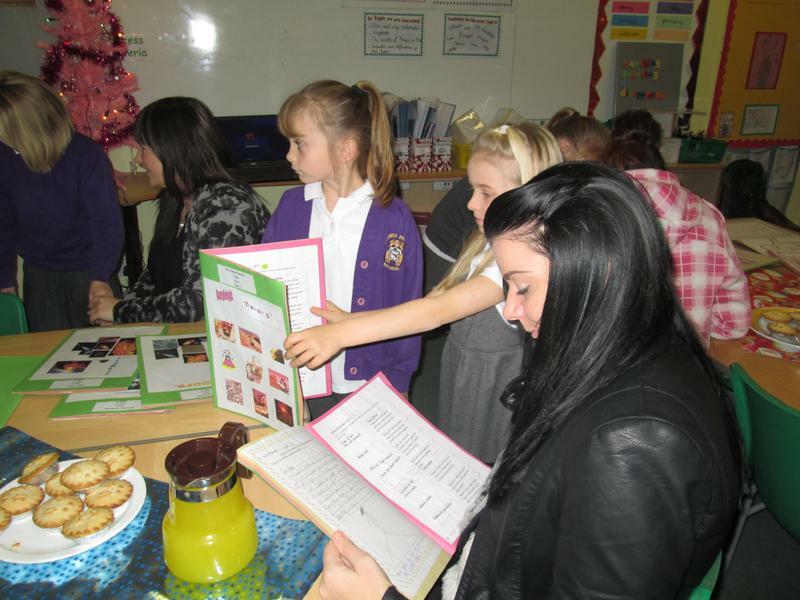 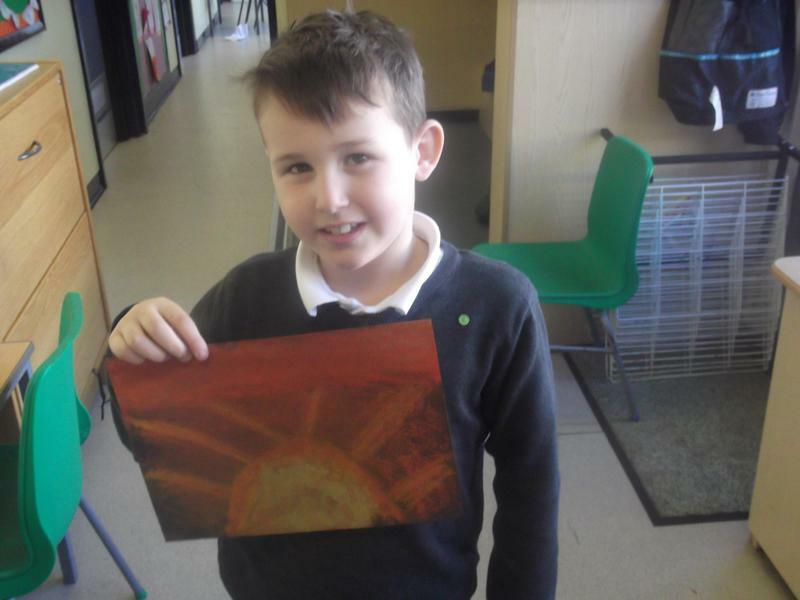 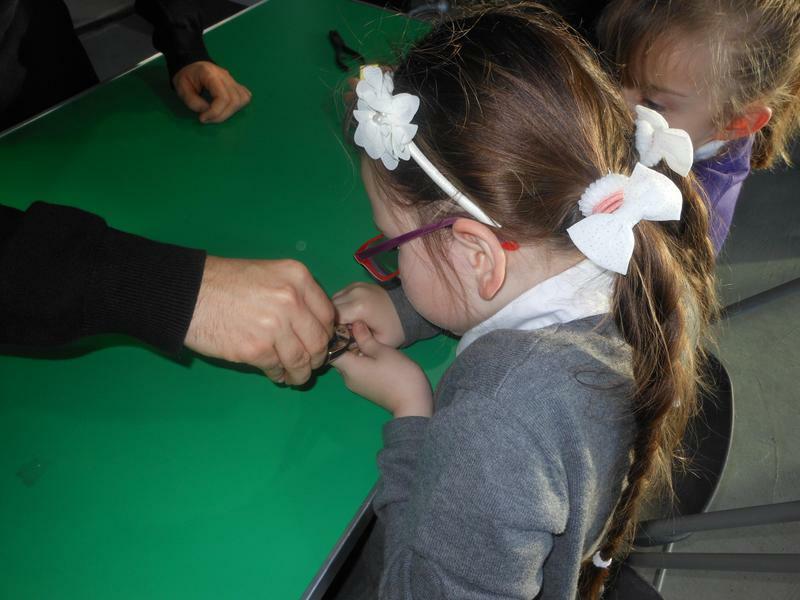 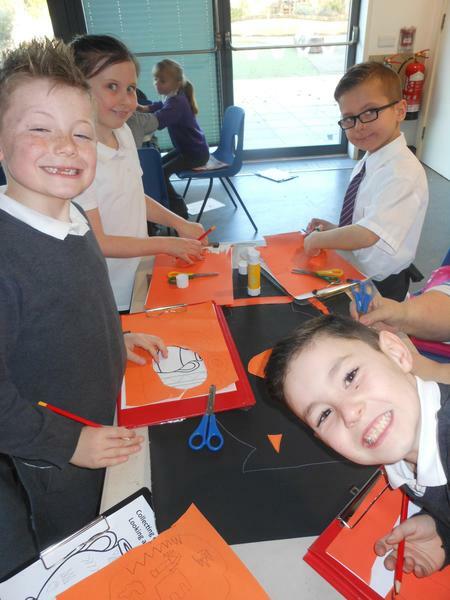 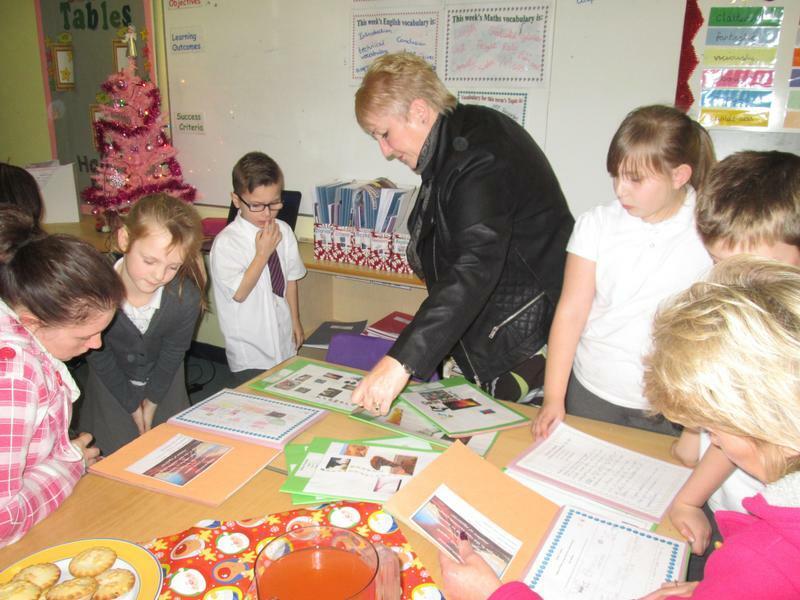 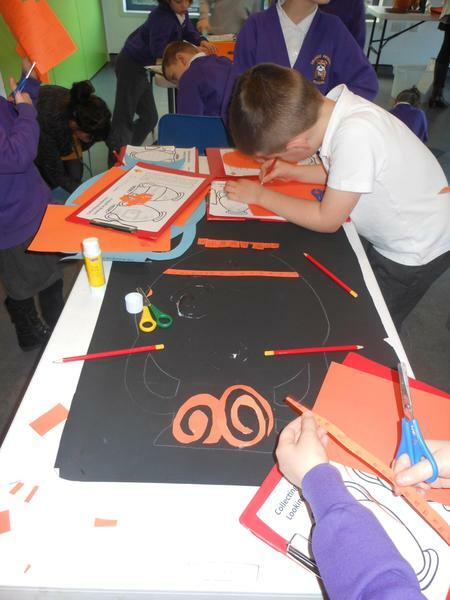 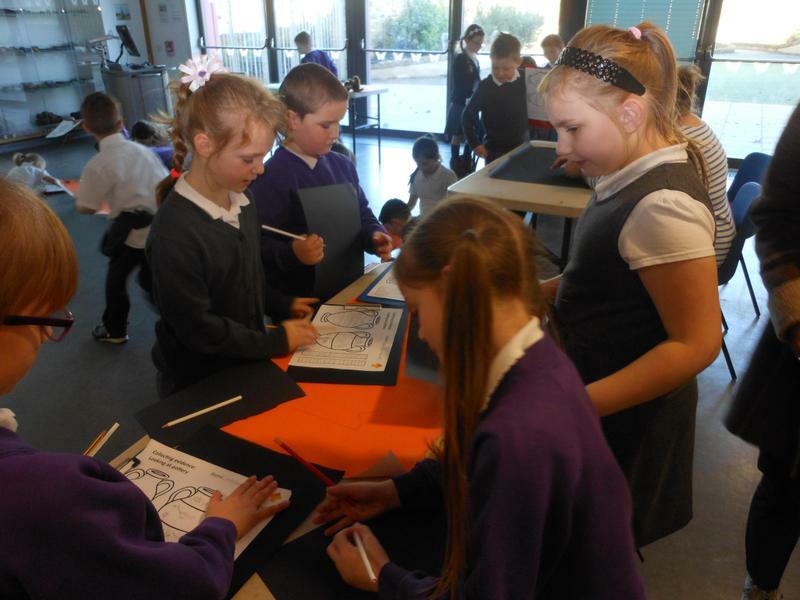 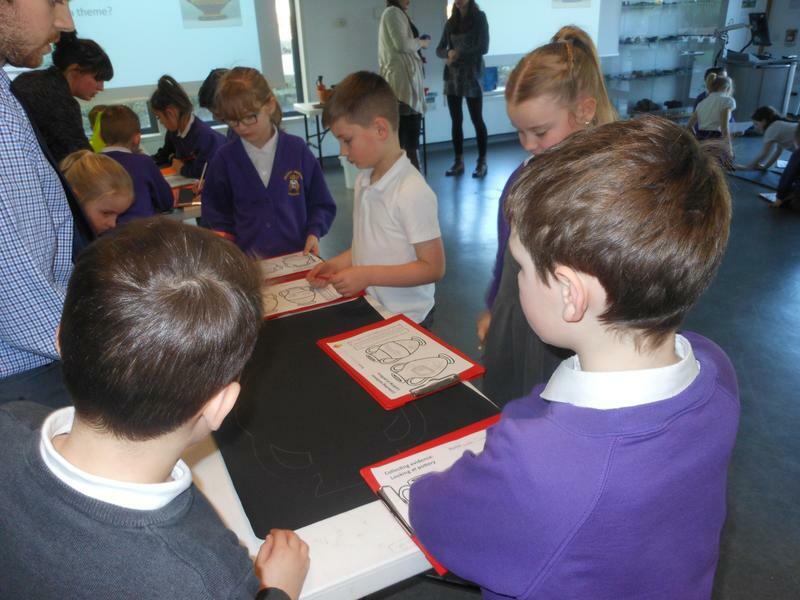 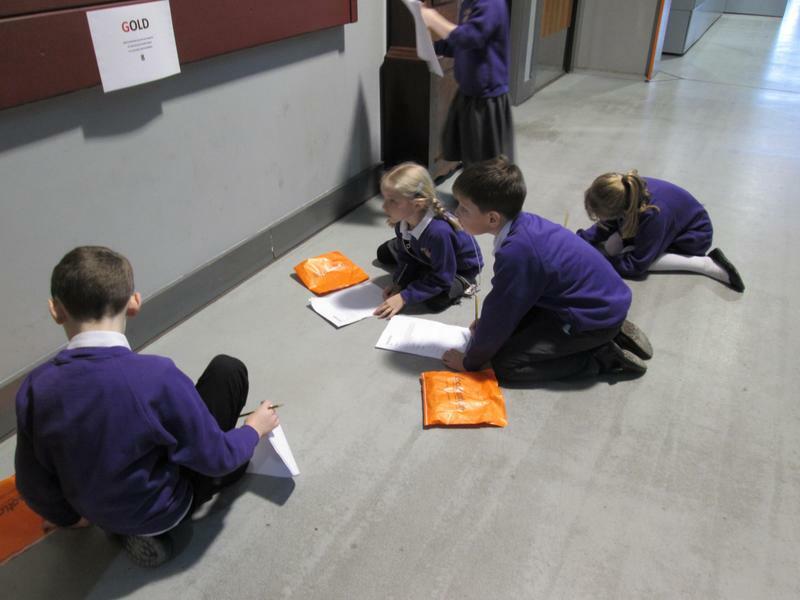 Year 3 had an open event for parents to come in and see what their children had been learning about and have a look at all the hard work they have done. 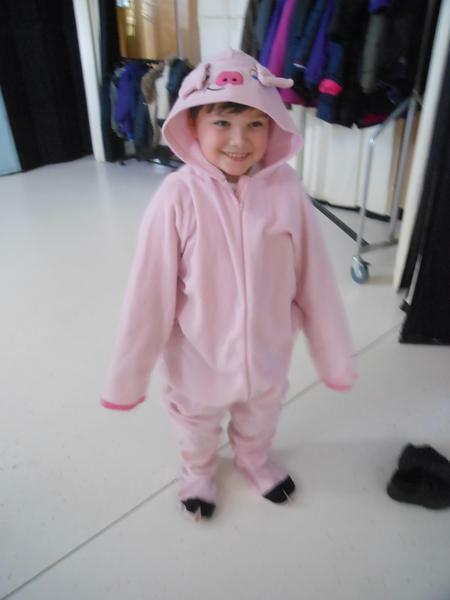 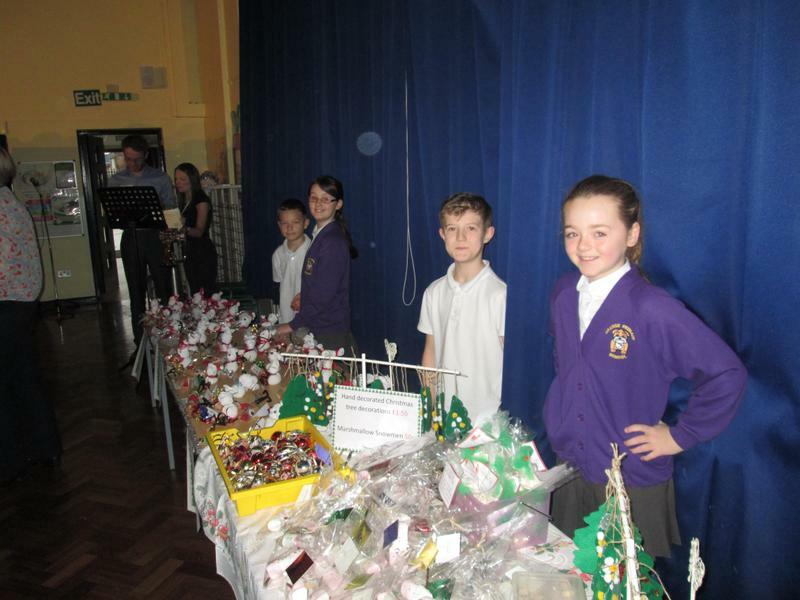 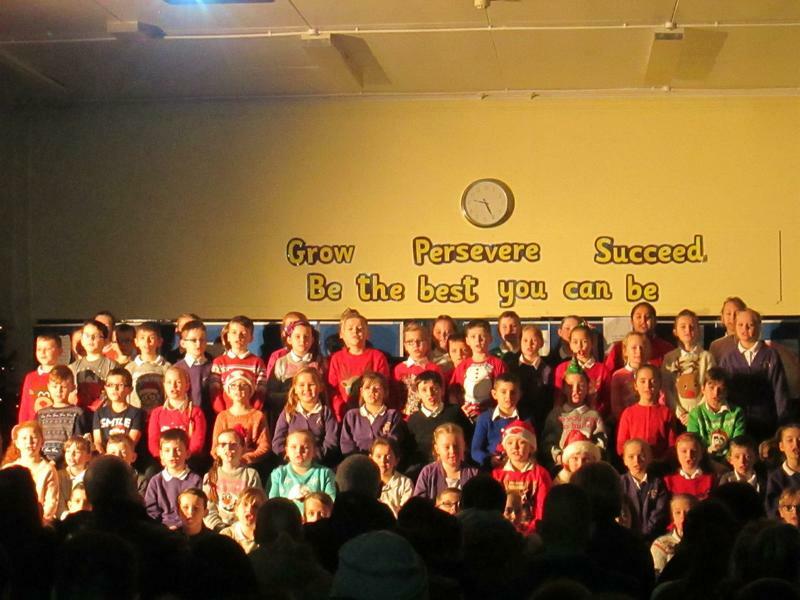 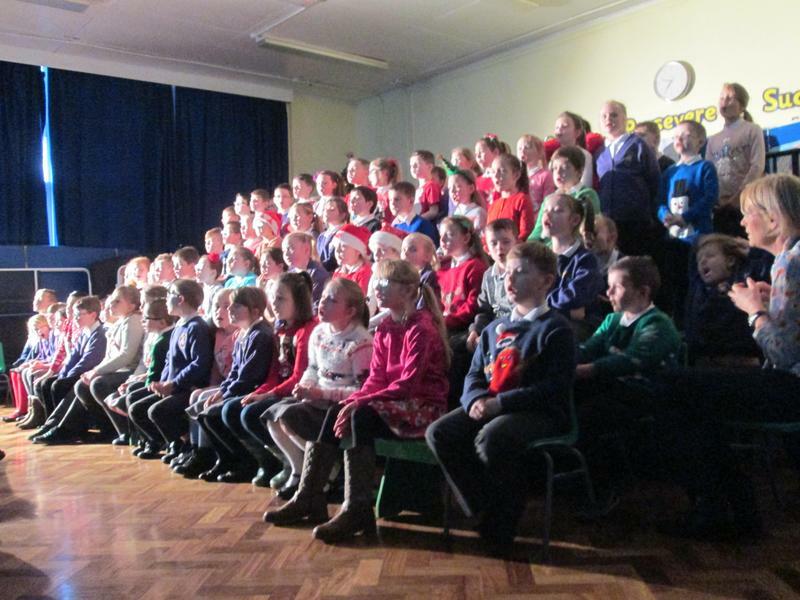 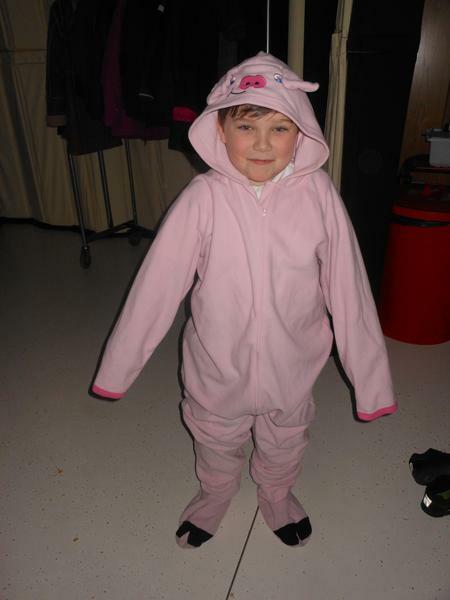 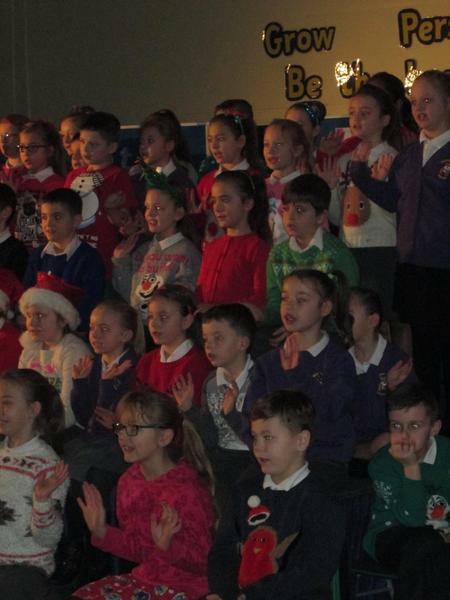 Additionally, Year 3 combined with Year 4 to put on a wonderful Christmas performance. 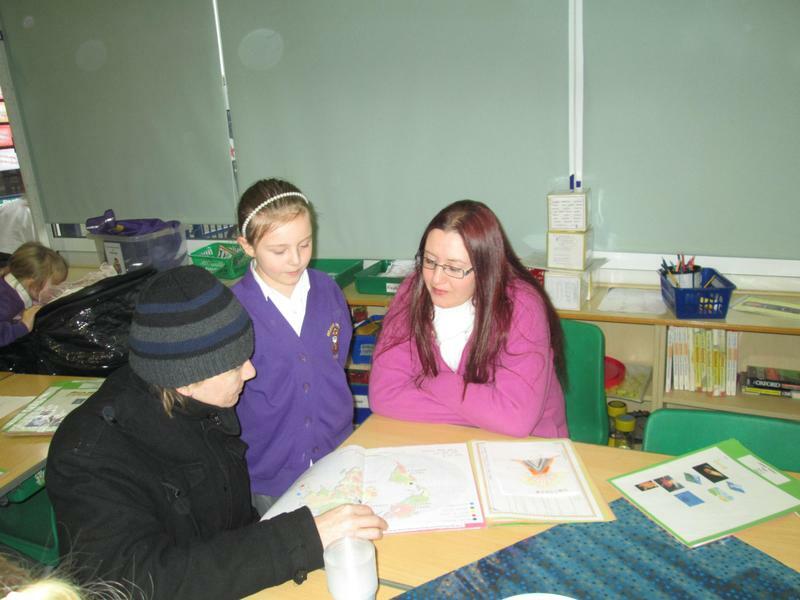 Thank you again for all the parents who took time out of their hectic schedules to come in for either event. 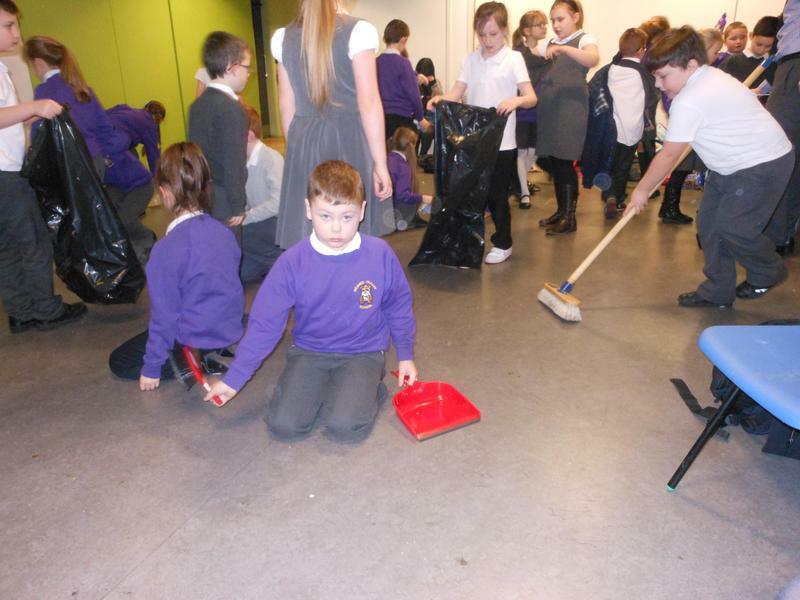 Below are some pictures from those two events. 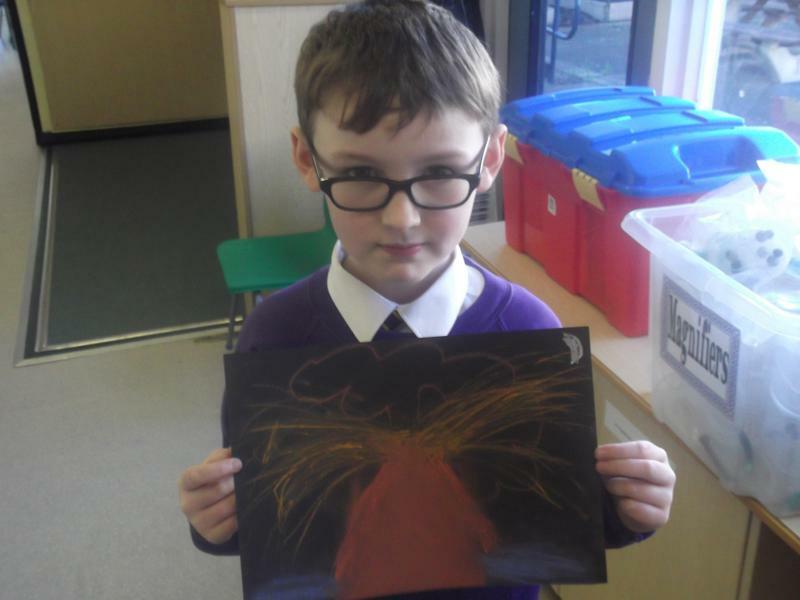 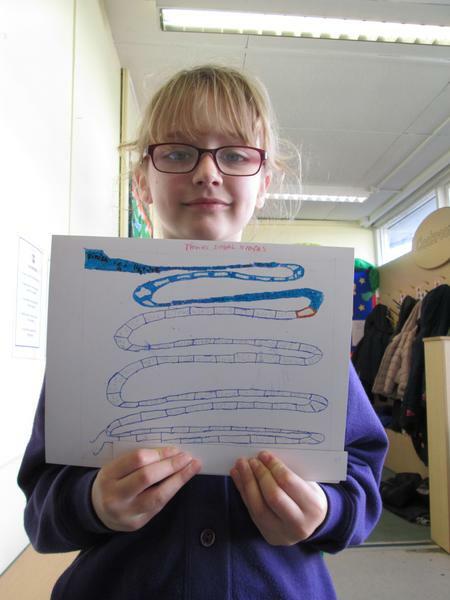 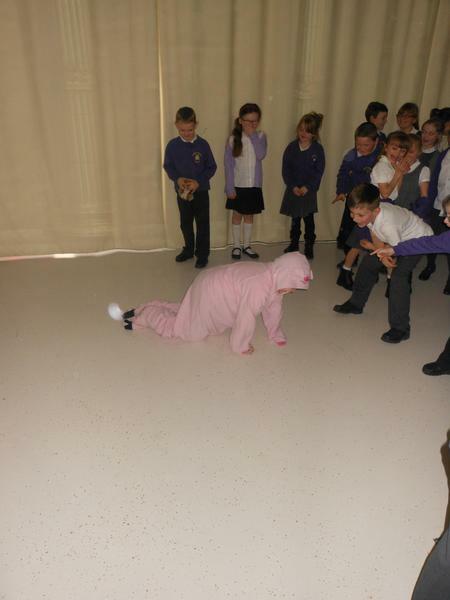 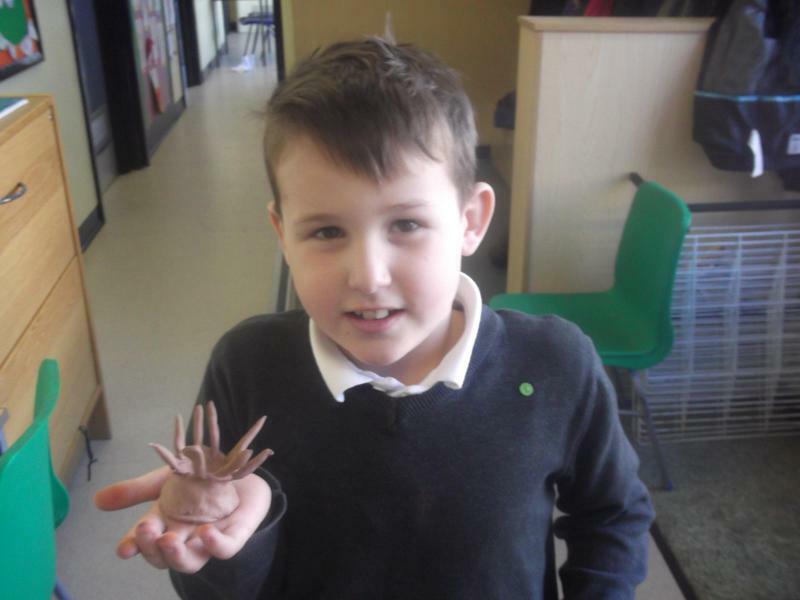 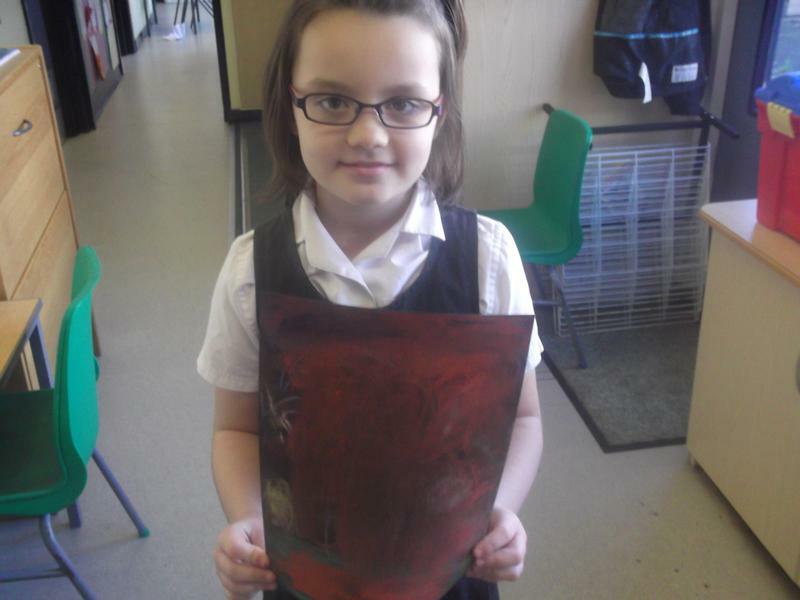 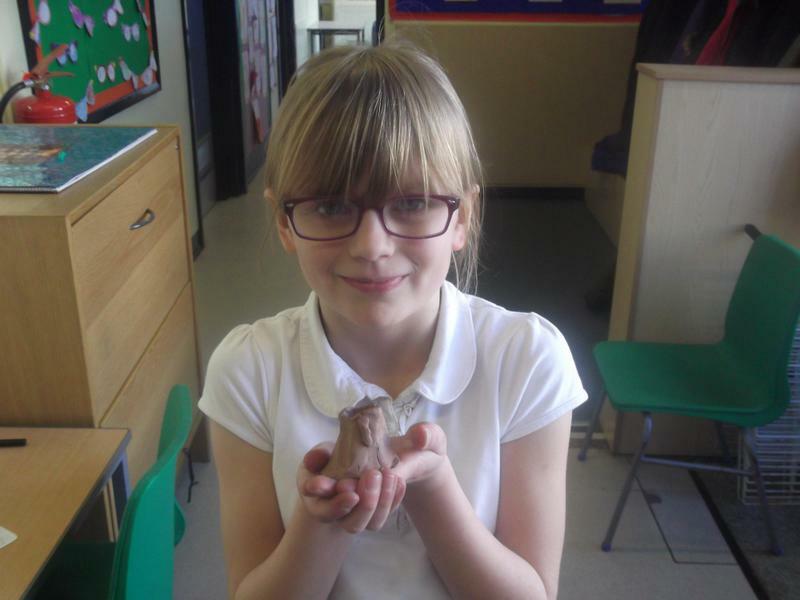 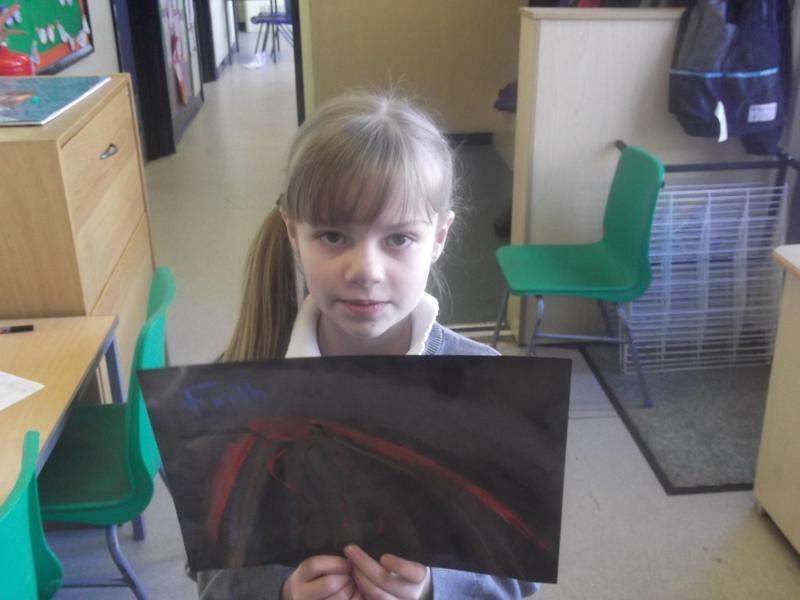 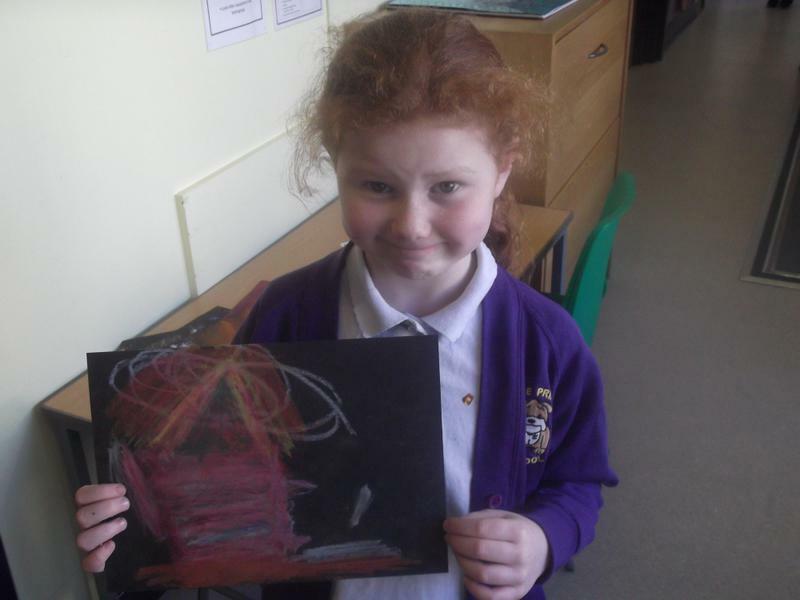 Our topic in Half-Term 2 was Tremors. 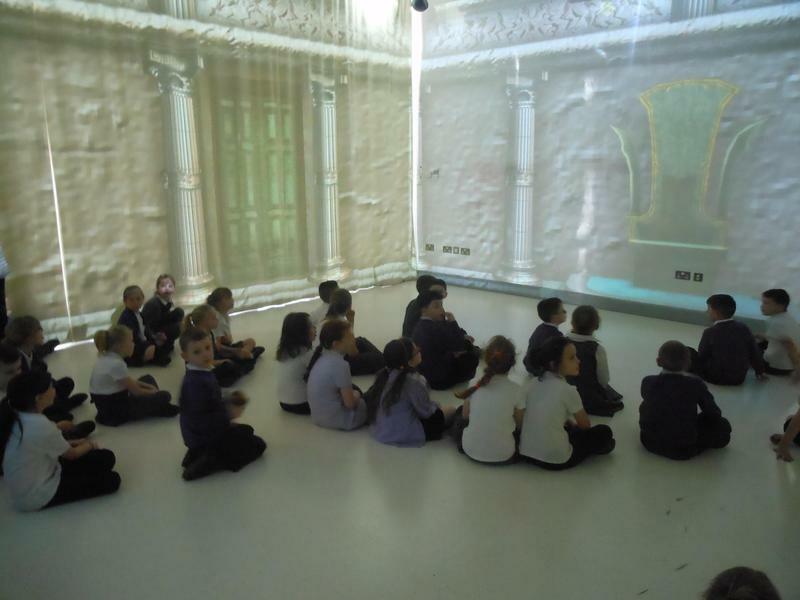 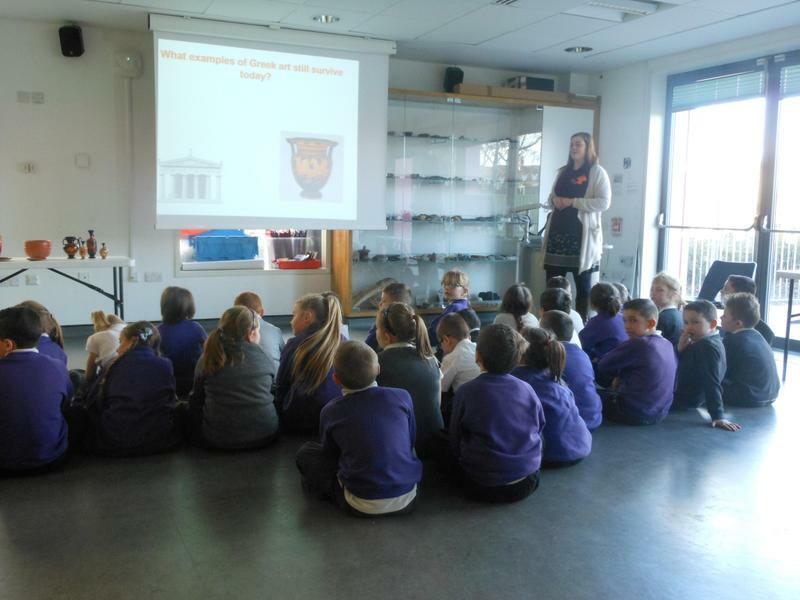 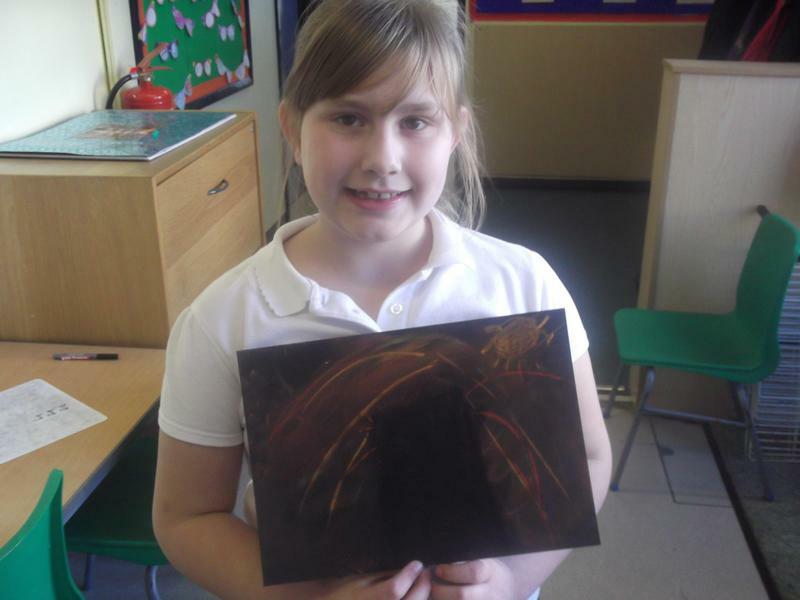 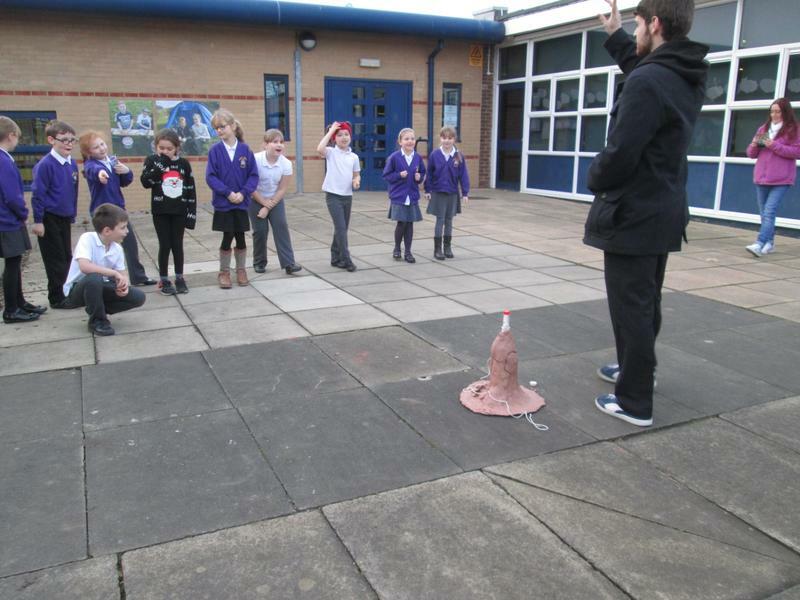 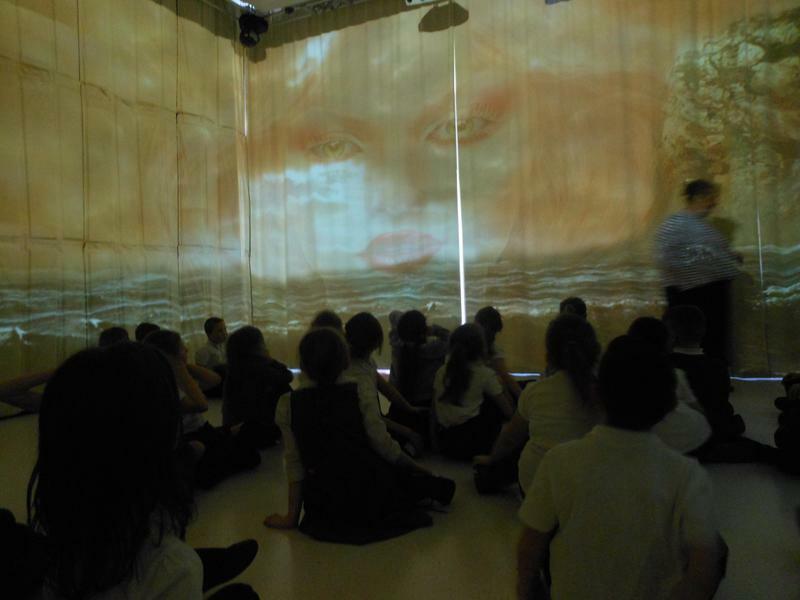 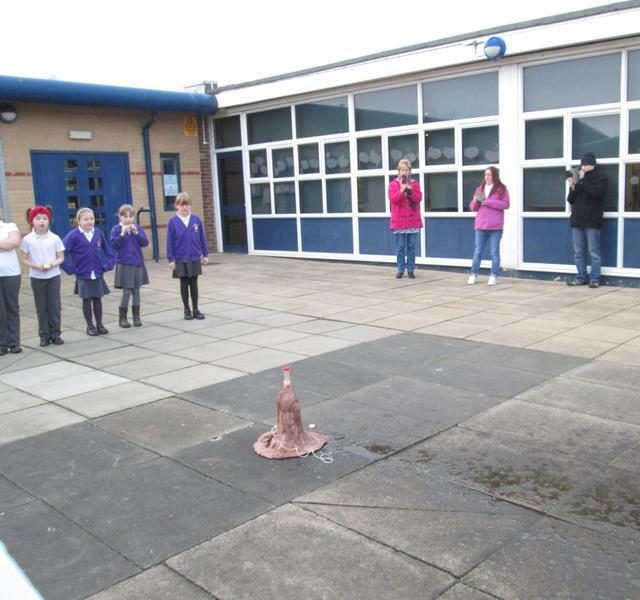 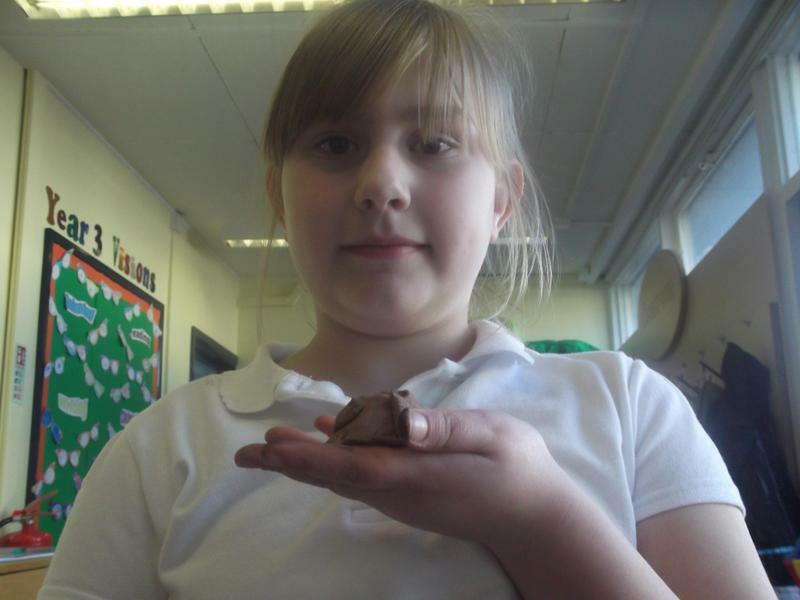 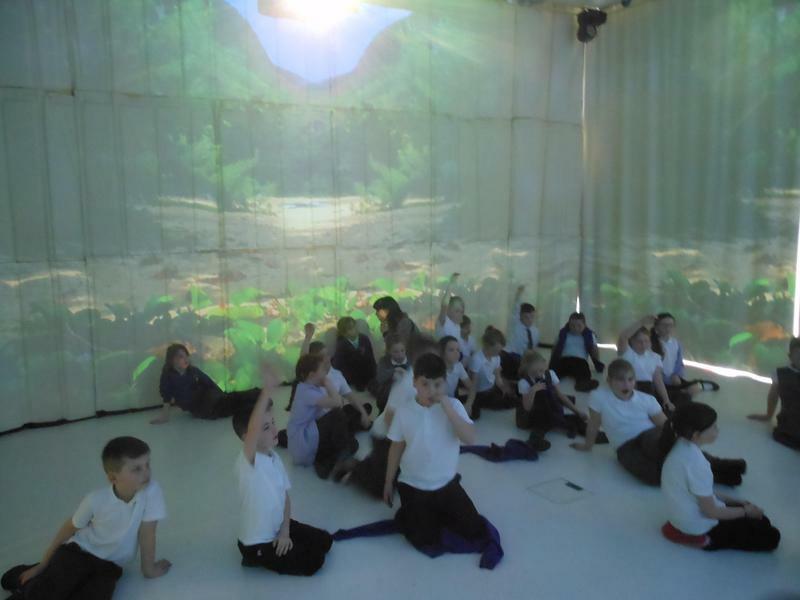 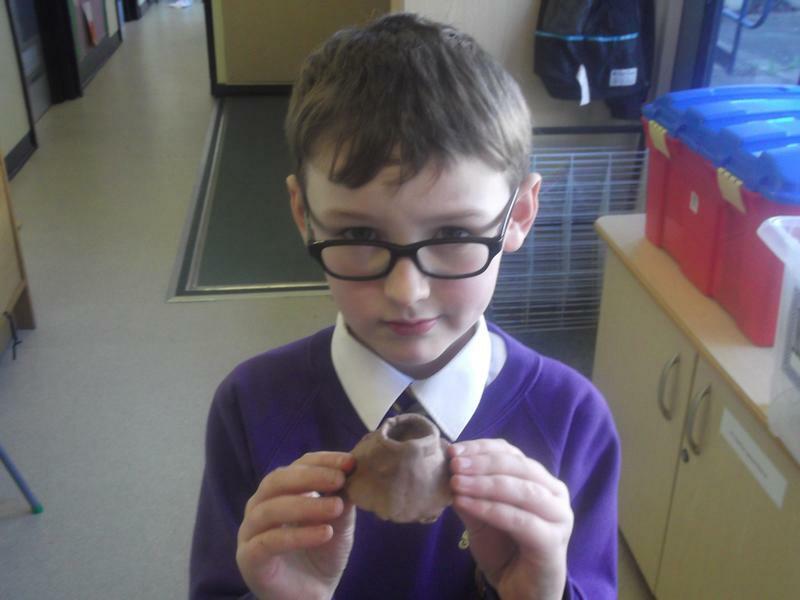 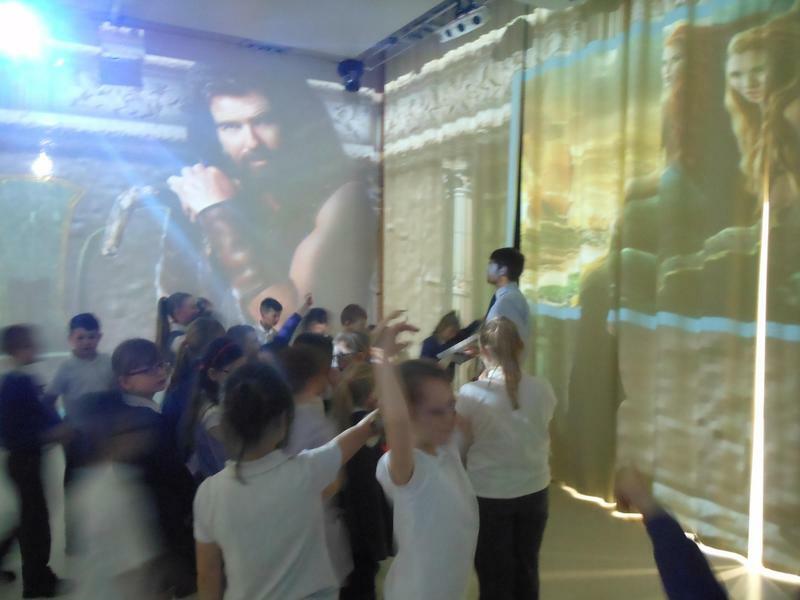 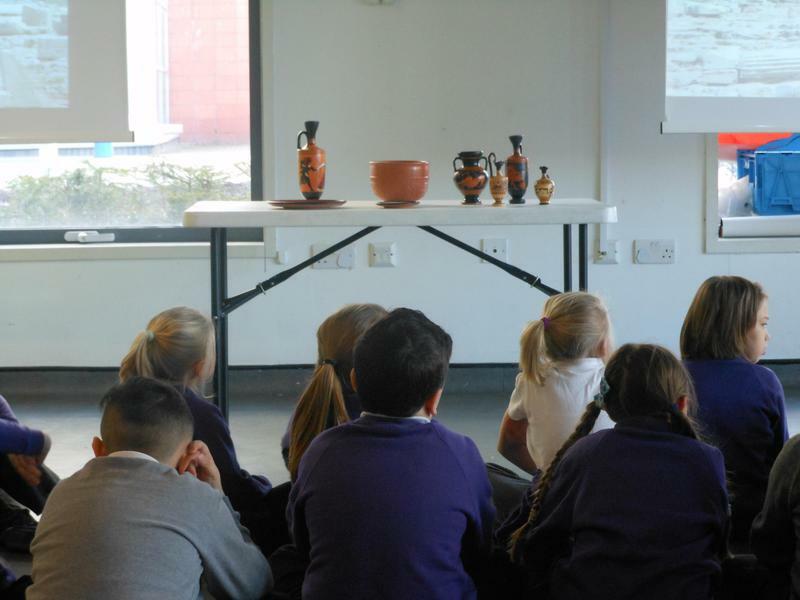 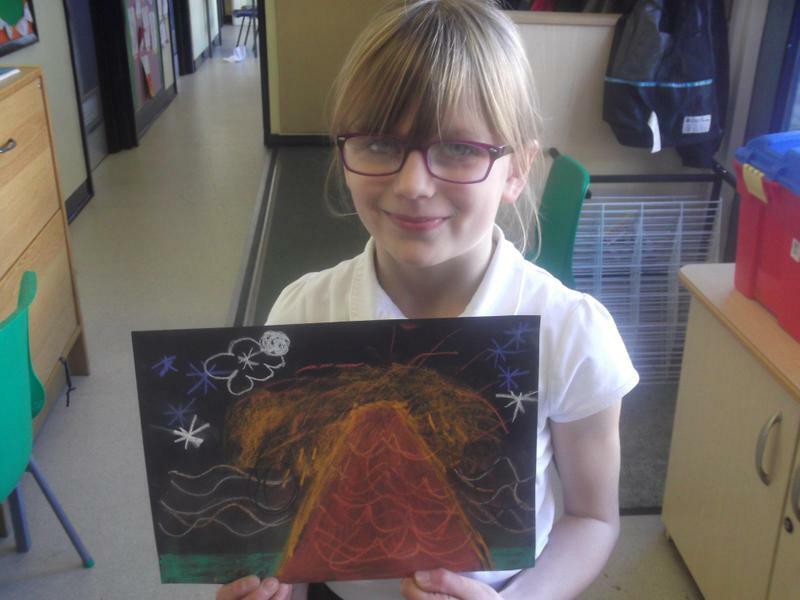 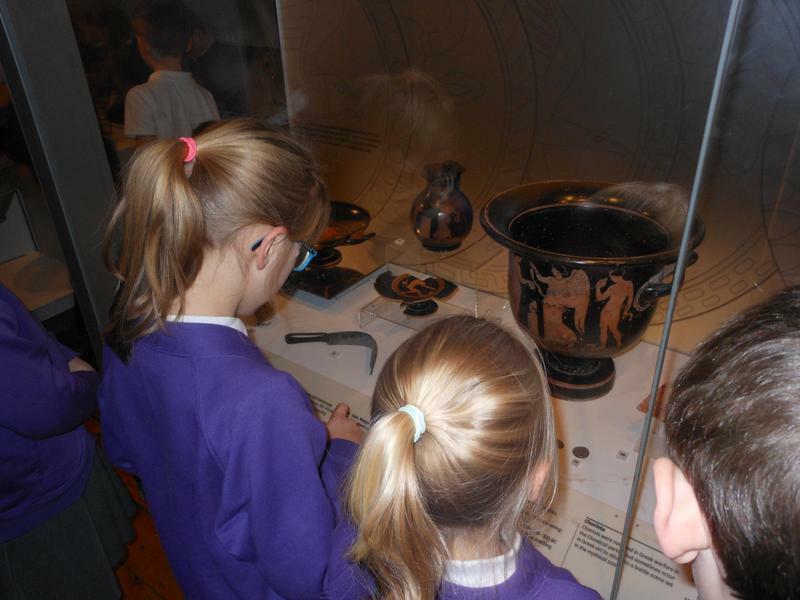 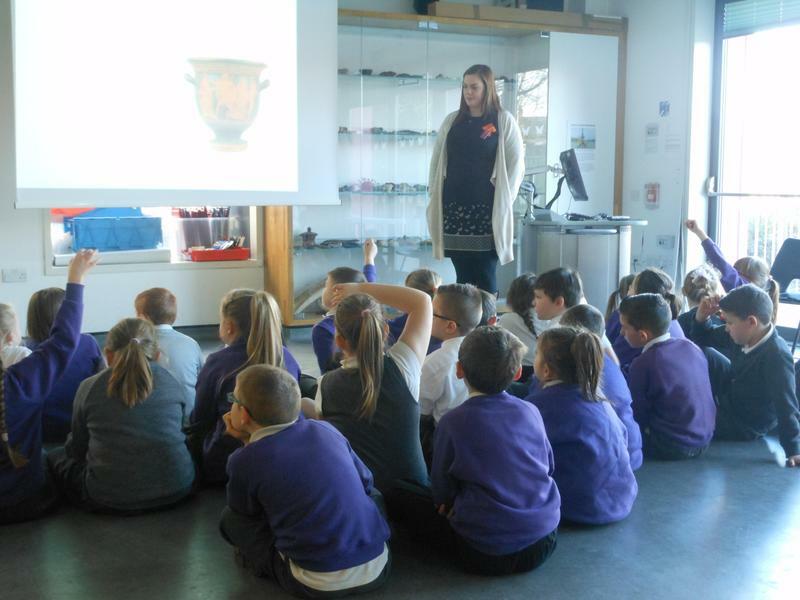 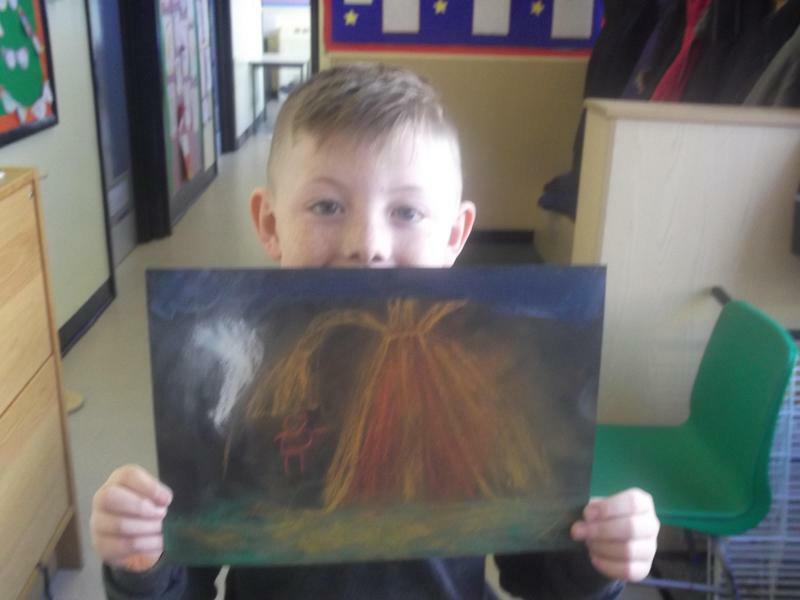 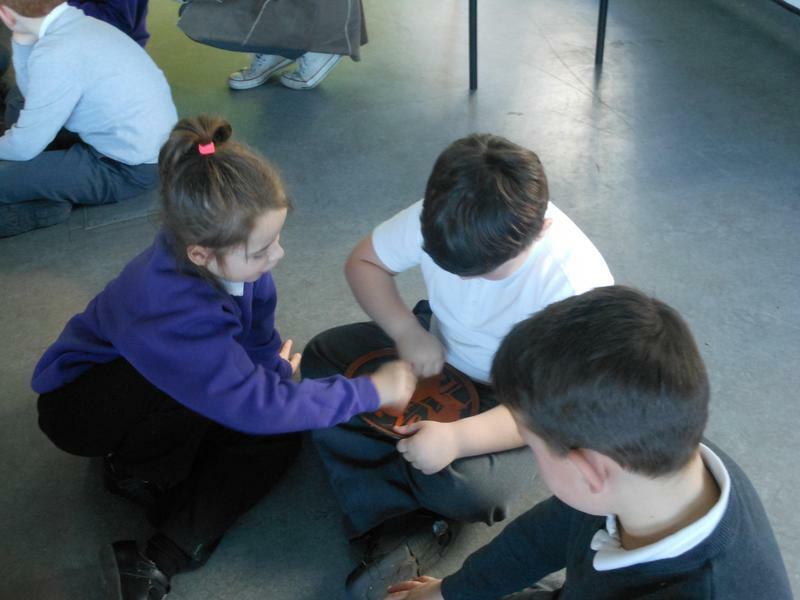 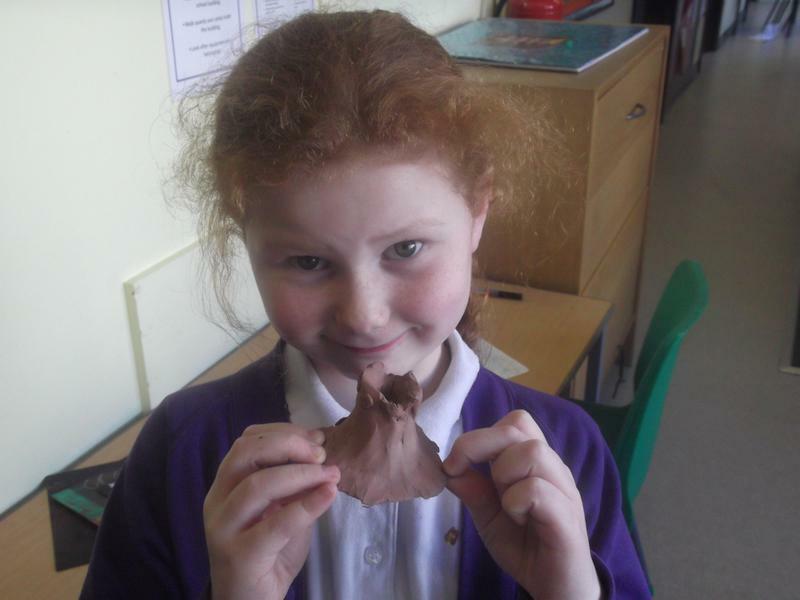 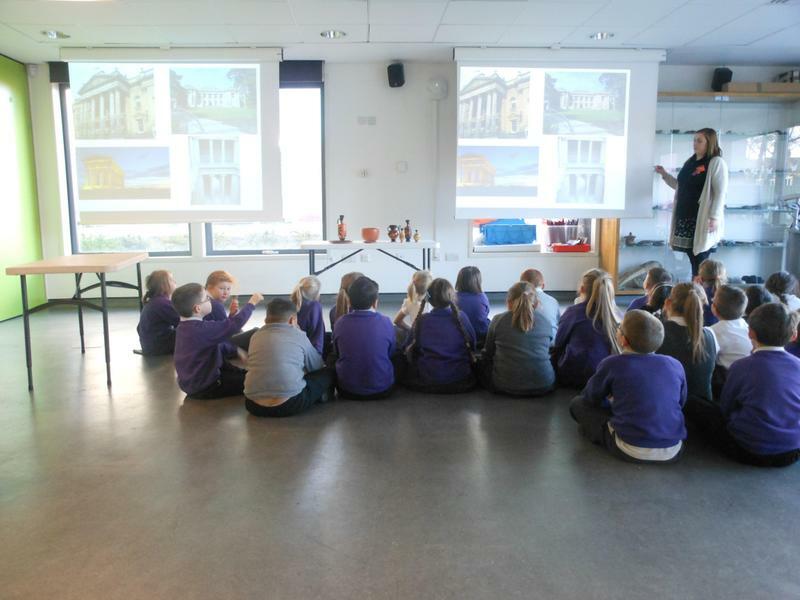 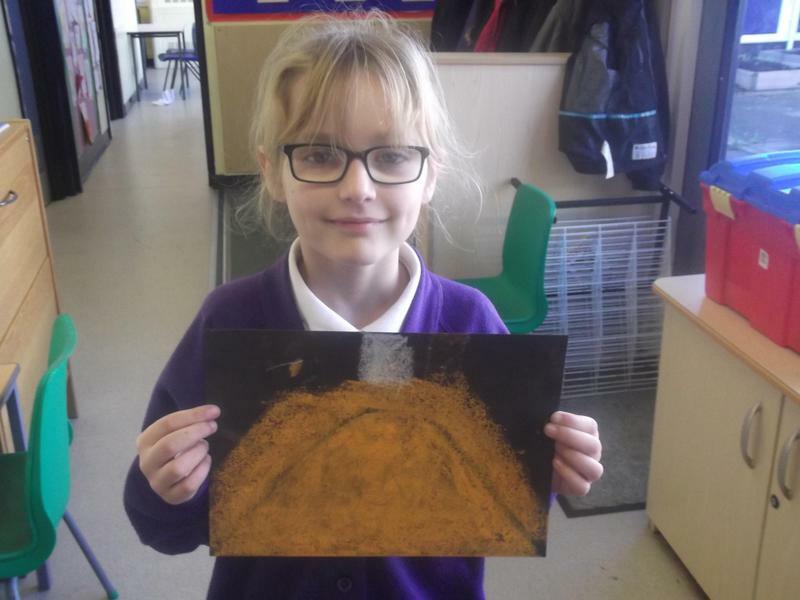 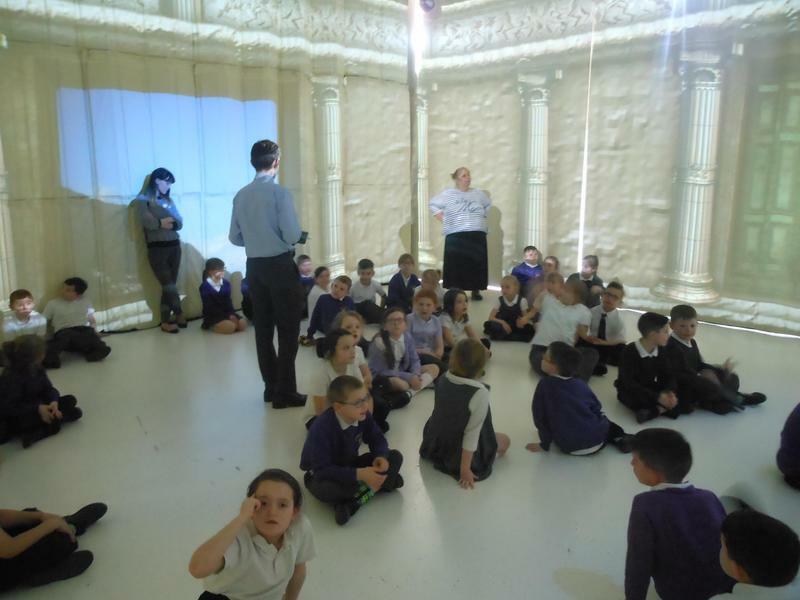 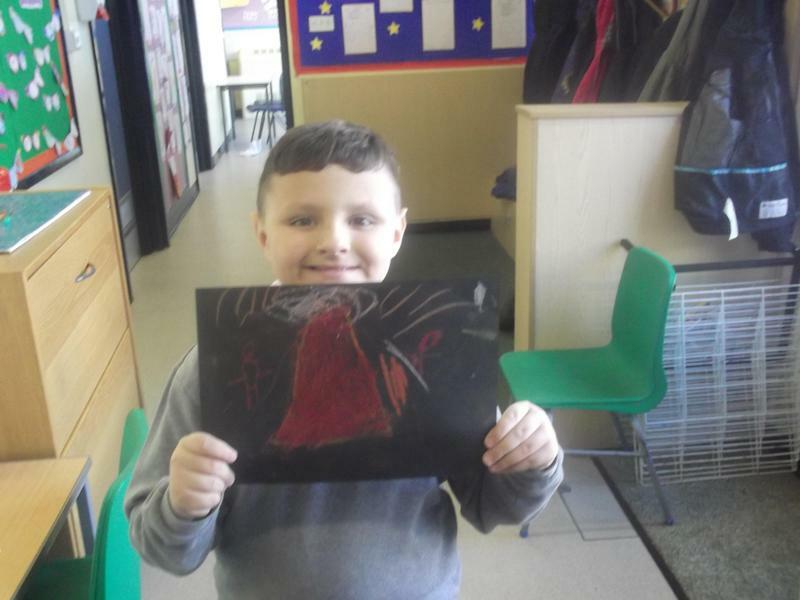 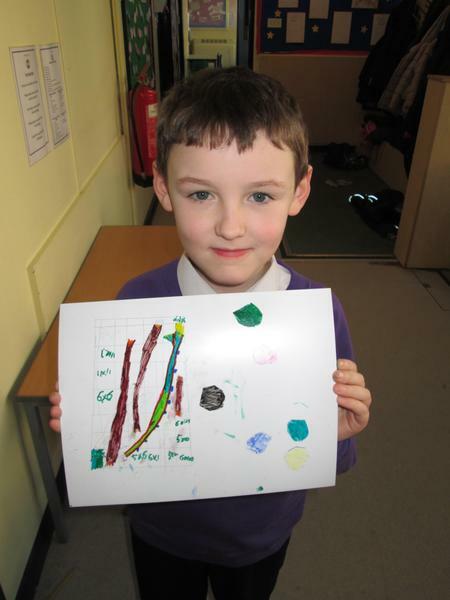 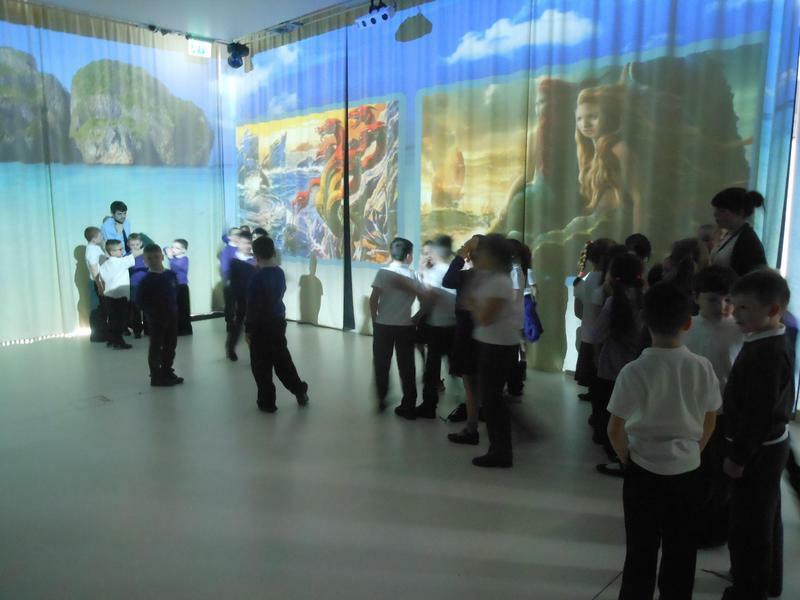 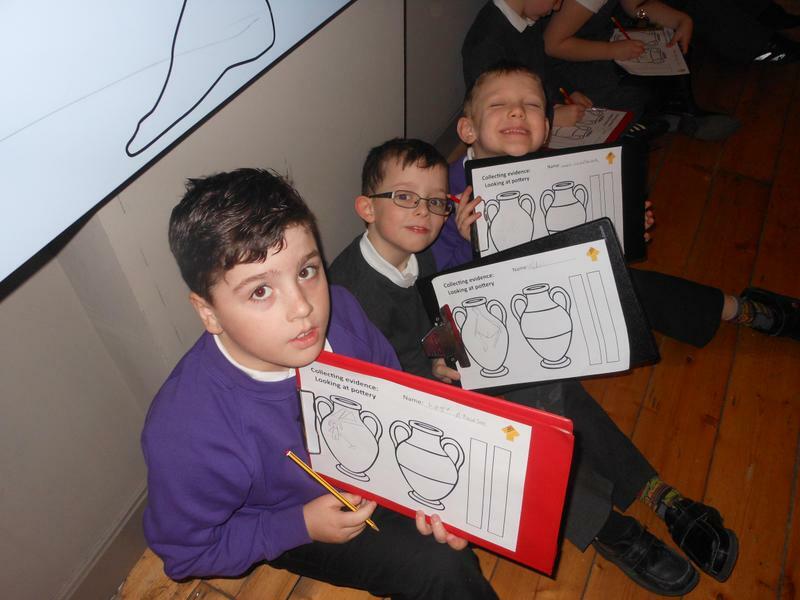 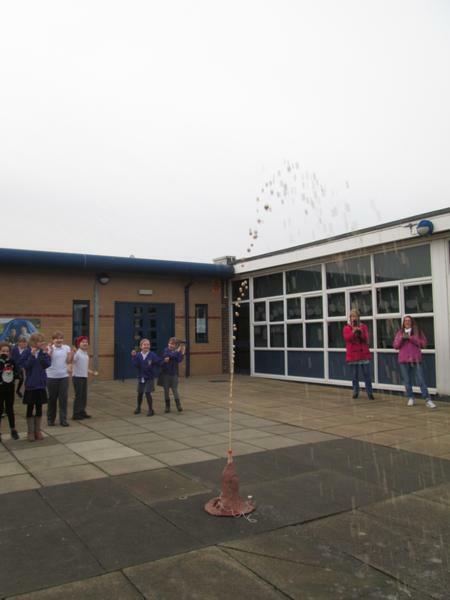 This included learning about volcanoes, earthquakes, and related historical events such as the eruption of Vesuvius at Pompeii. 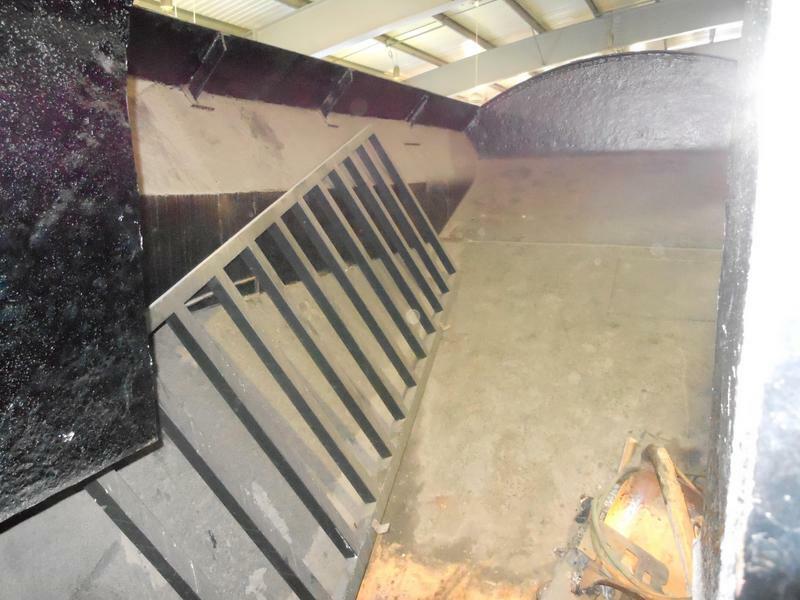 Below are some pictures of what we did. 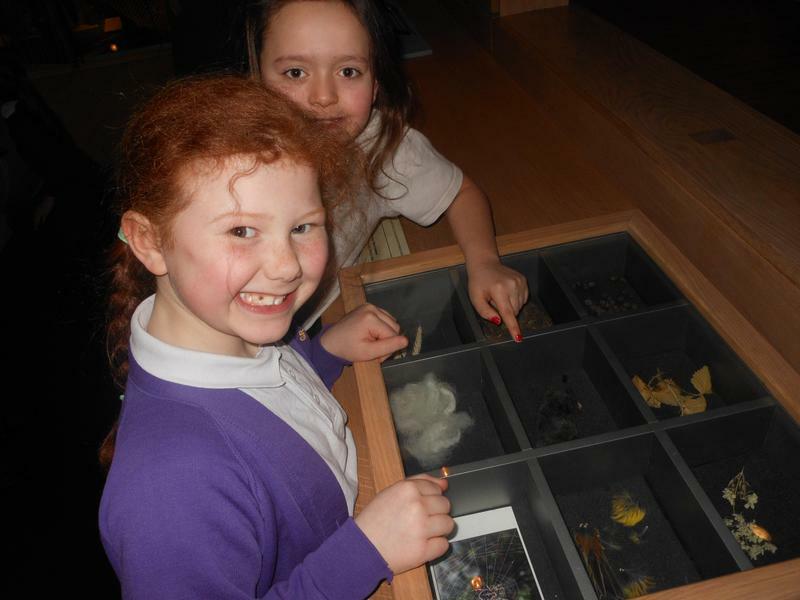 We hope you enjoy looking through them! 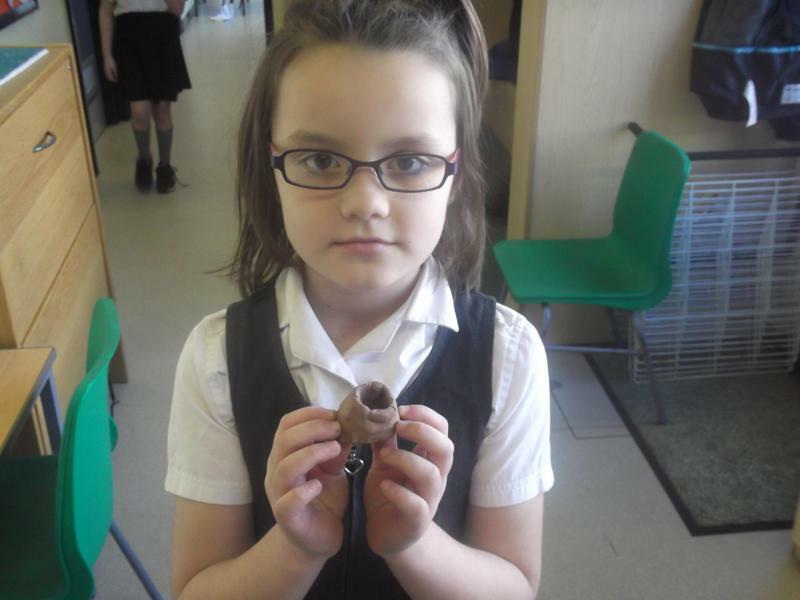 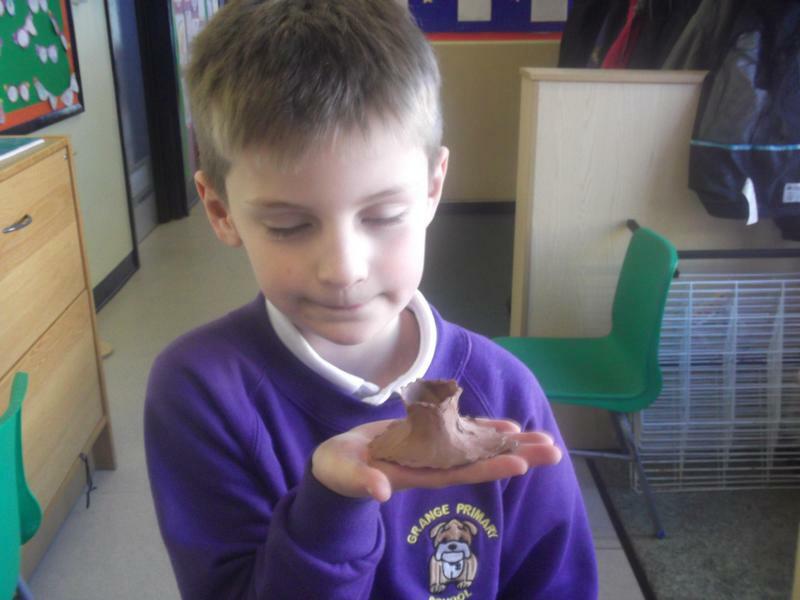 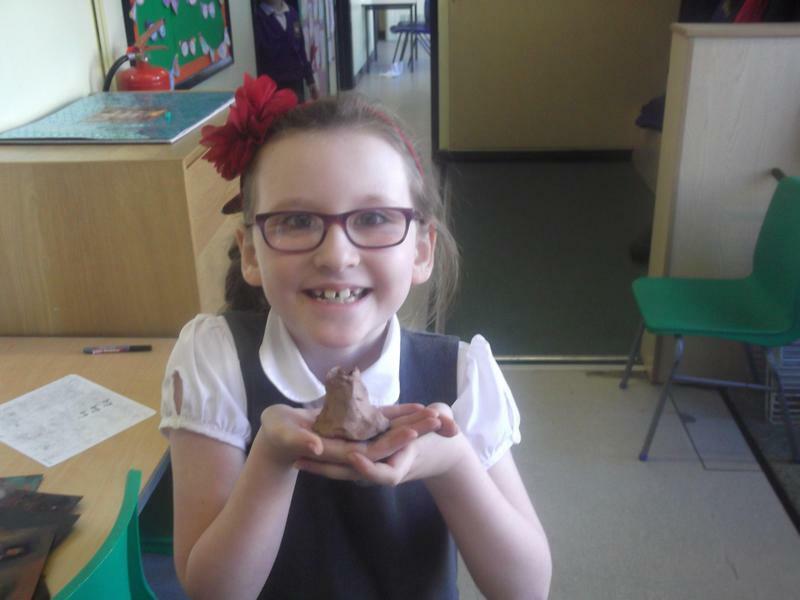 We made some volcanoes using clay and pastels!